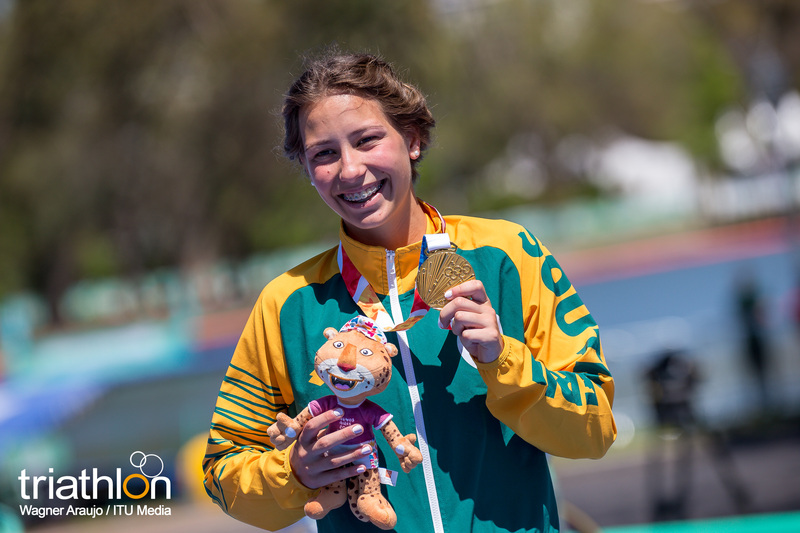 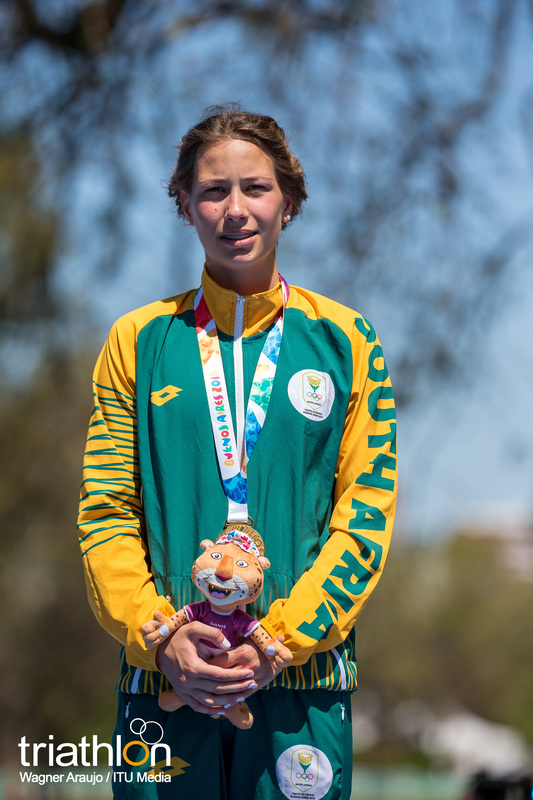 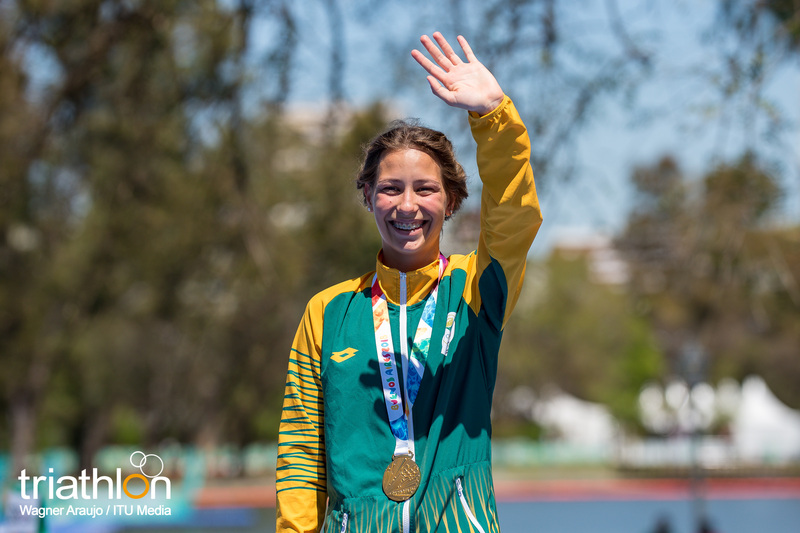 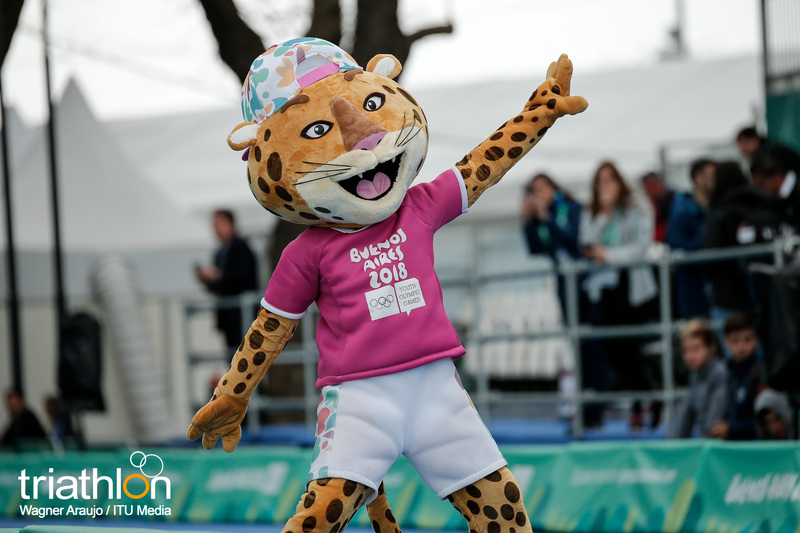 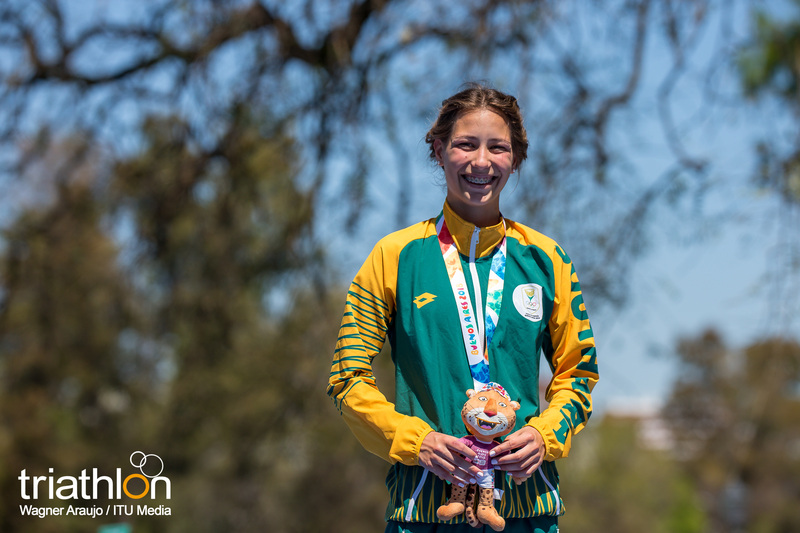 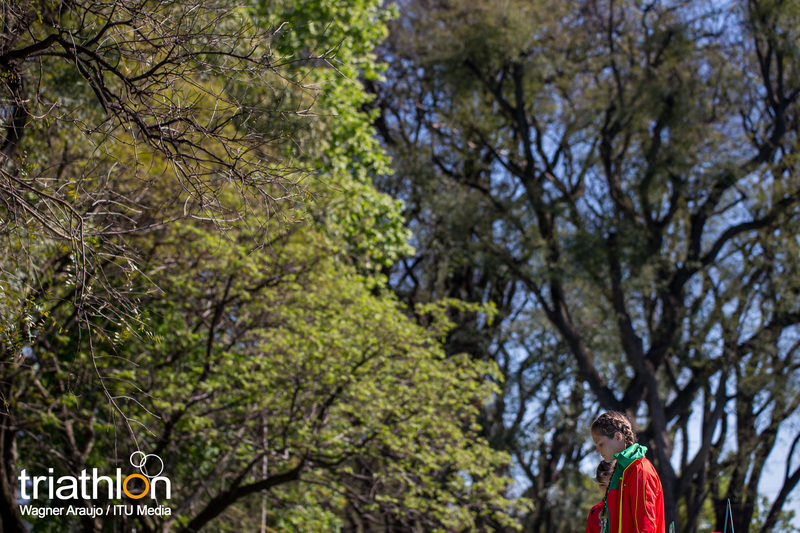 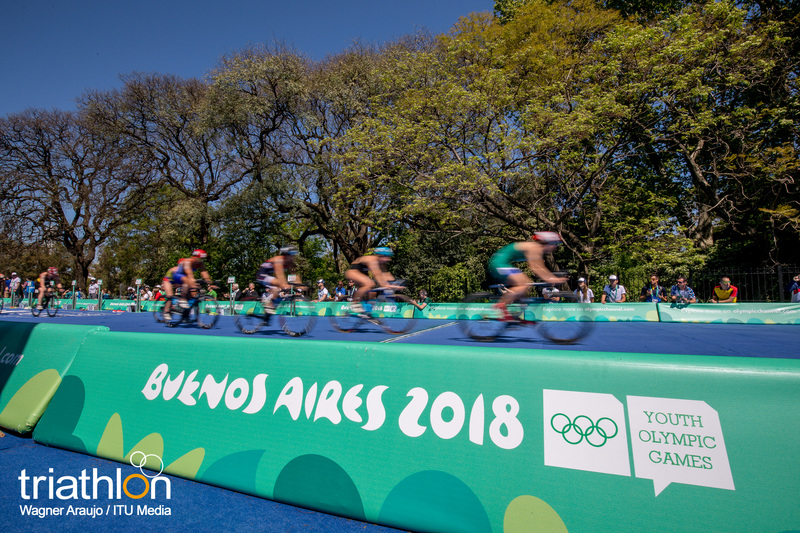 One of the standout multi-sports events on the international calendar for 2018 will be the third edition of the Youth Olympic Games, taking place in Buenos Aires from 6-18 October. 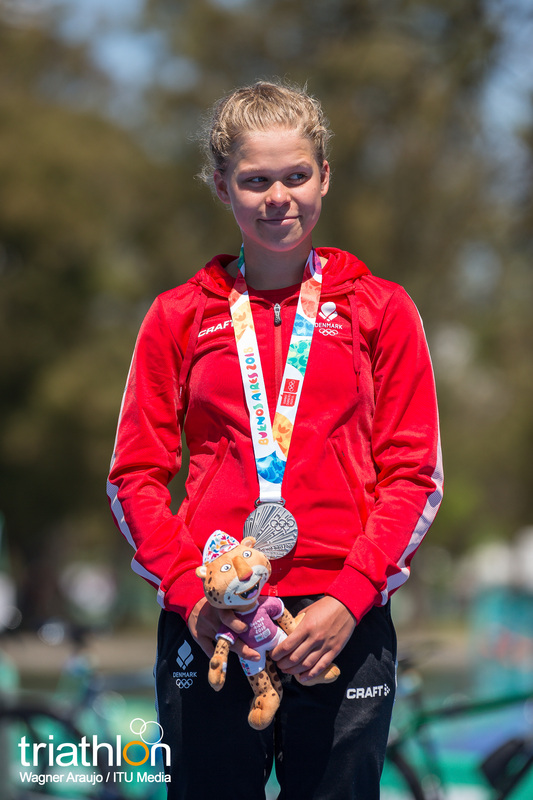 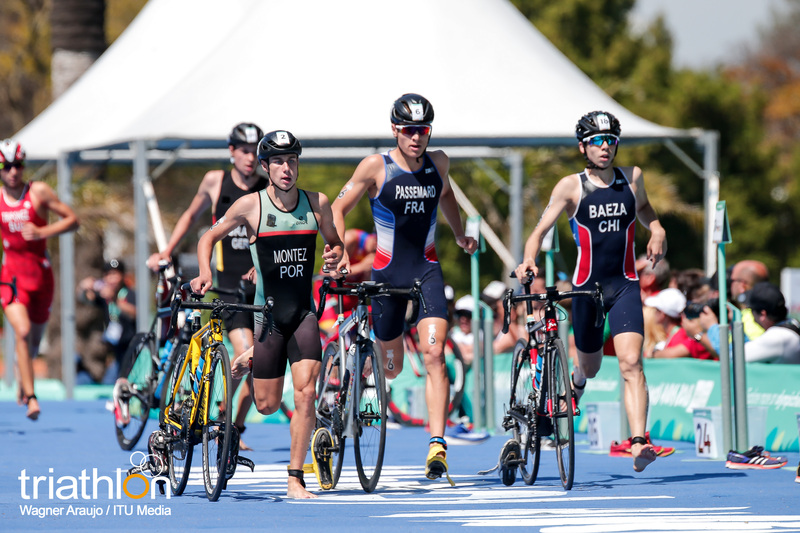 The Games will feature nearly 4,000 athletes competing across 32 sports, with the Triathlon competition itself open to 64 athletes – 32 men and 32 women, born in 2001 or 2002. 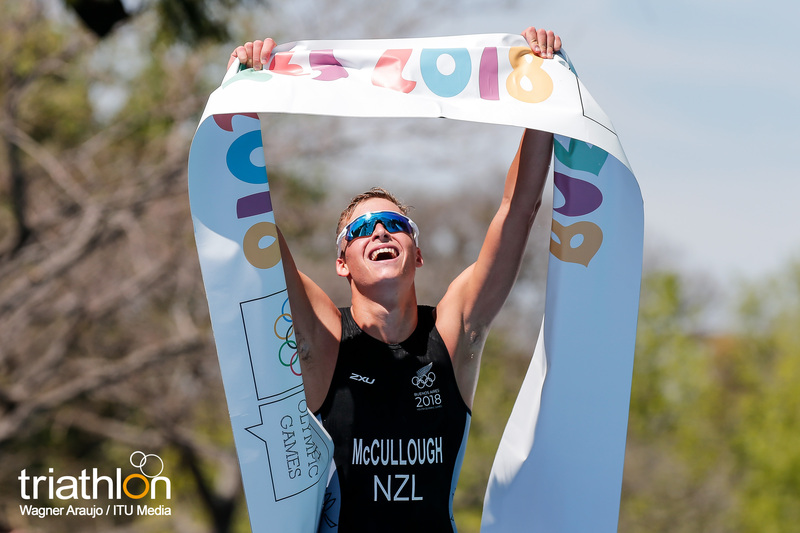 Just as it did in 2010 and 2014, the prestigious occasion is sure to once again shine a light on the next generation of talented athletes set to grace the sport in the years to come. 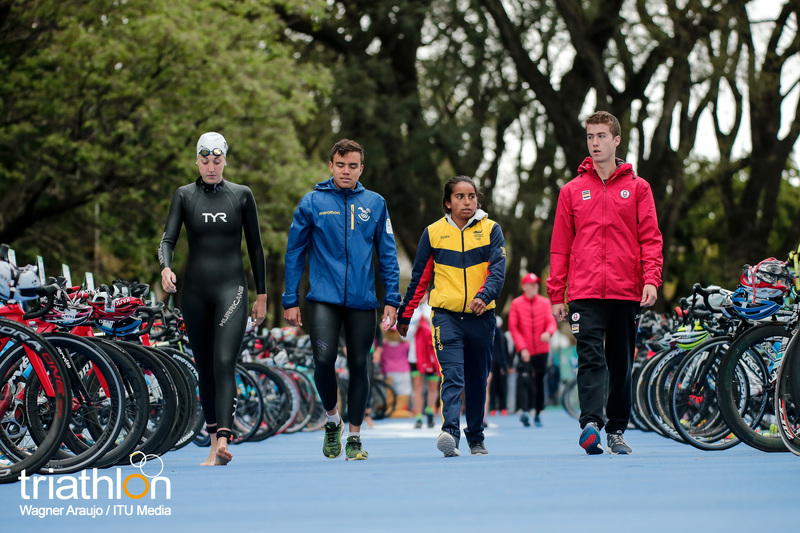 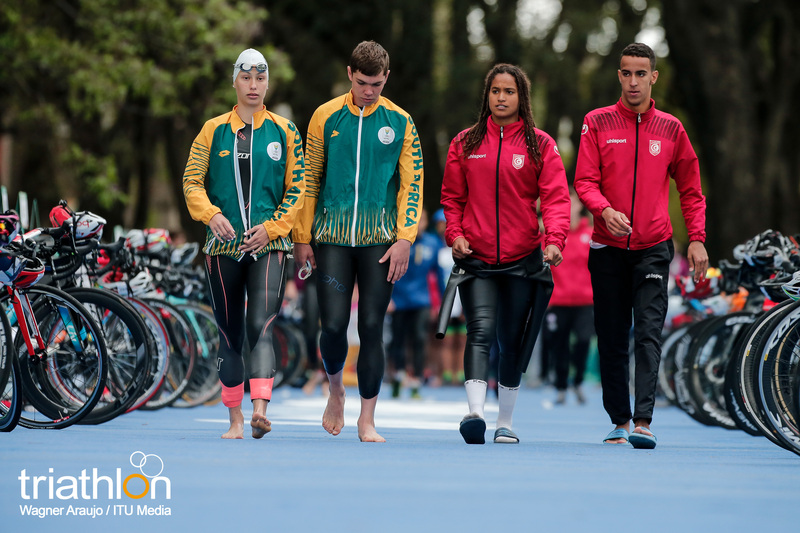 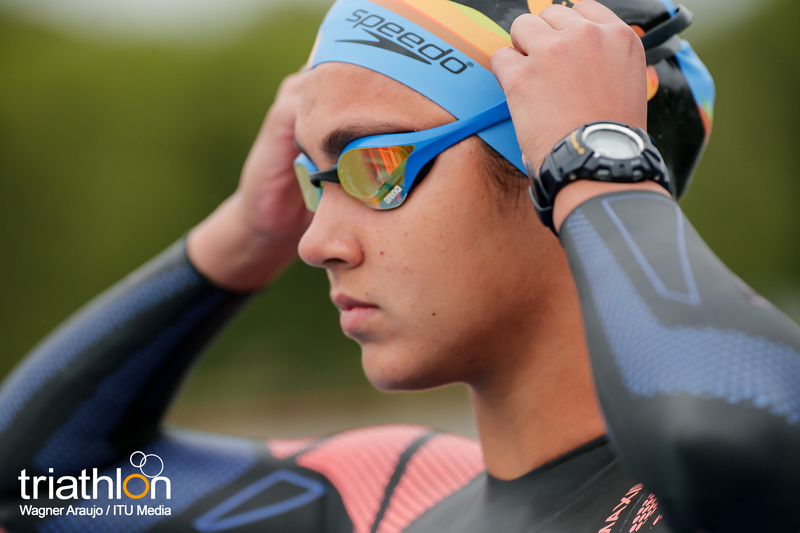 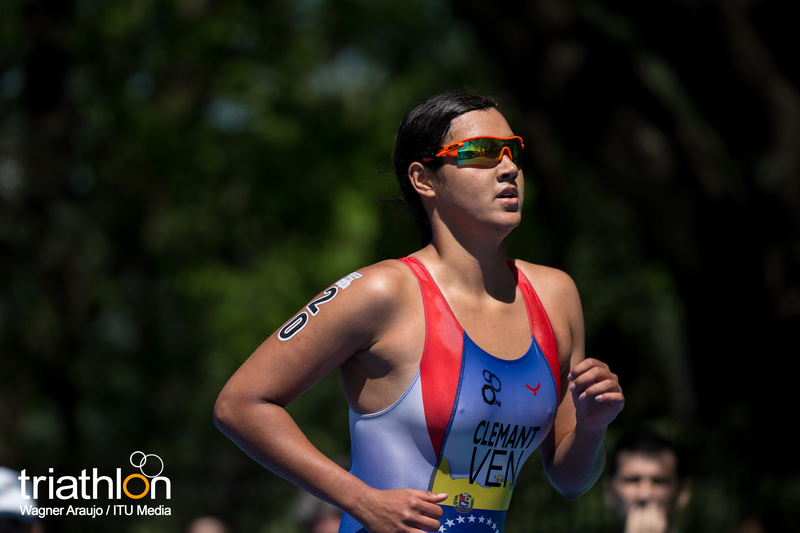 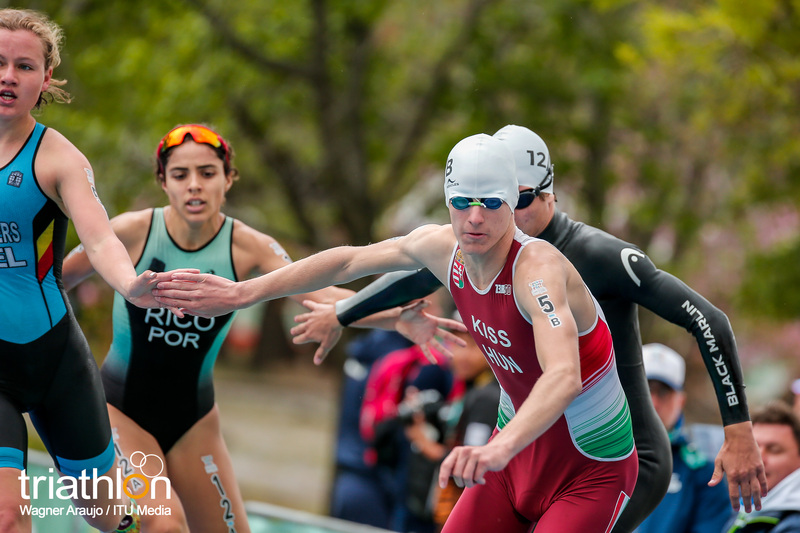 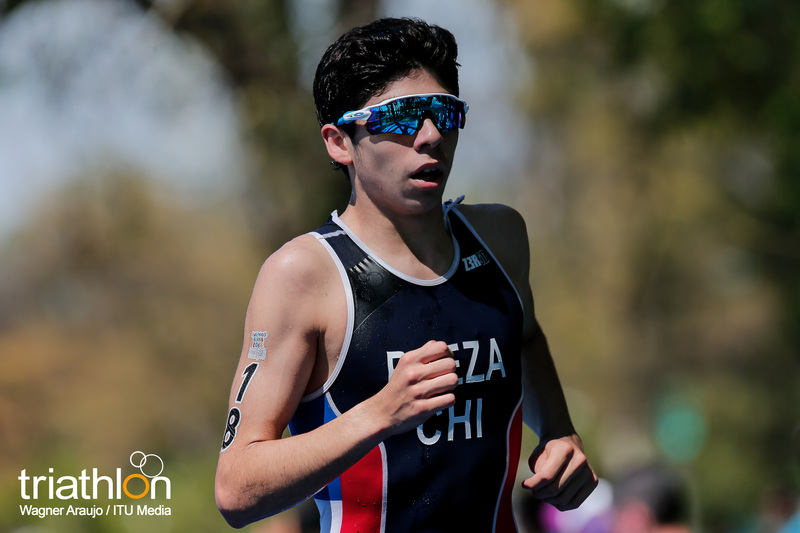 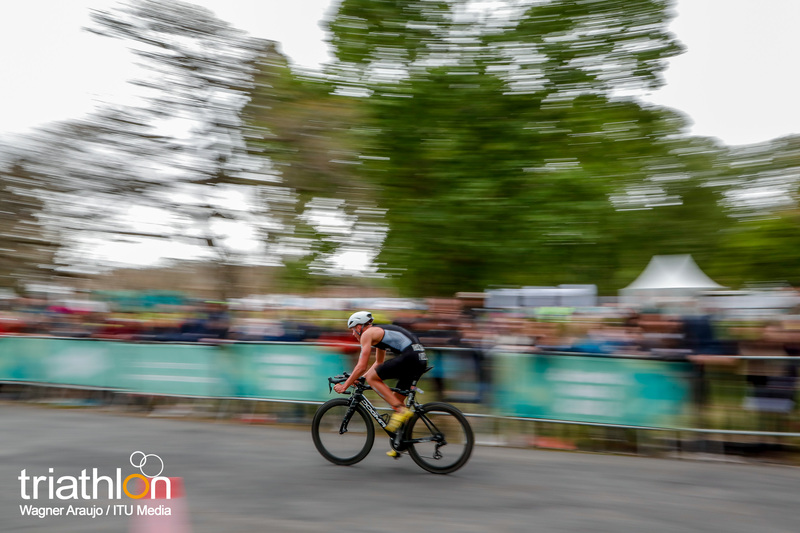 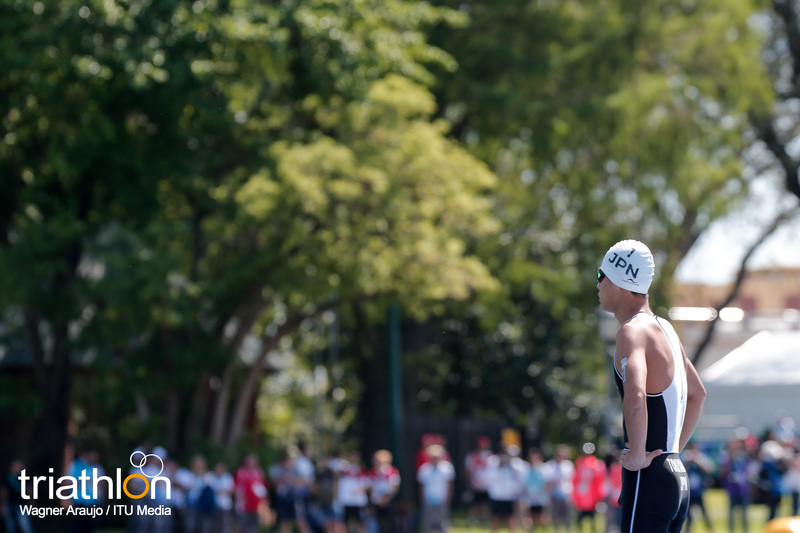 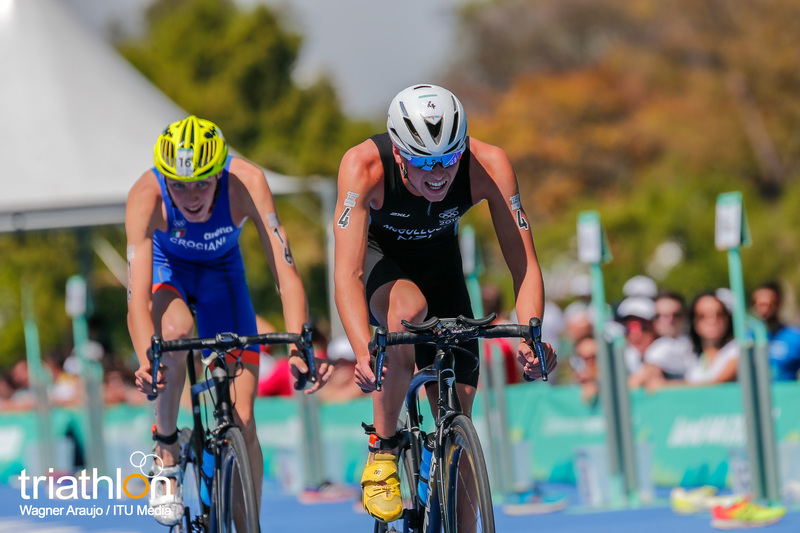 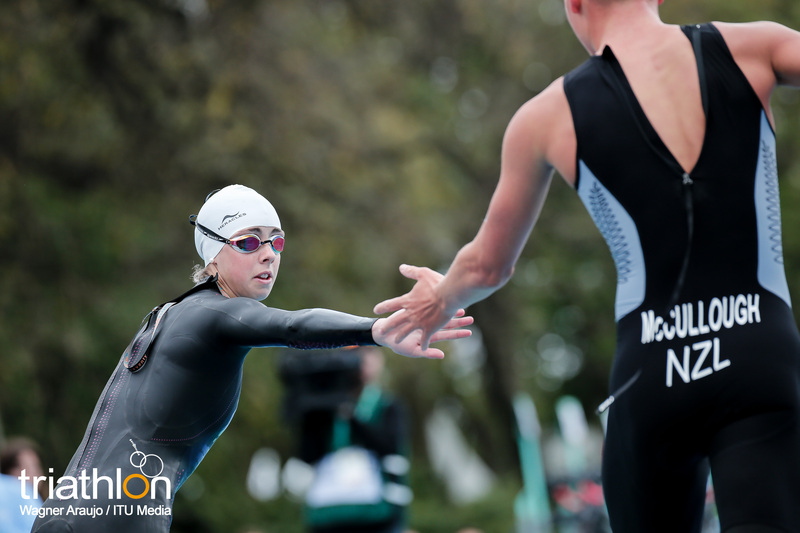 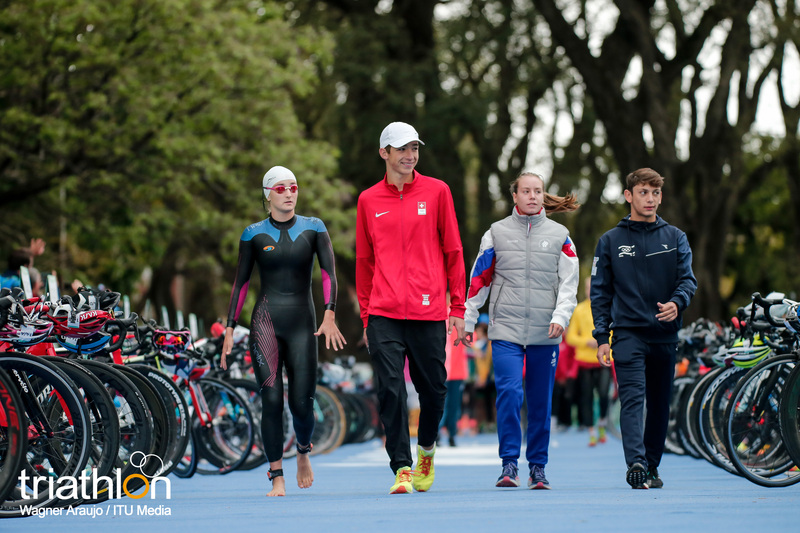 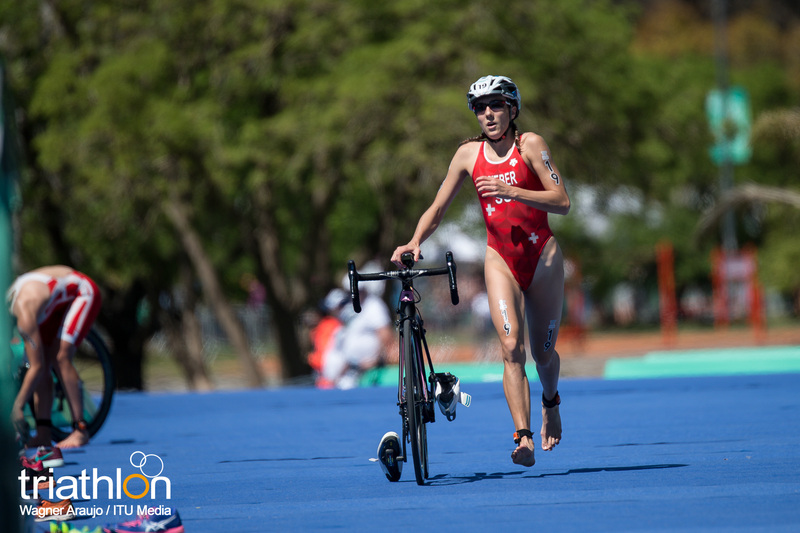 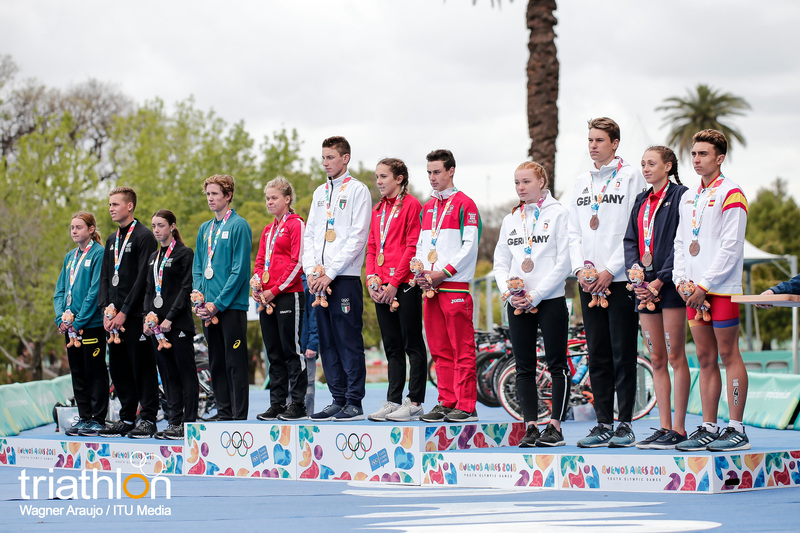 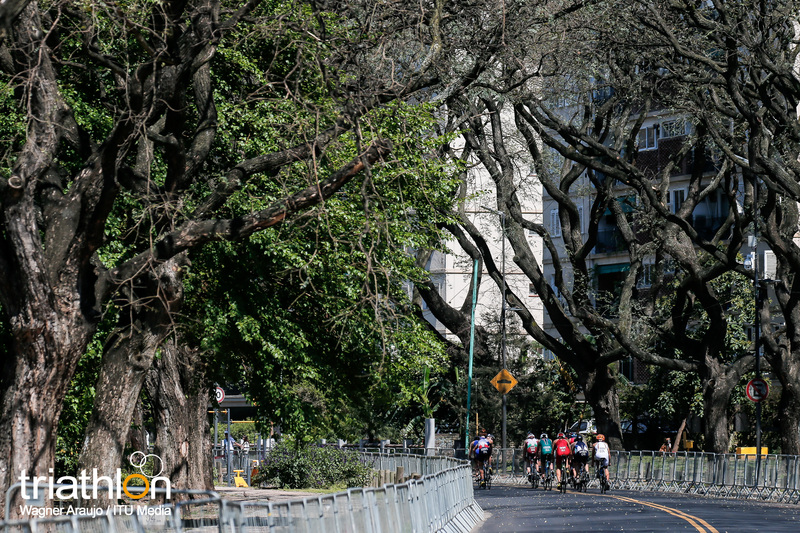 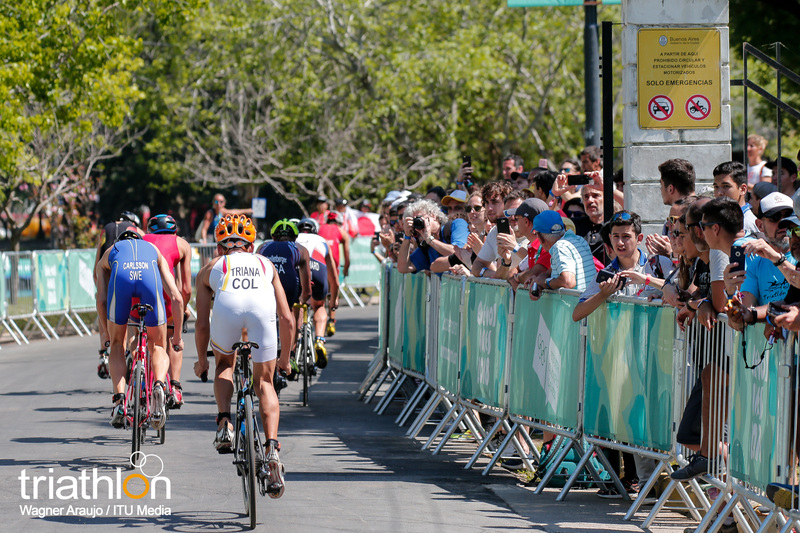 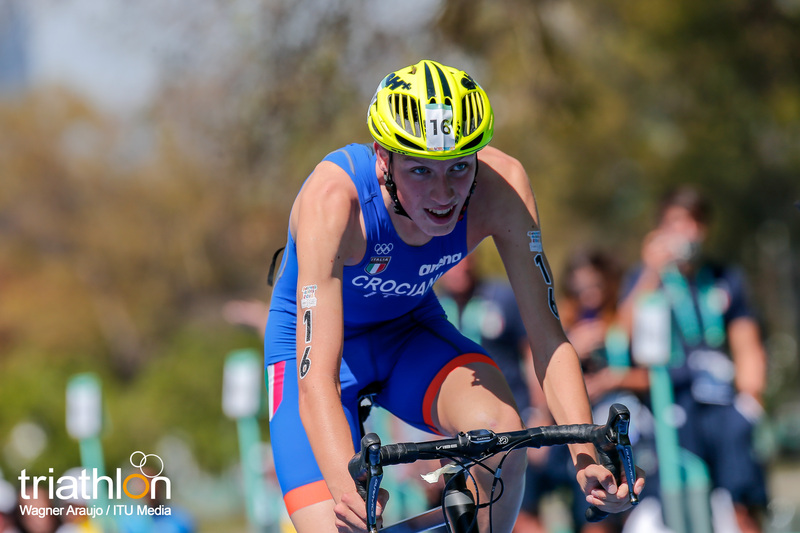 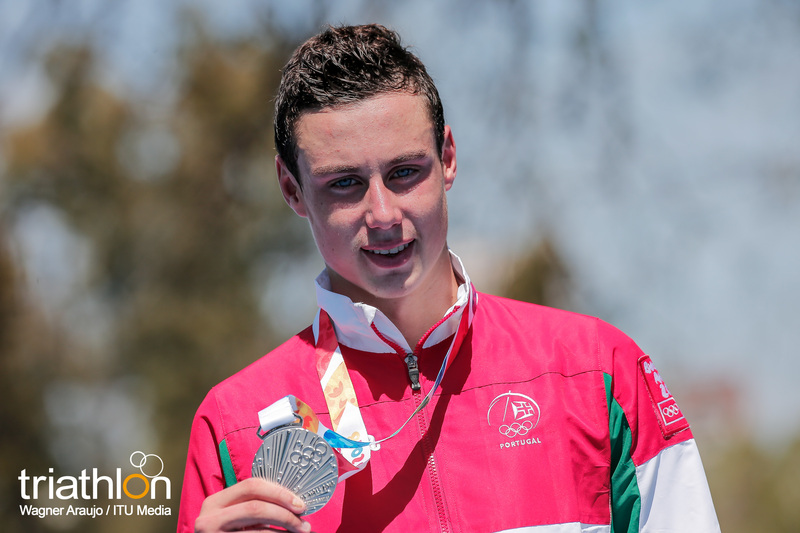 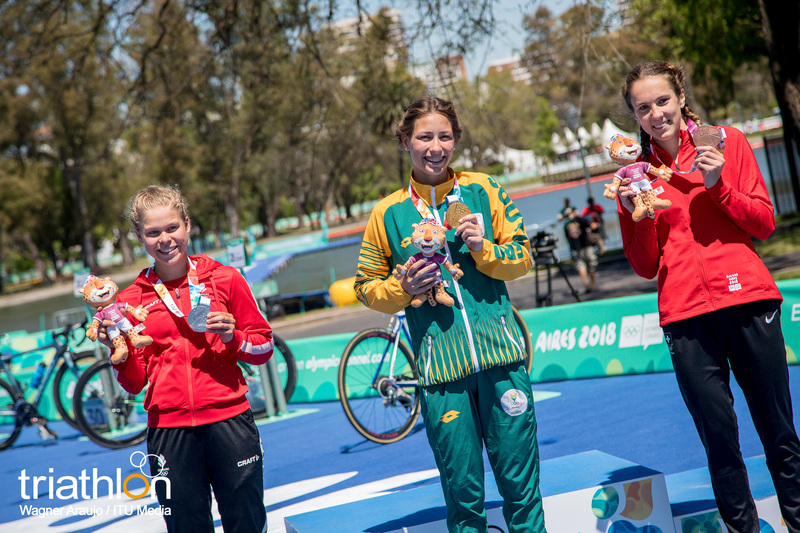 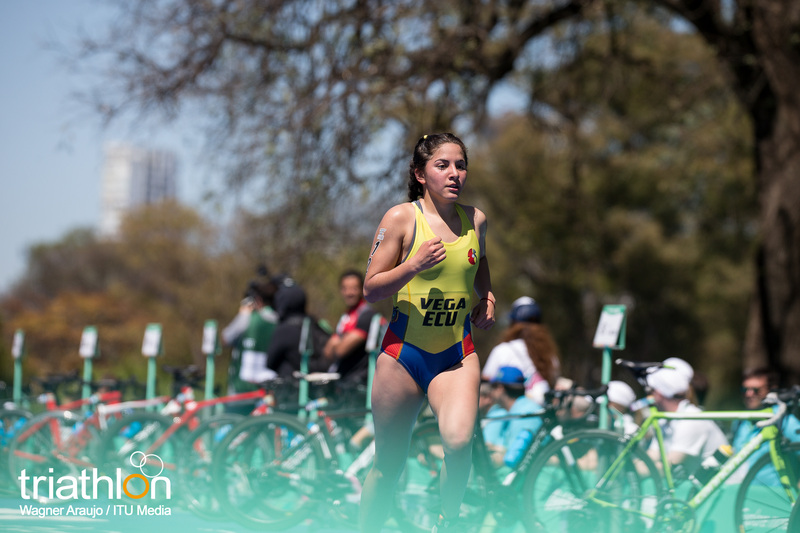 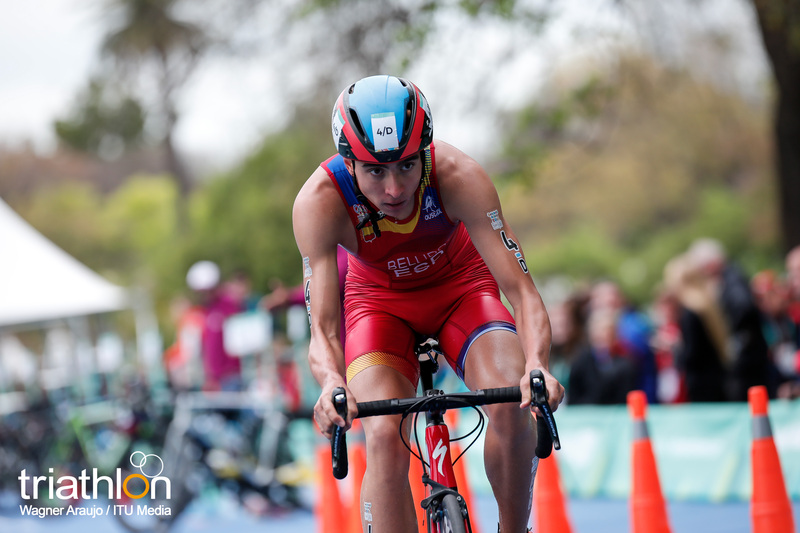 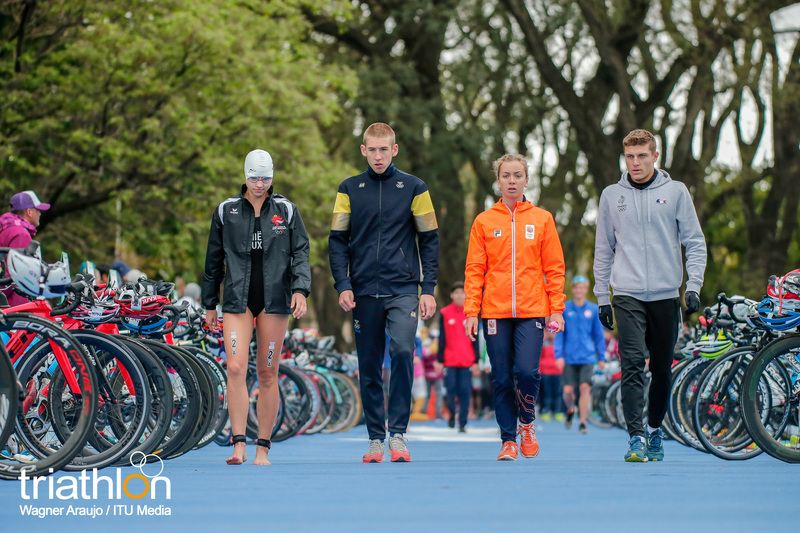 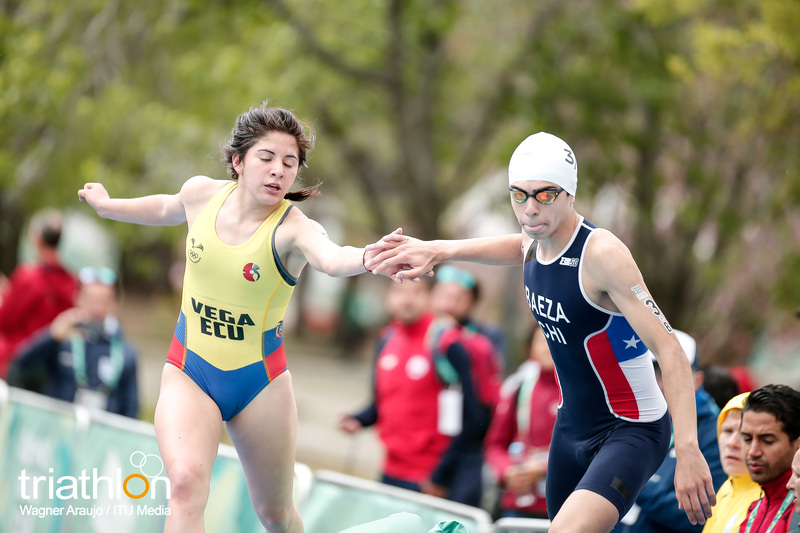 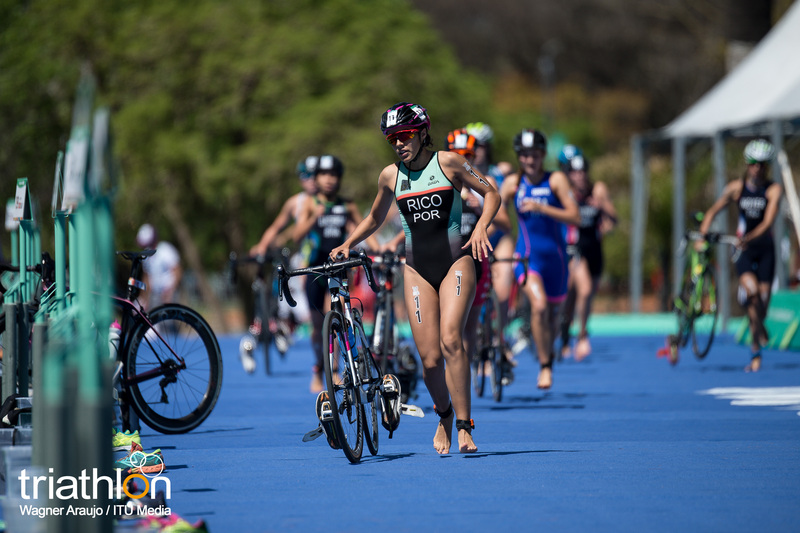 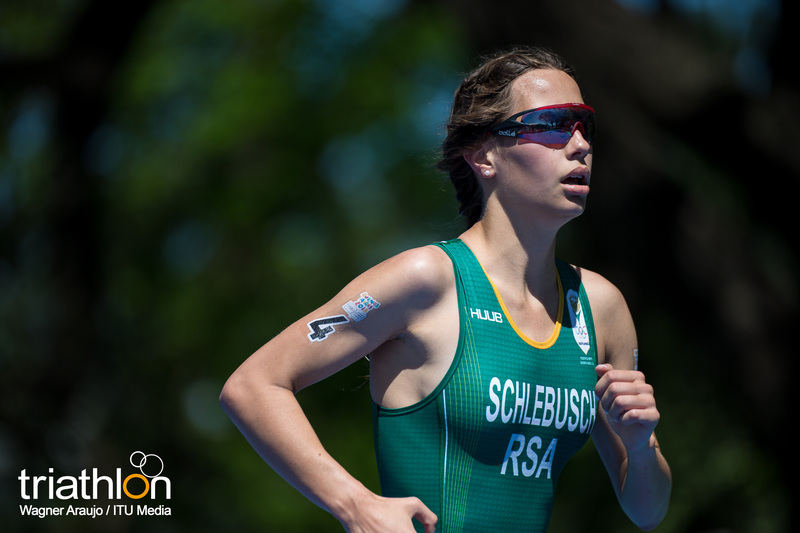 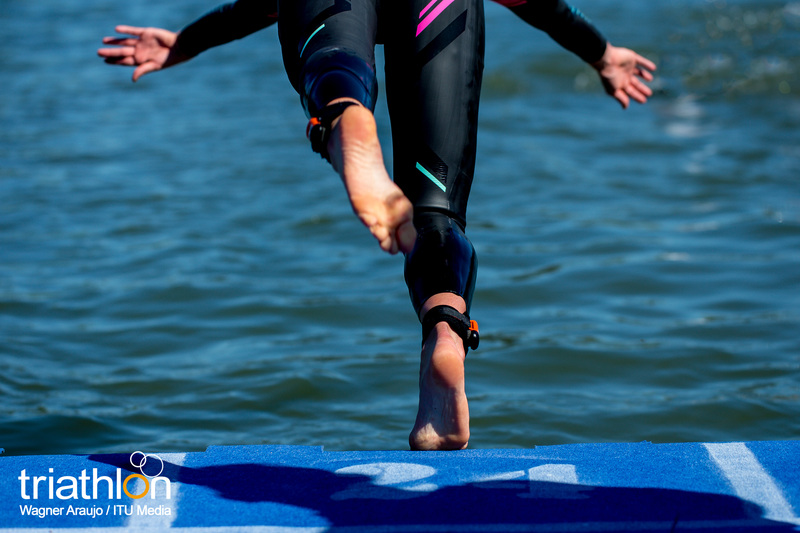 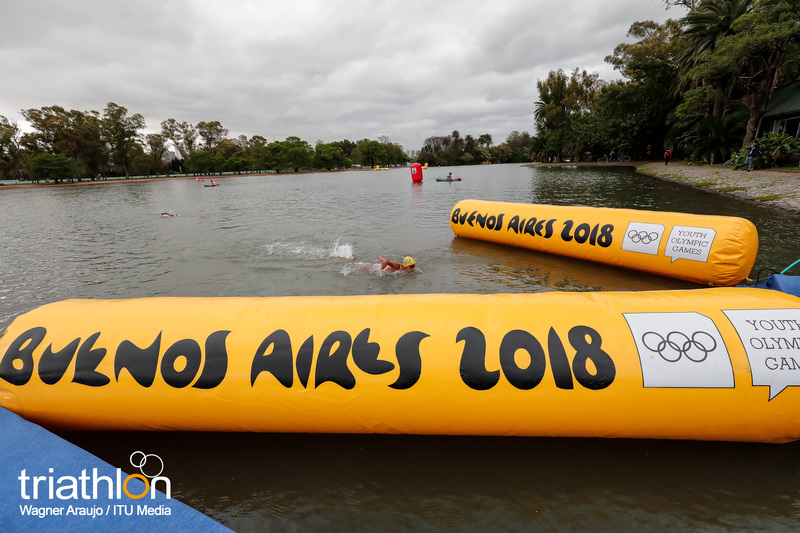 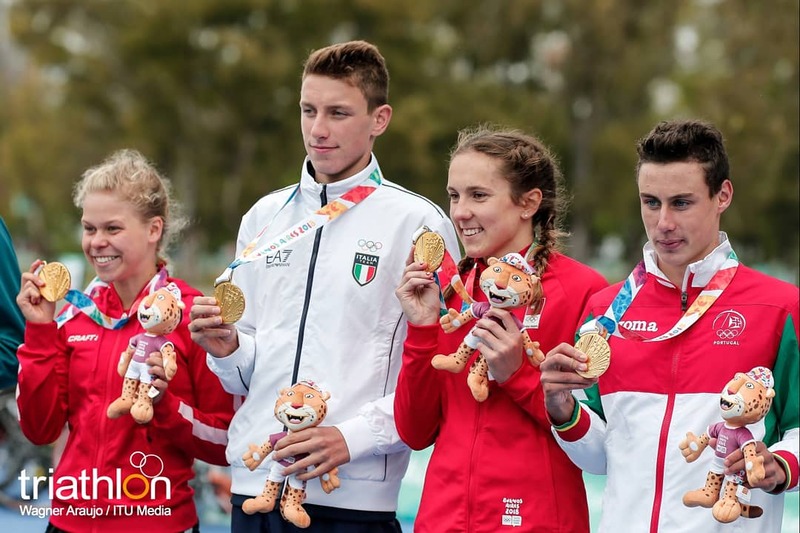 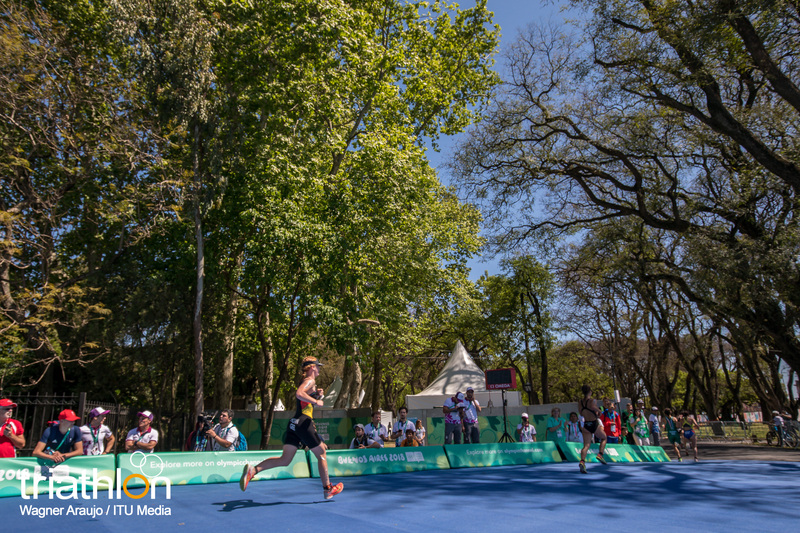 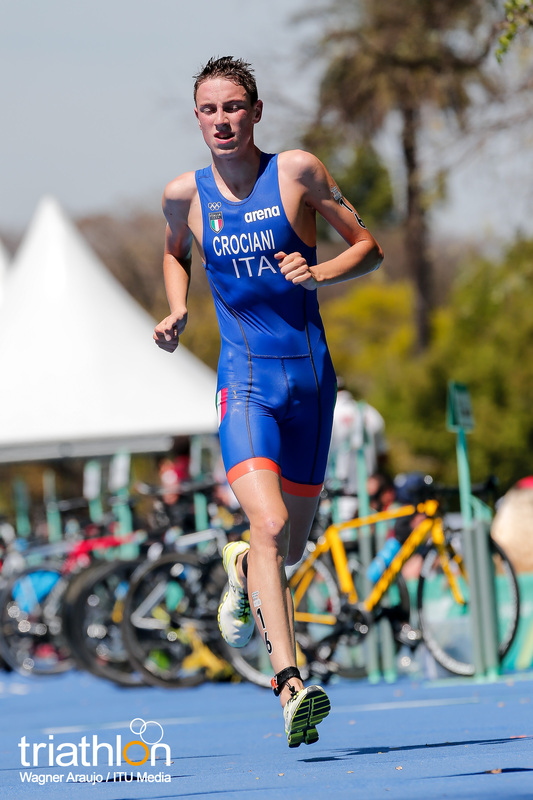 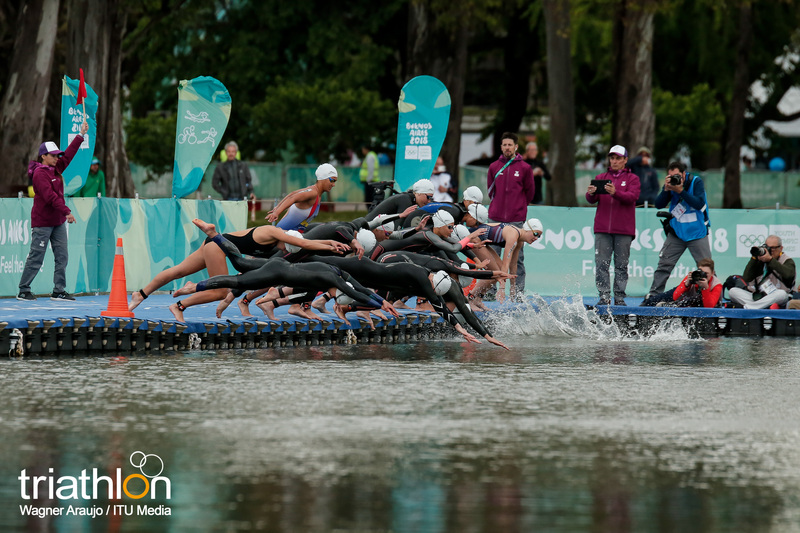 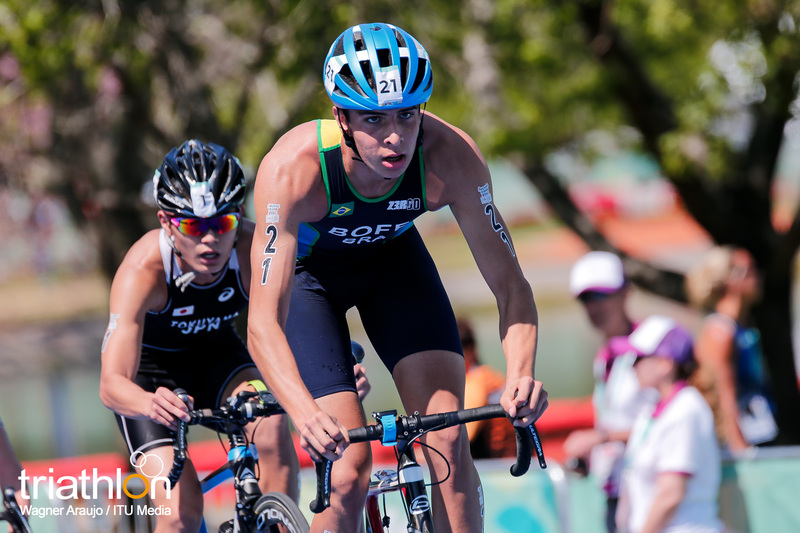 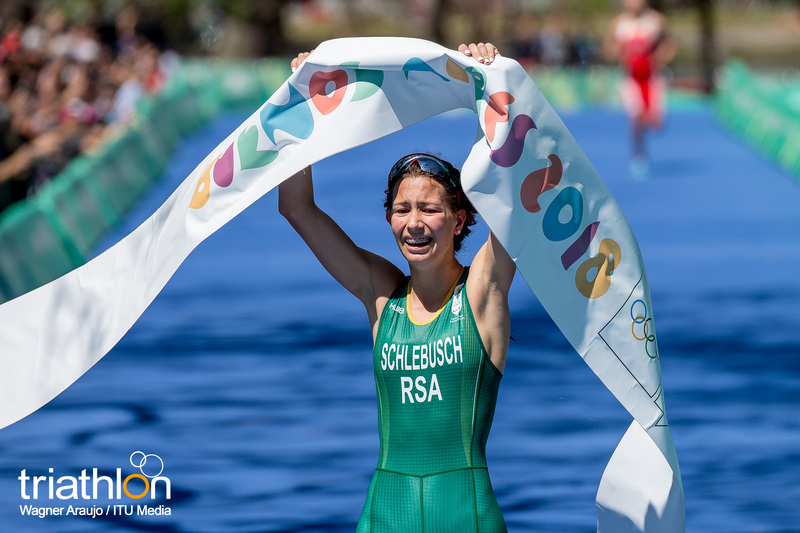 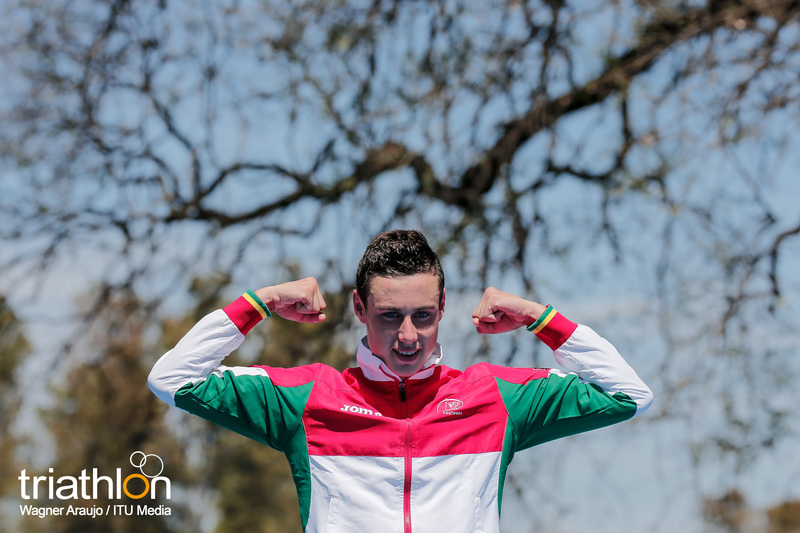 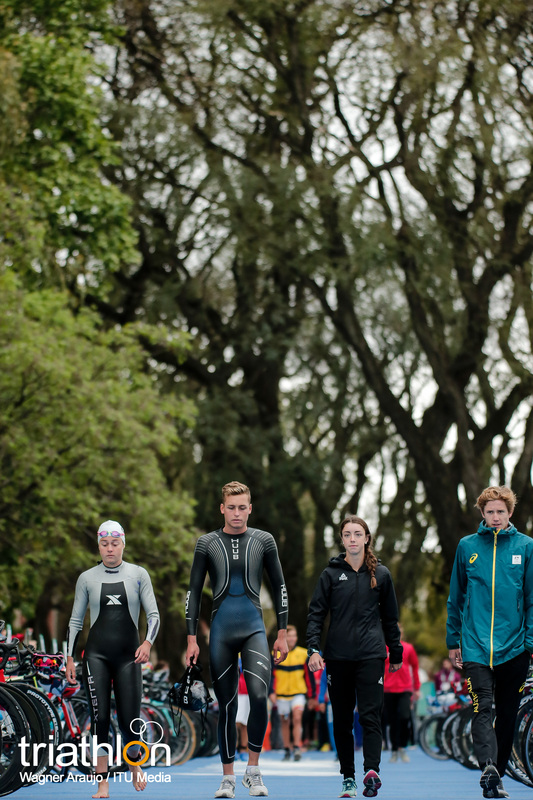 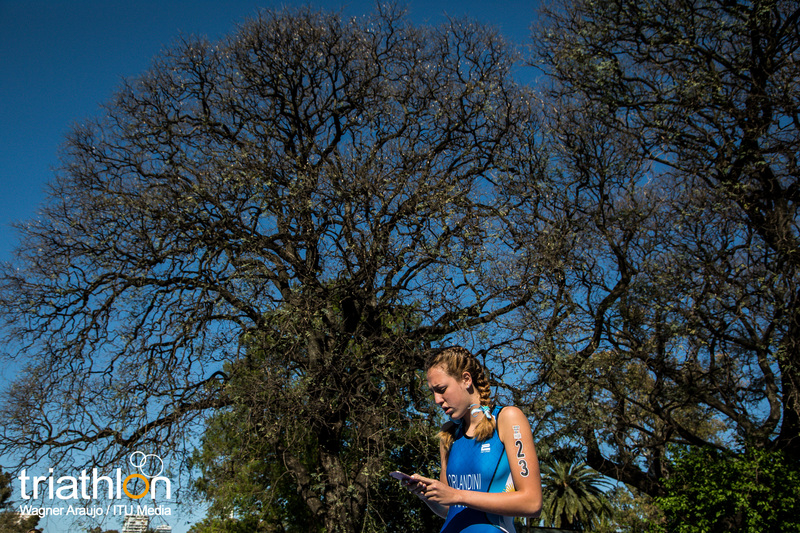 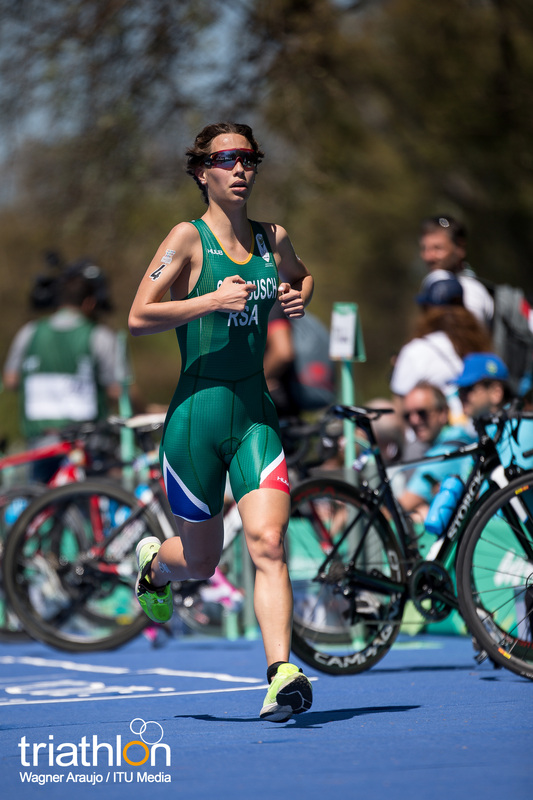 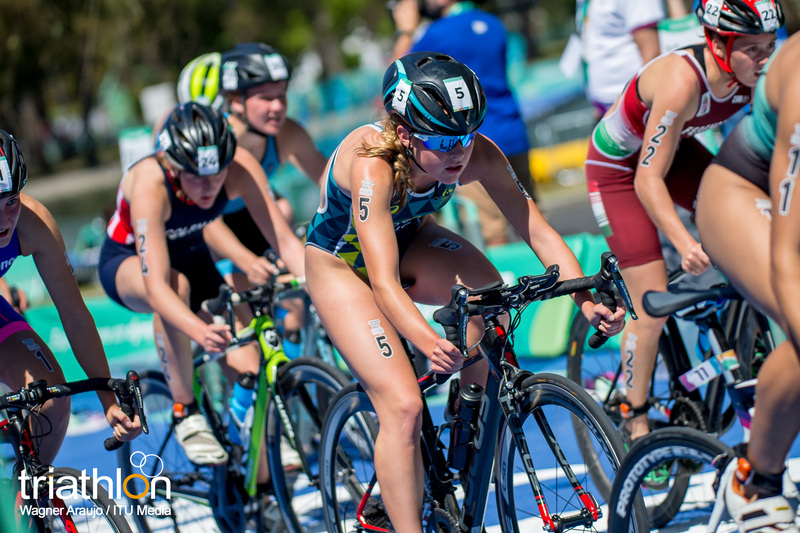 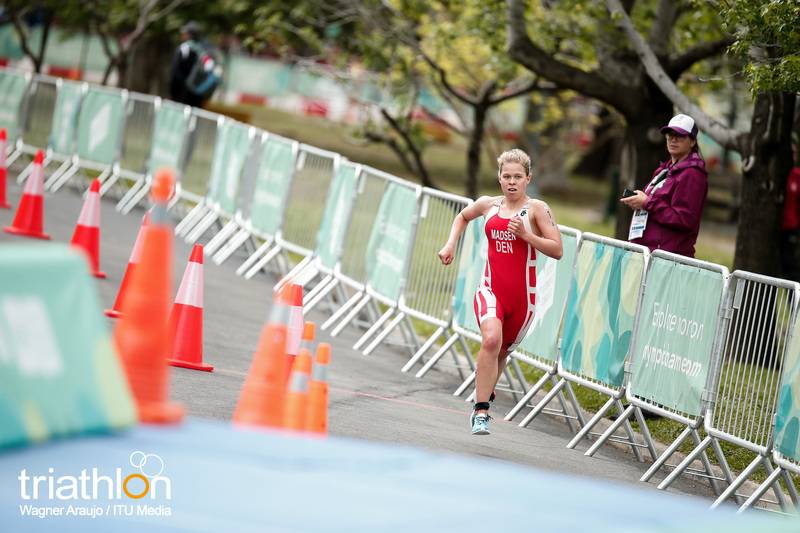 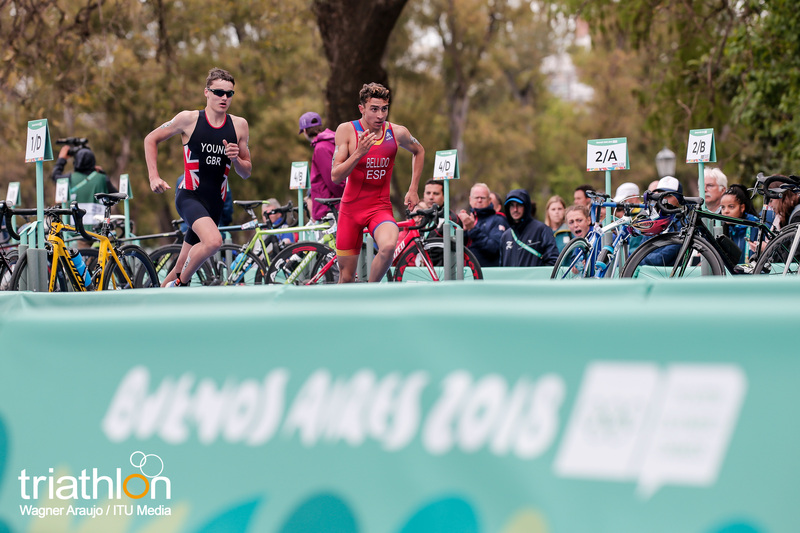 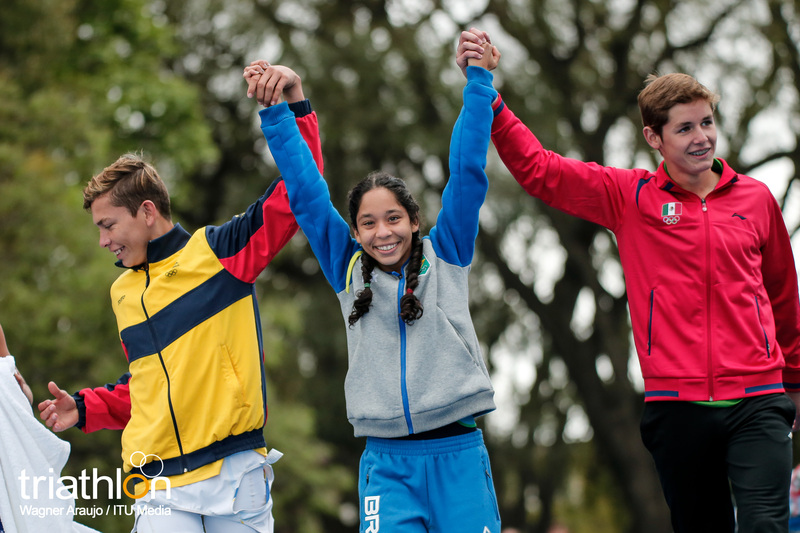 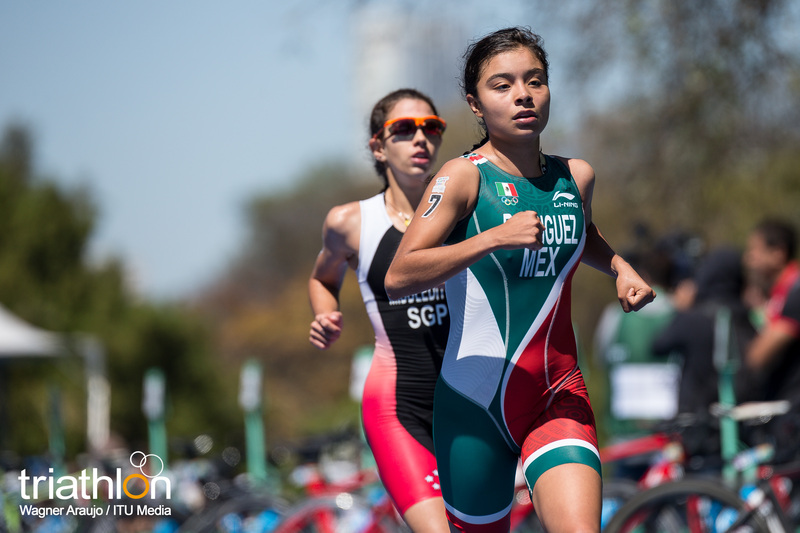 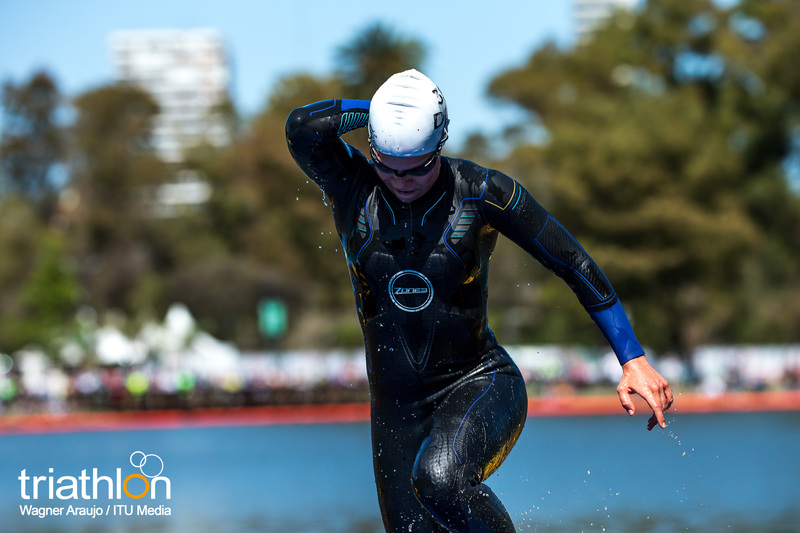 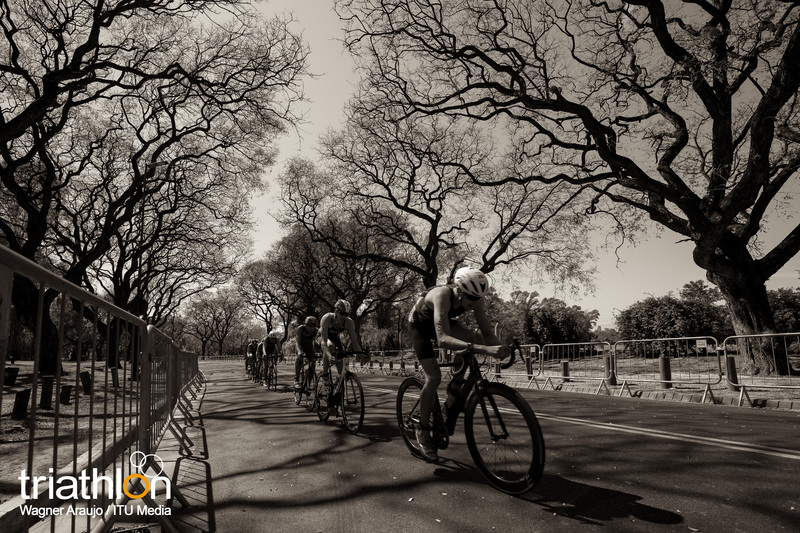 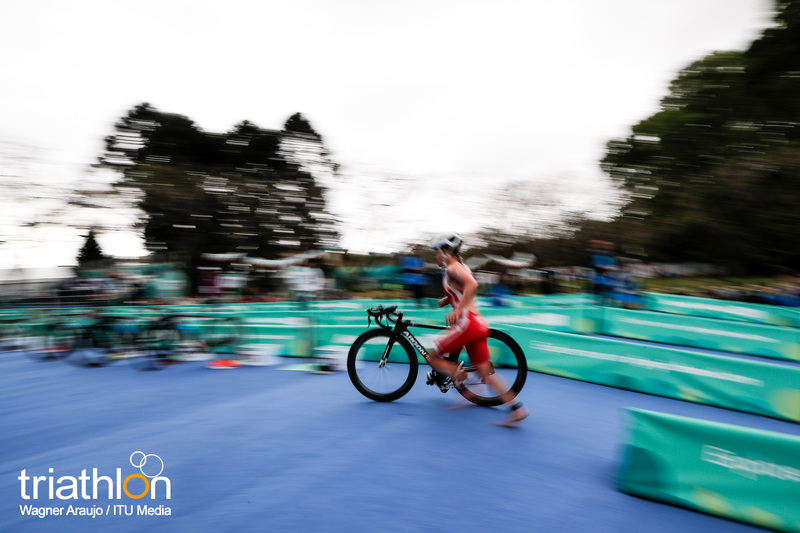 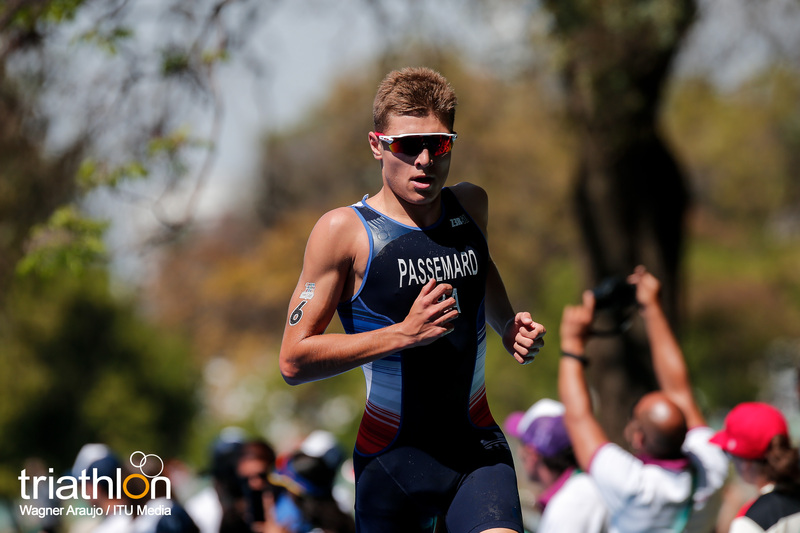 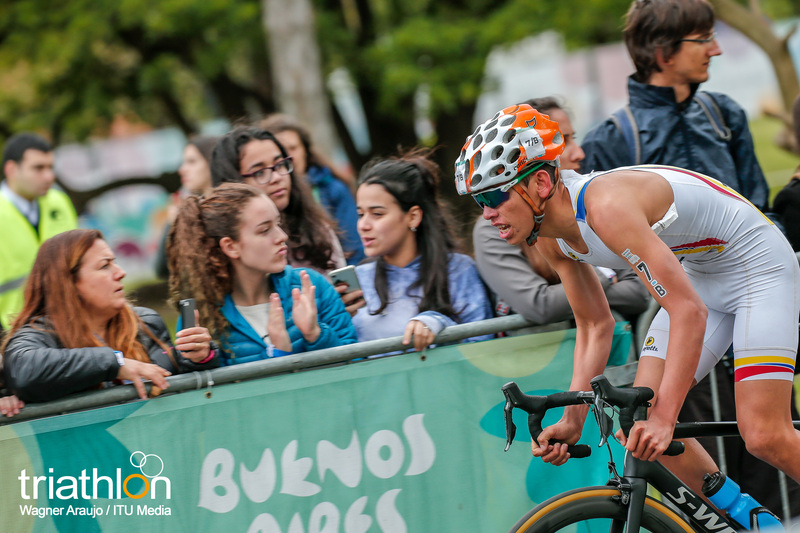 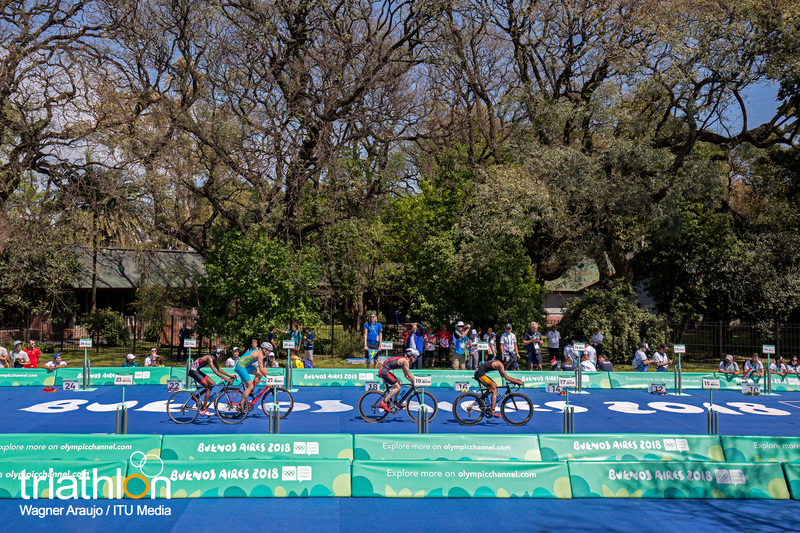 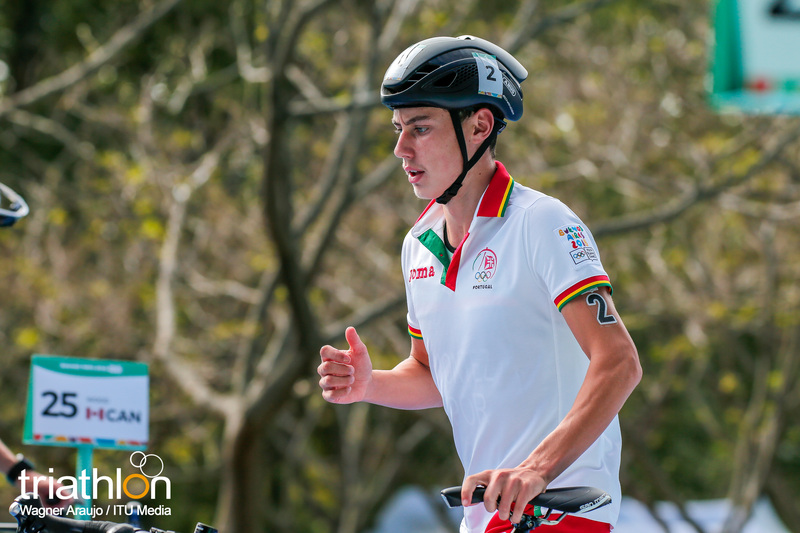 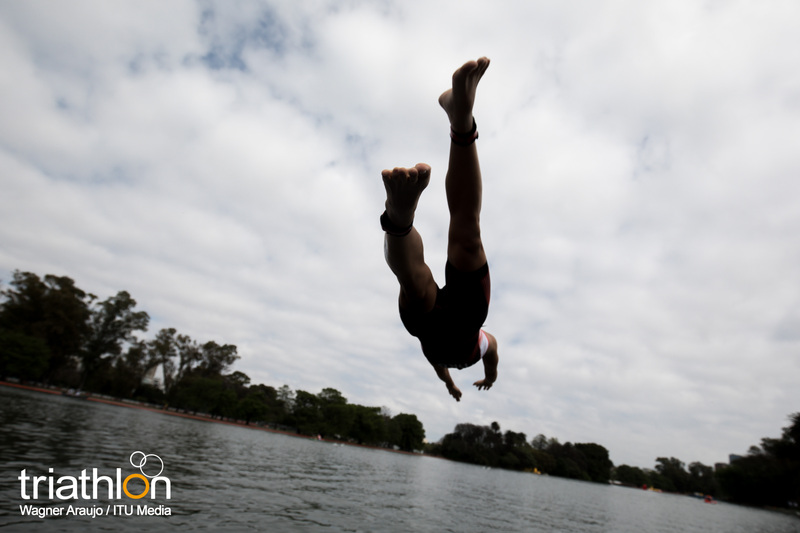 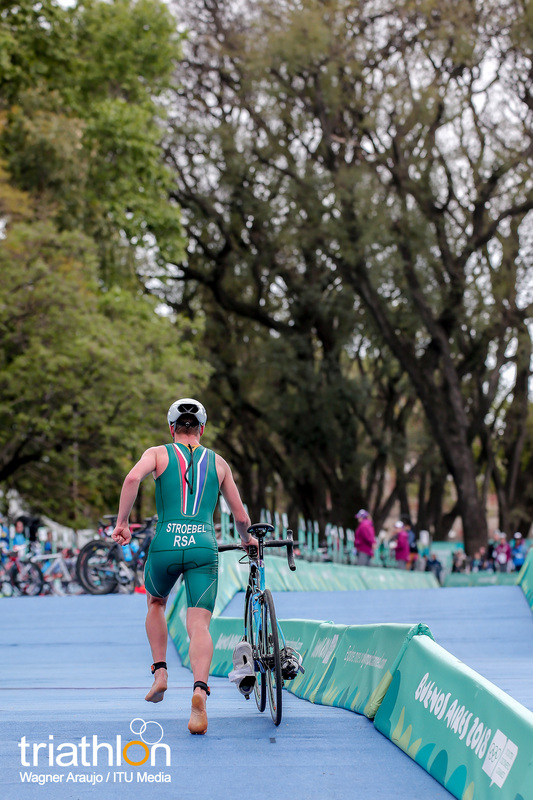 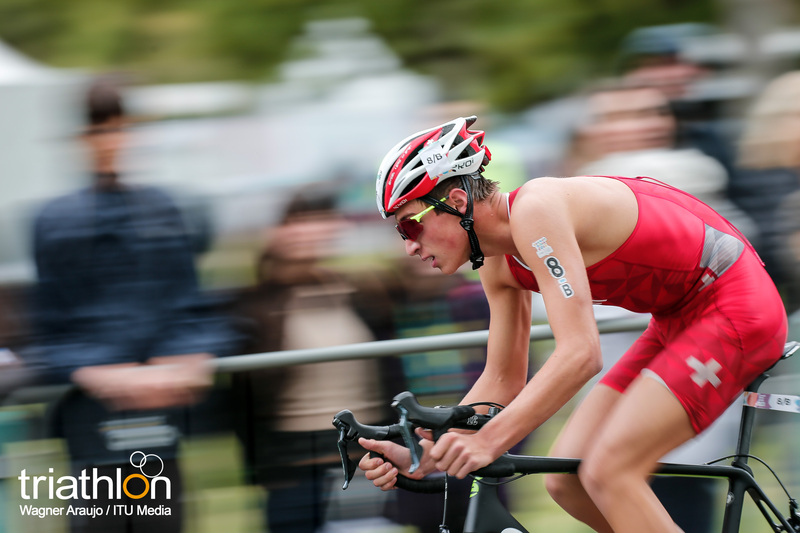 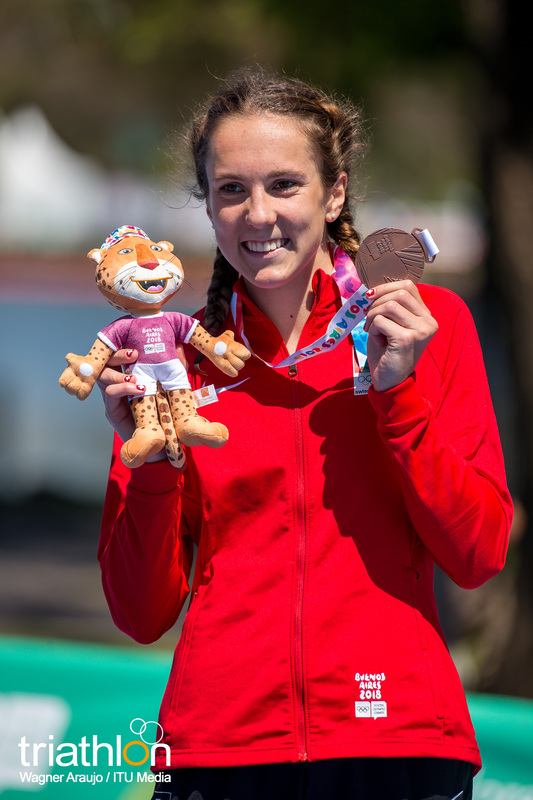 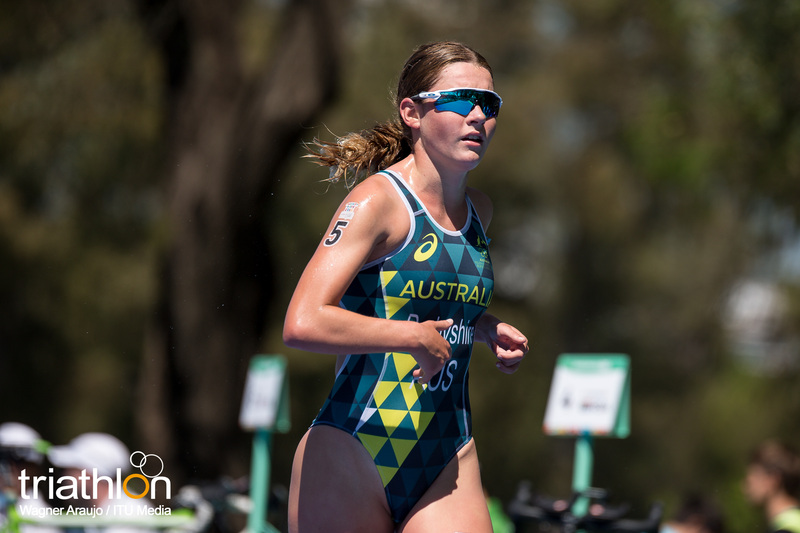 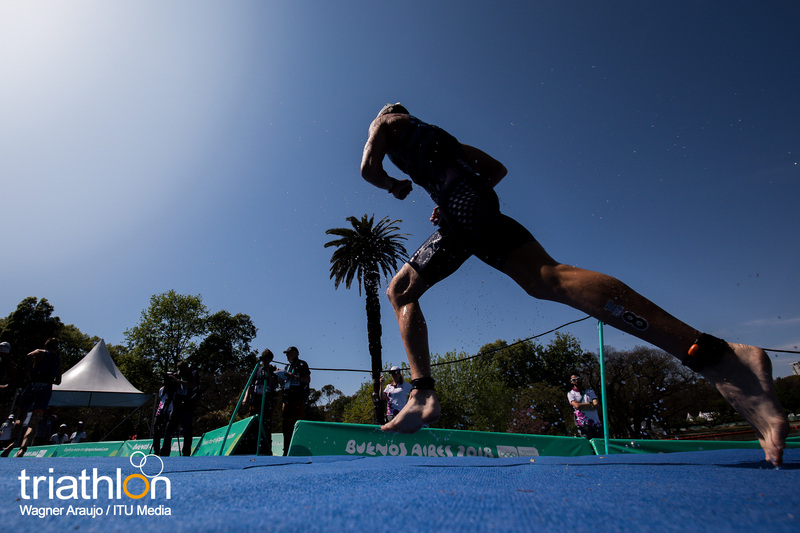 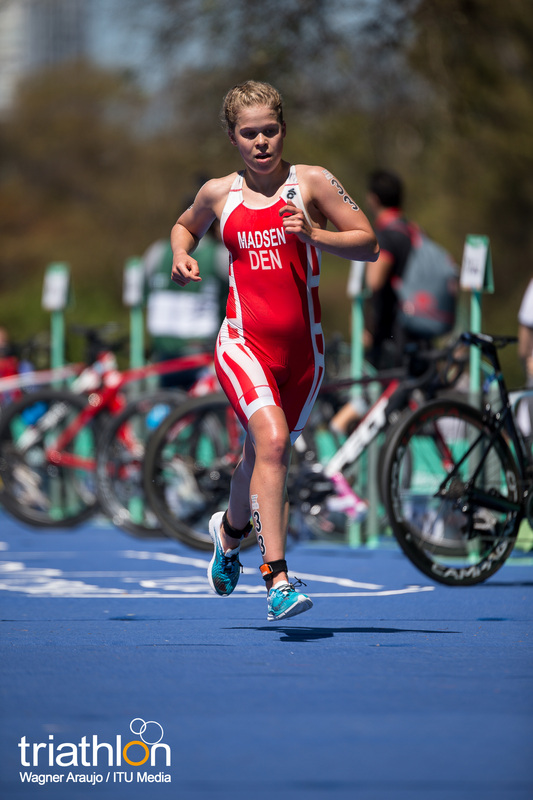 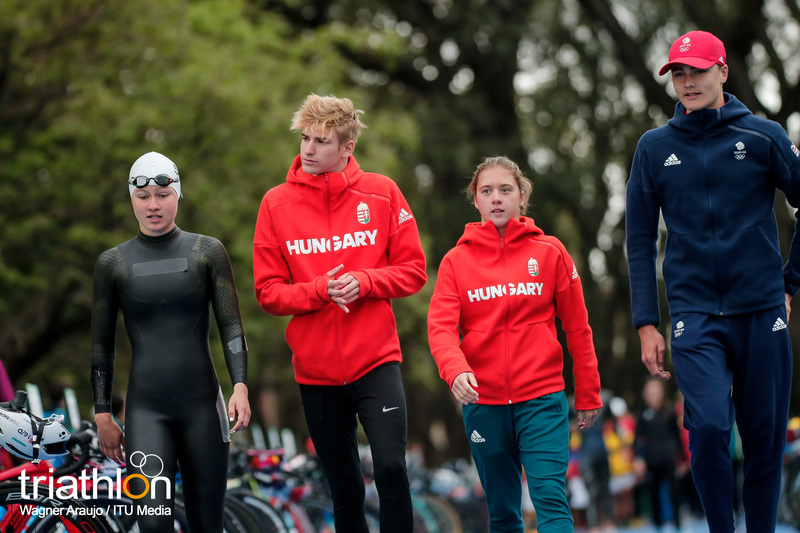 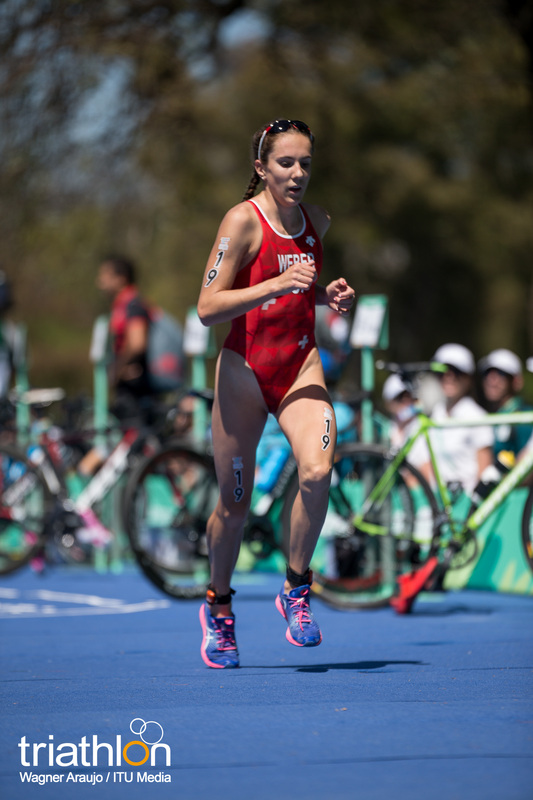 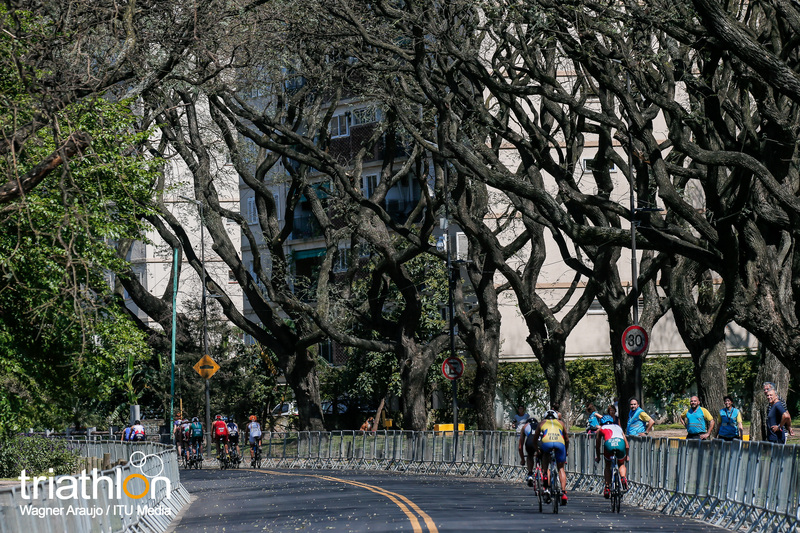 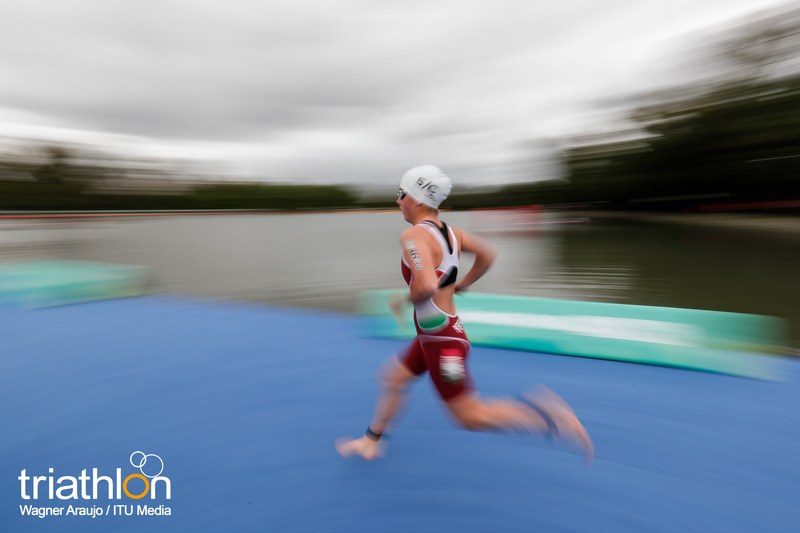 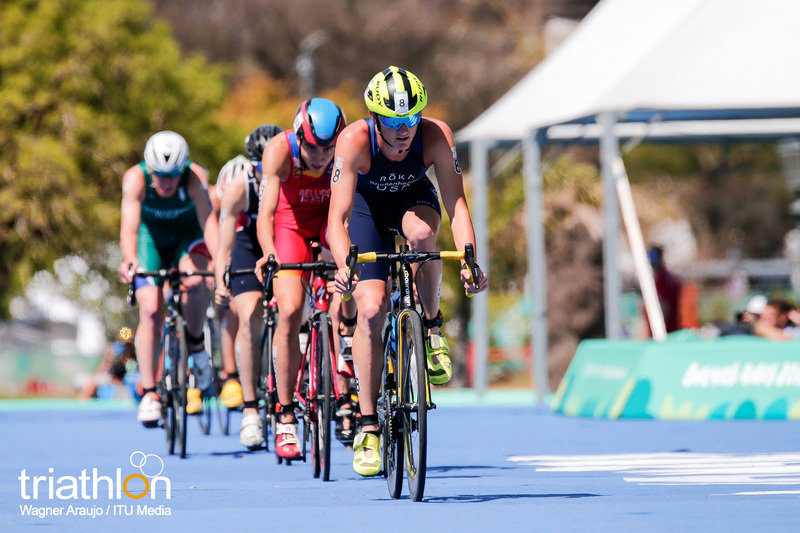 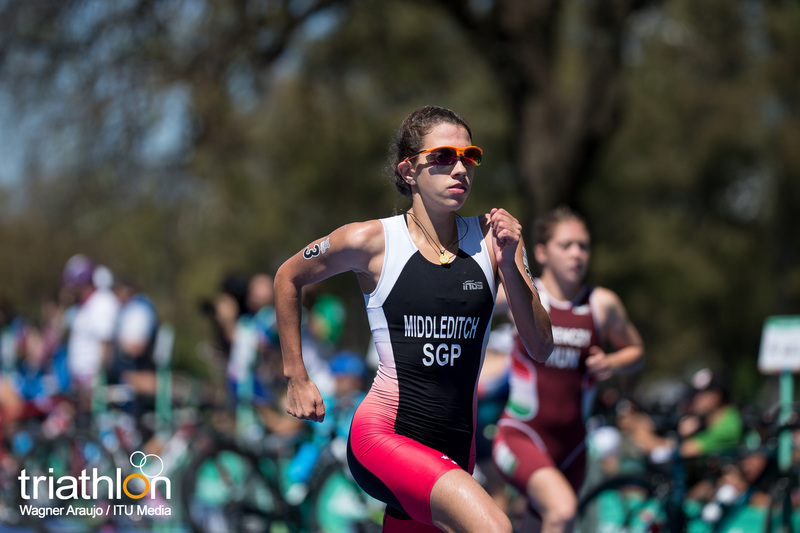 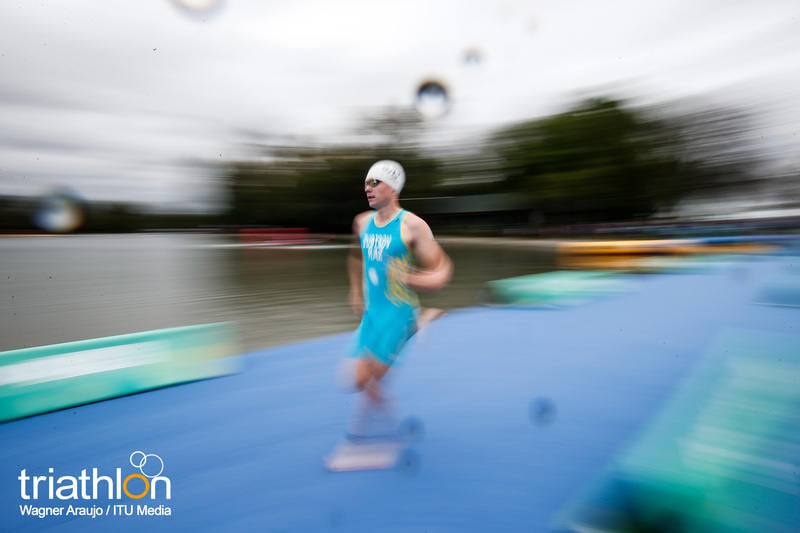 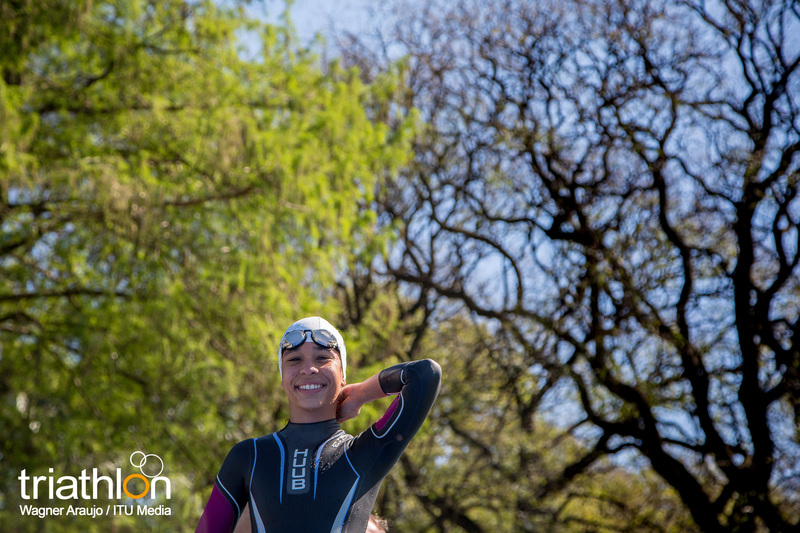 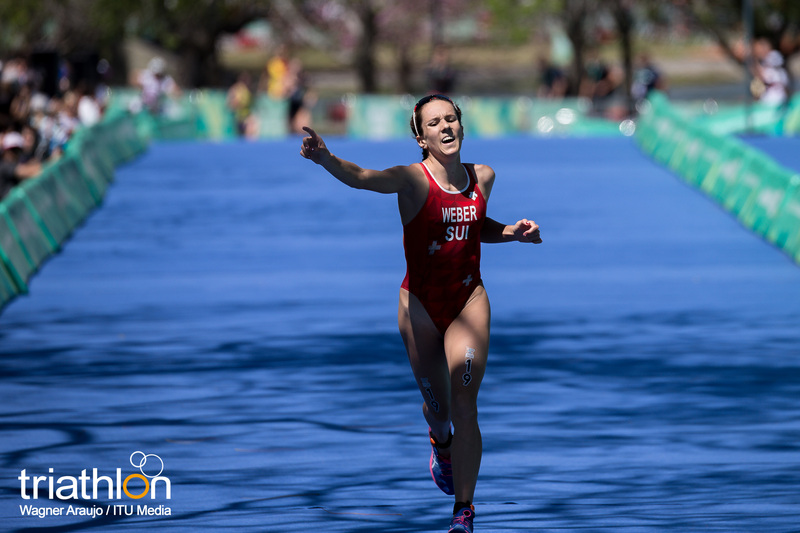 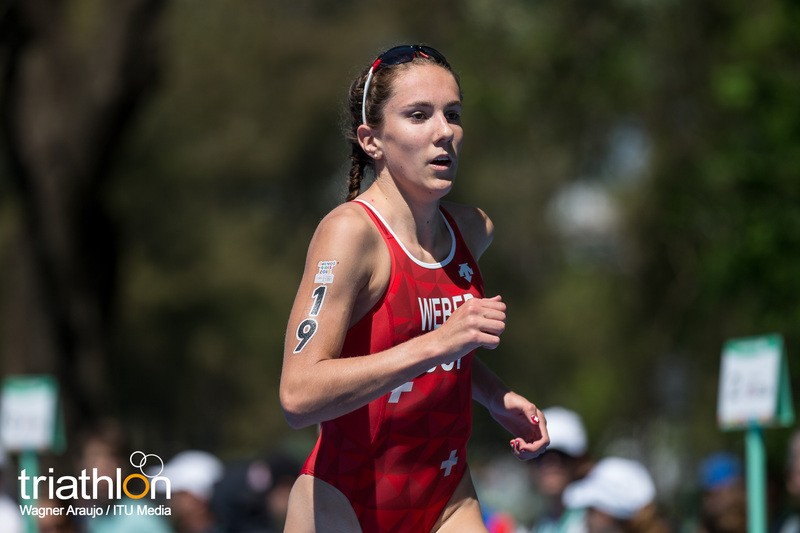 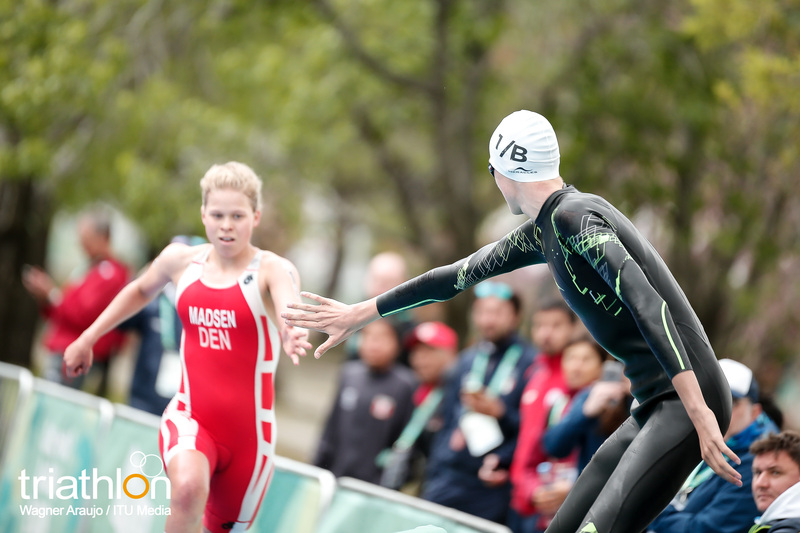 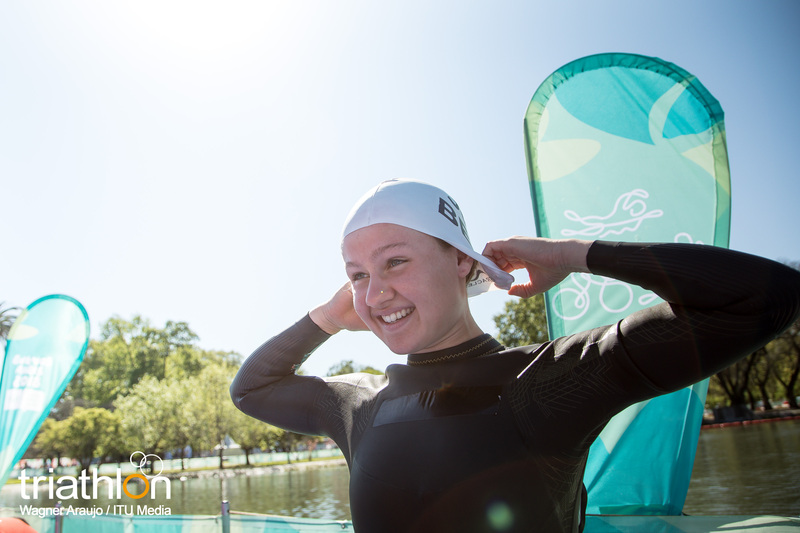 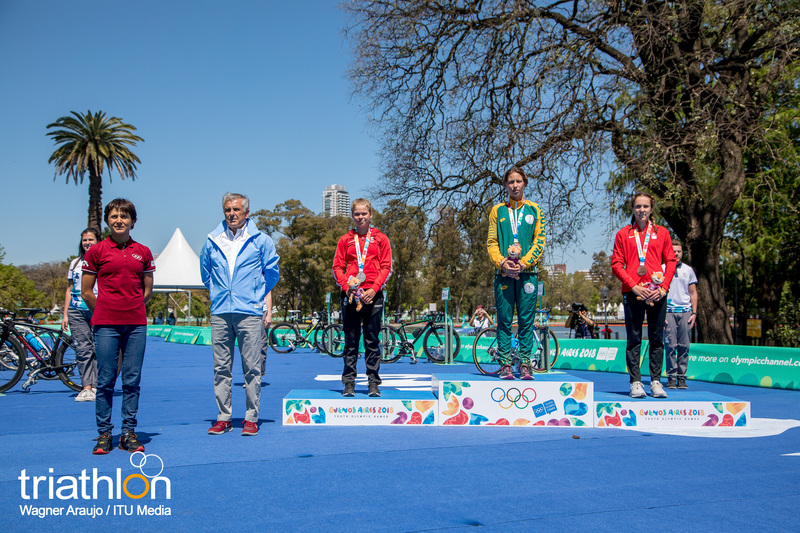 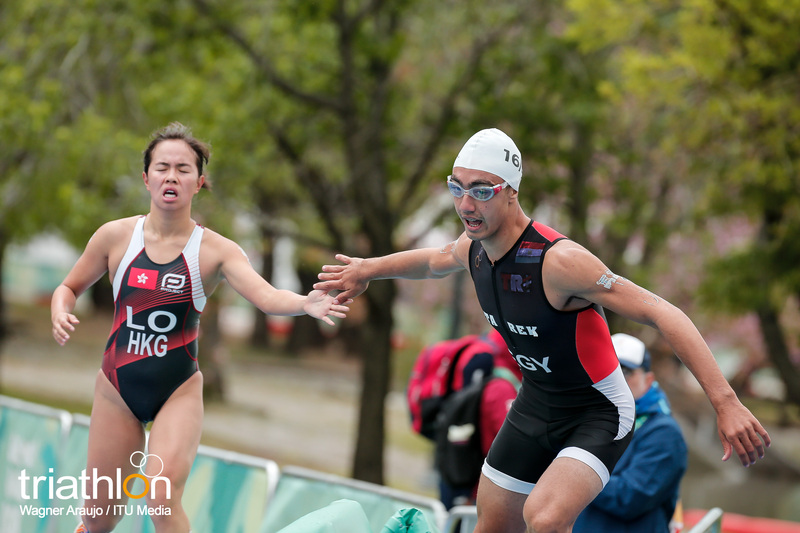 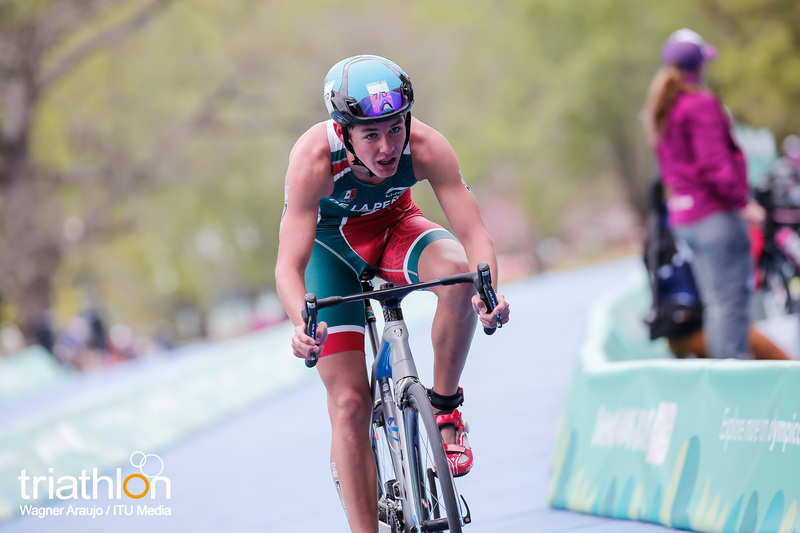 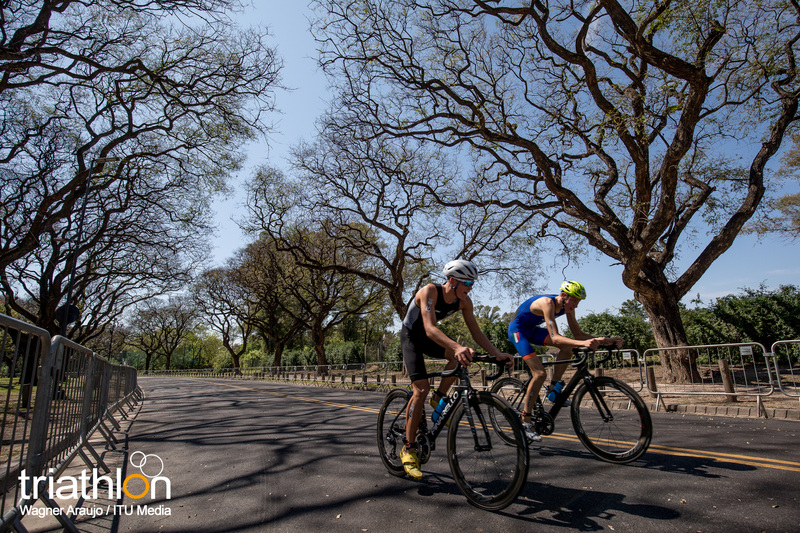 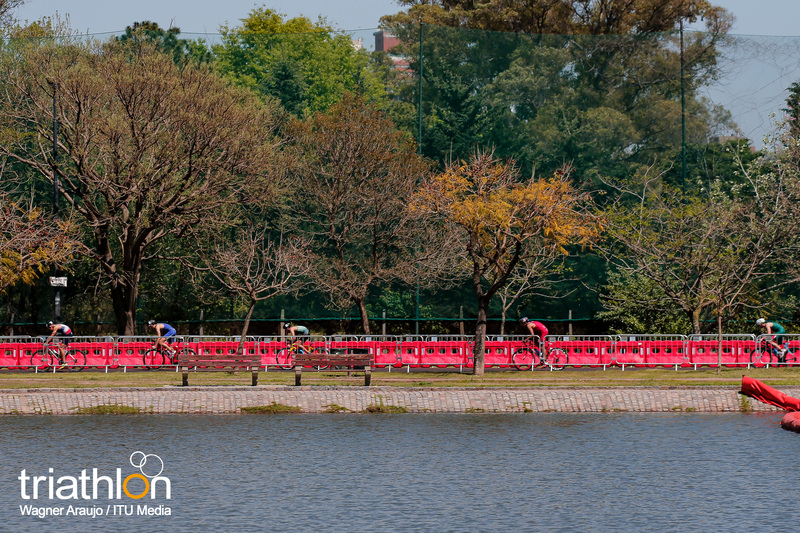 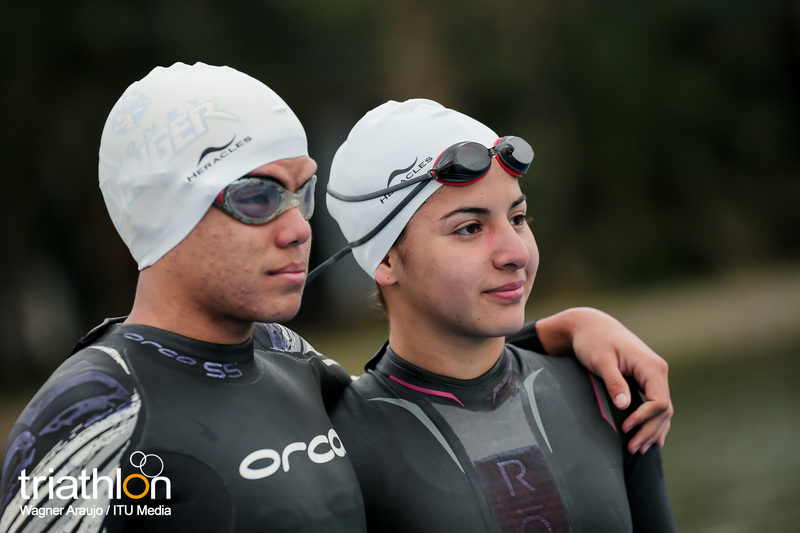 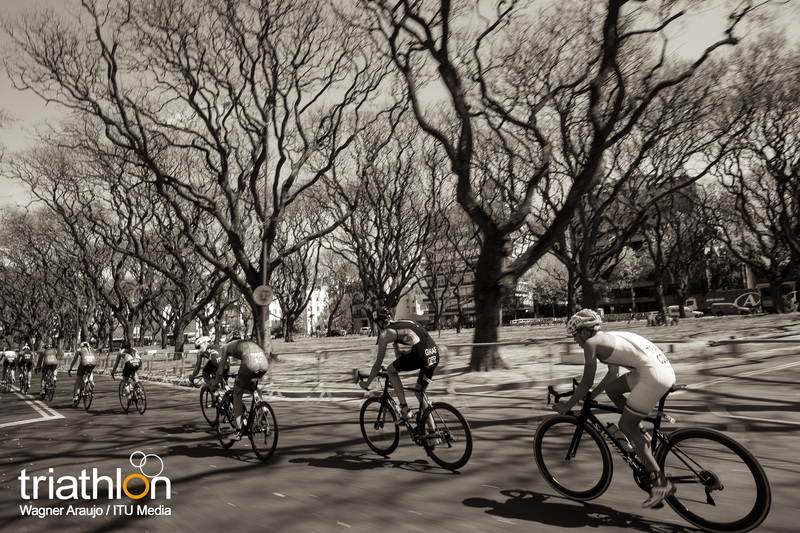 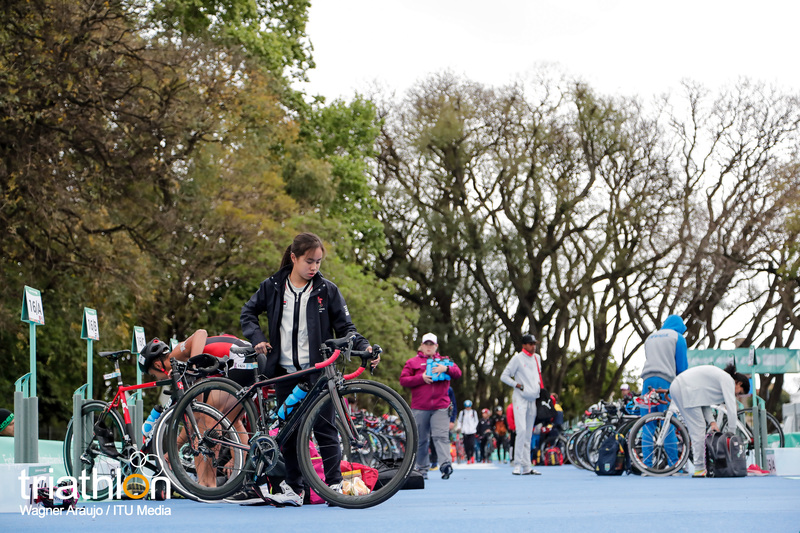 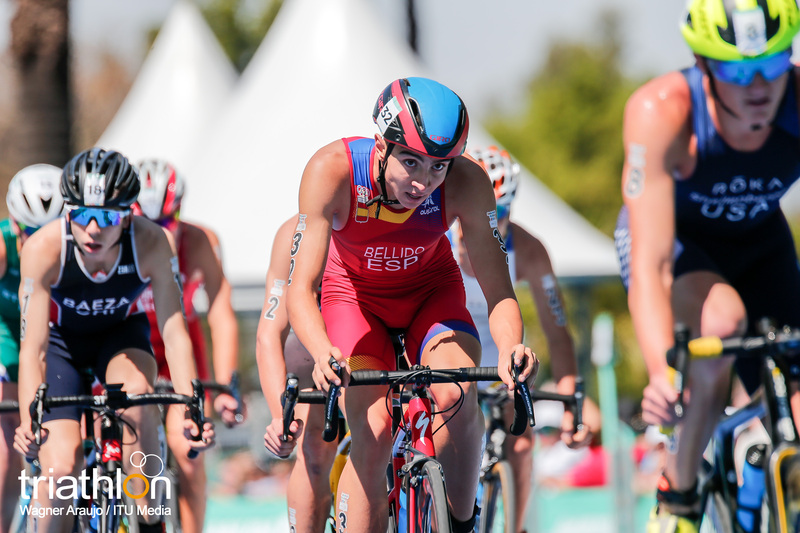 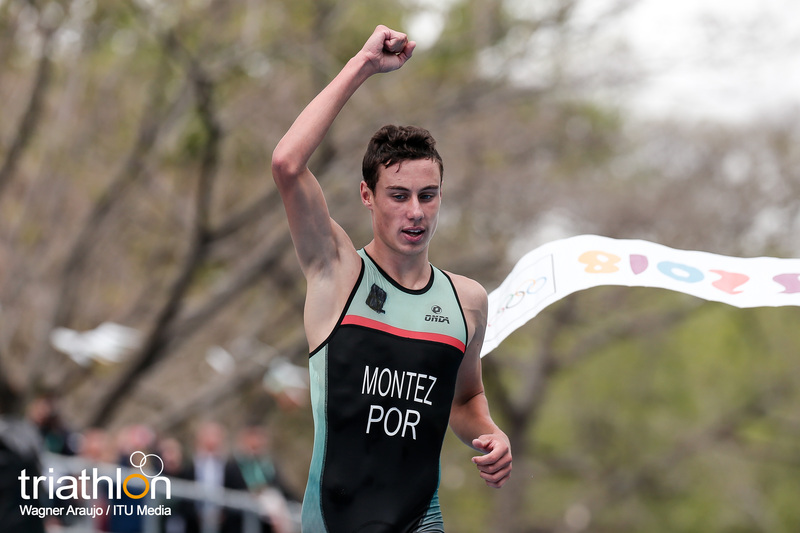 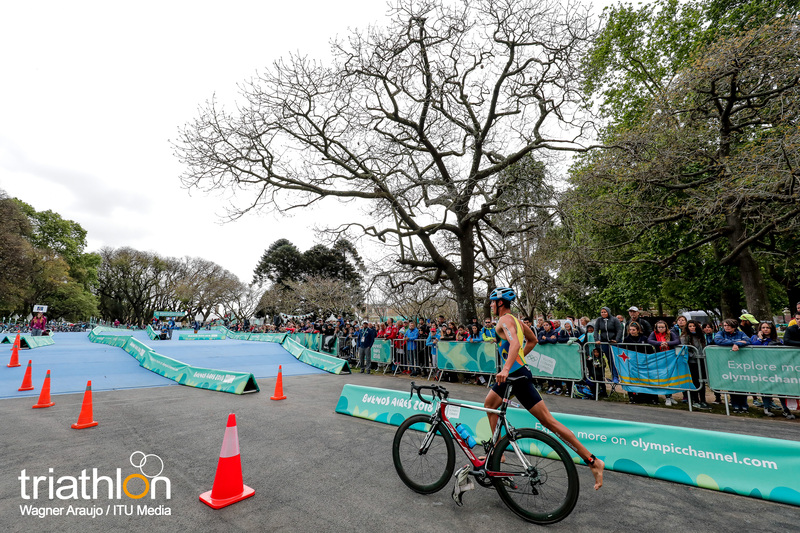 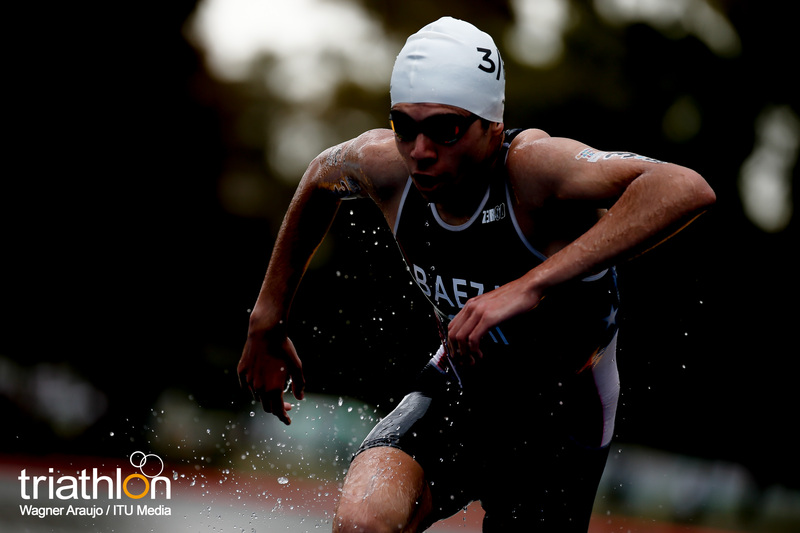 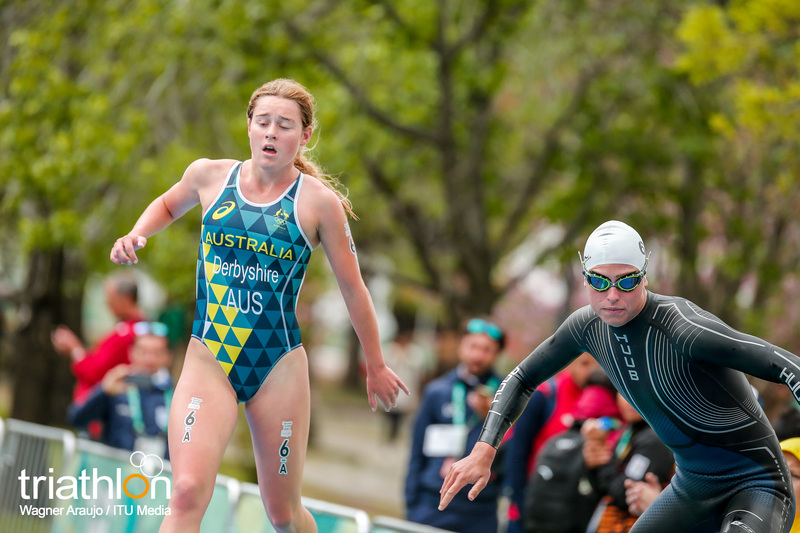 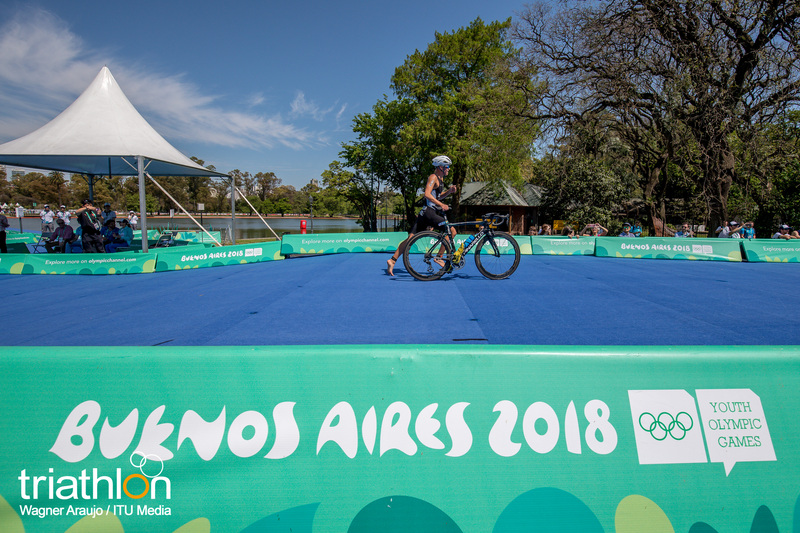 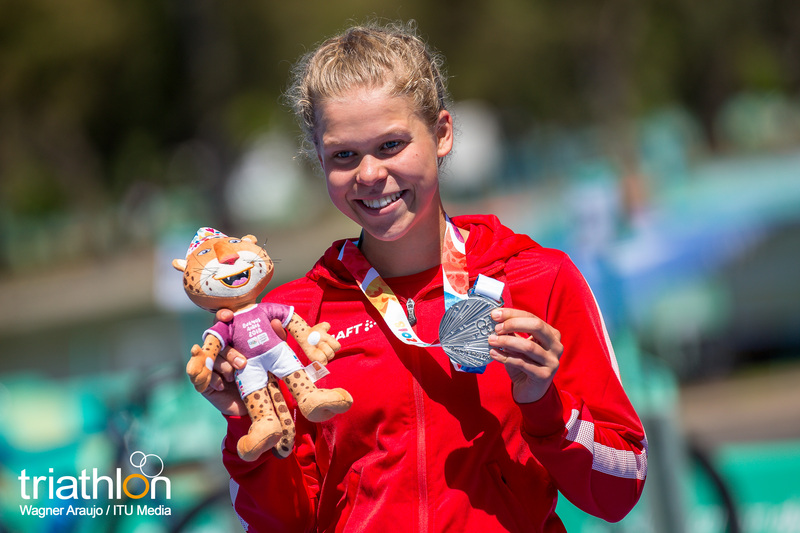 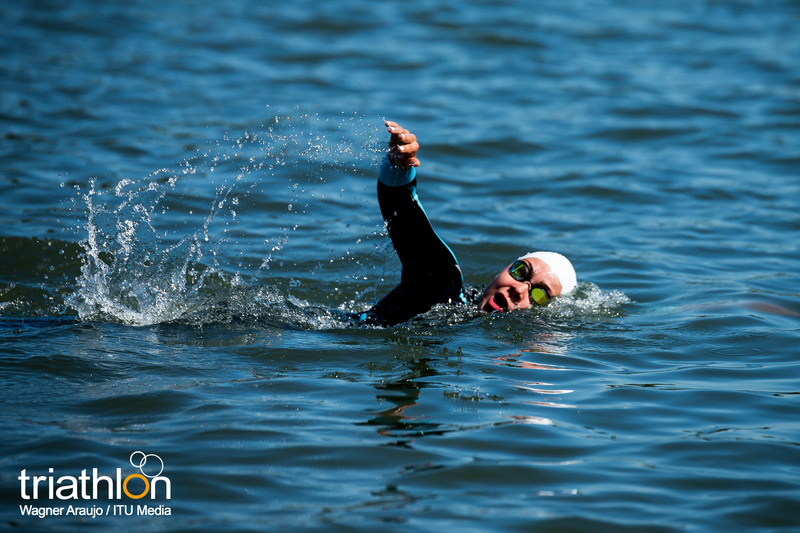 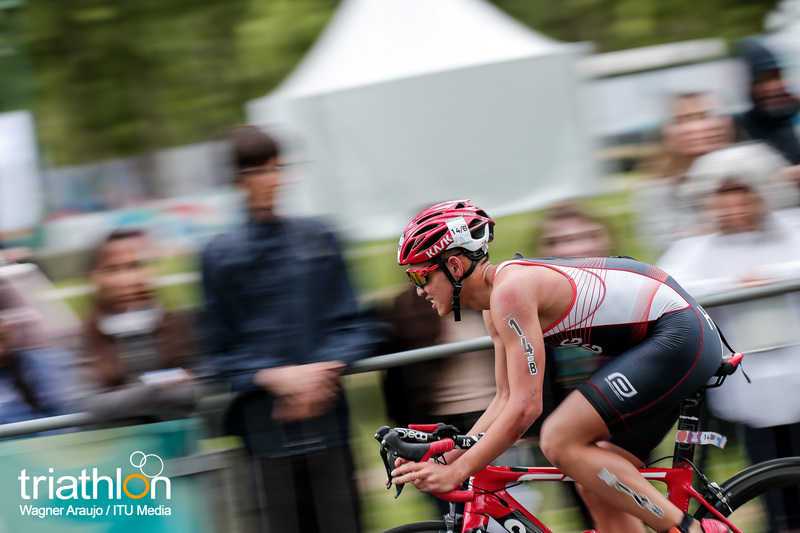 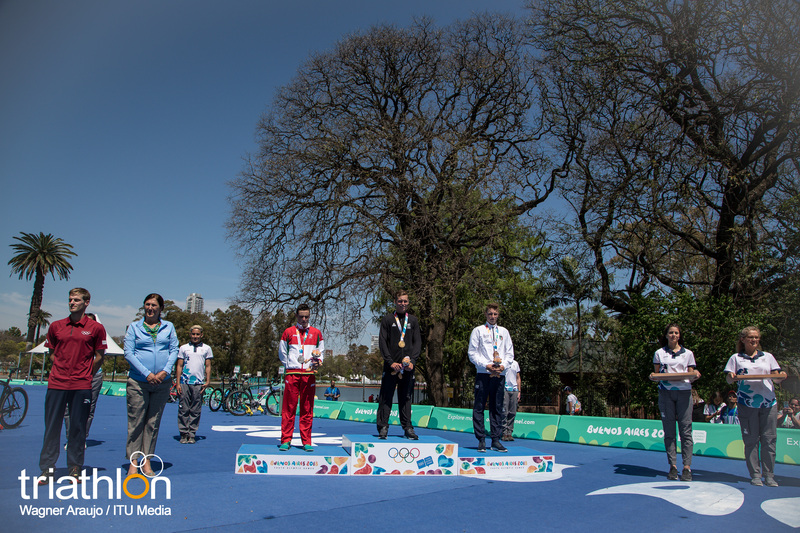 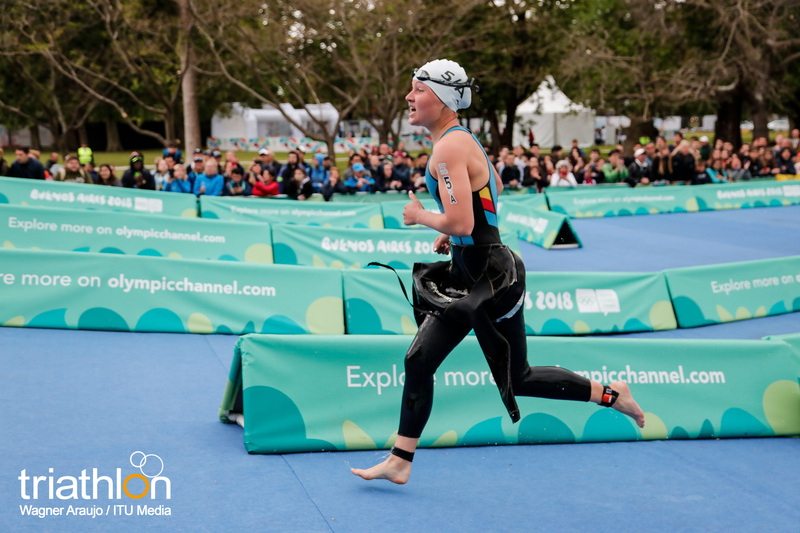 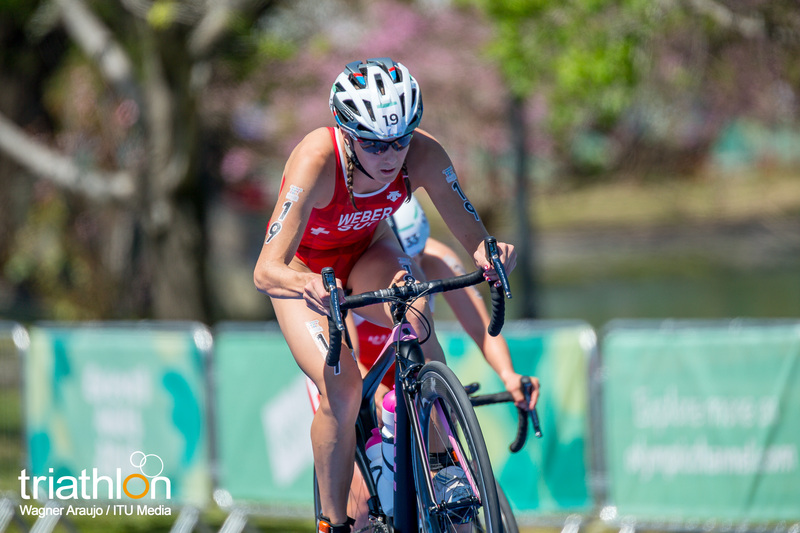 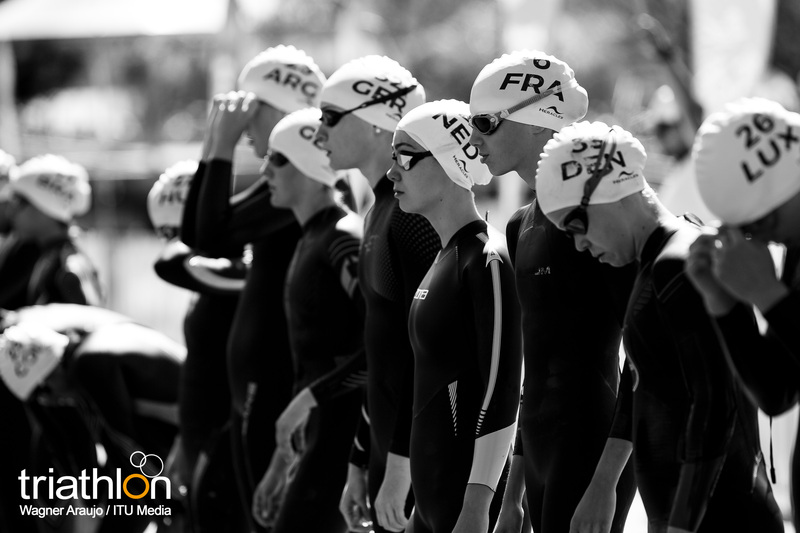 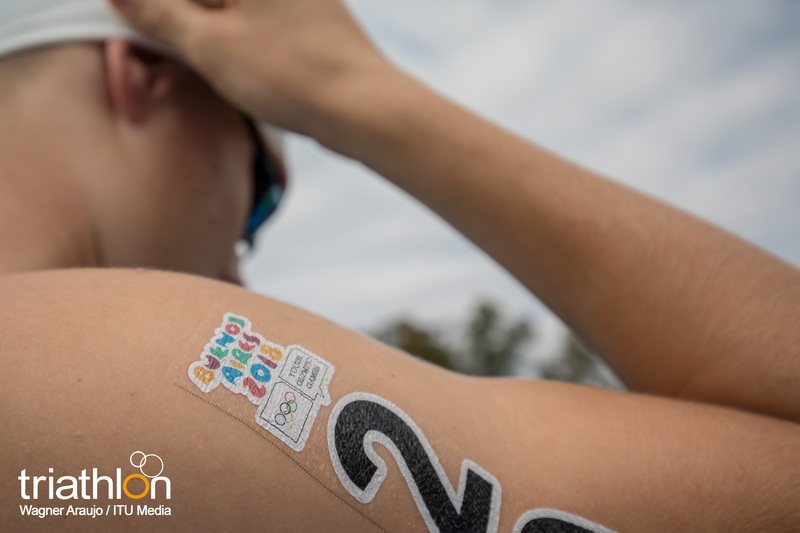 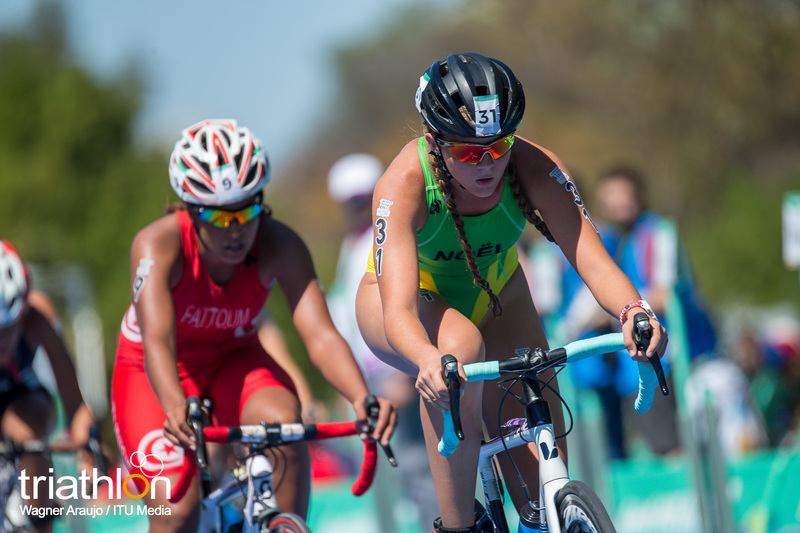 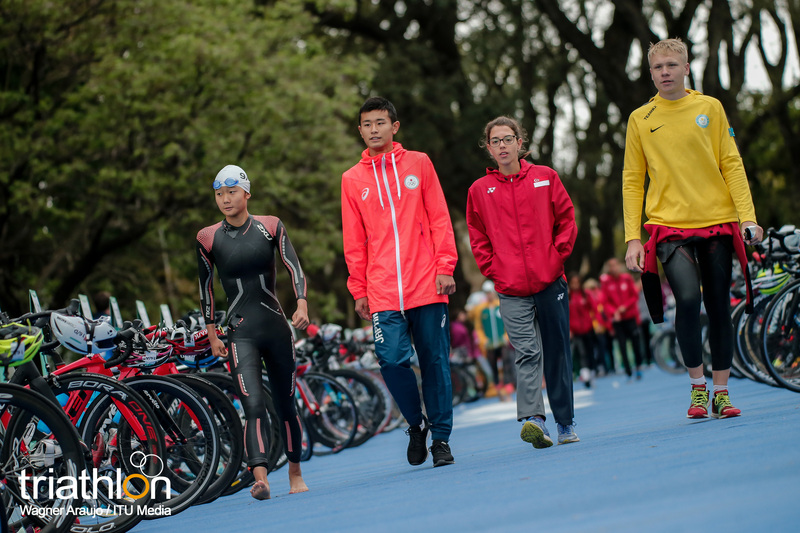 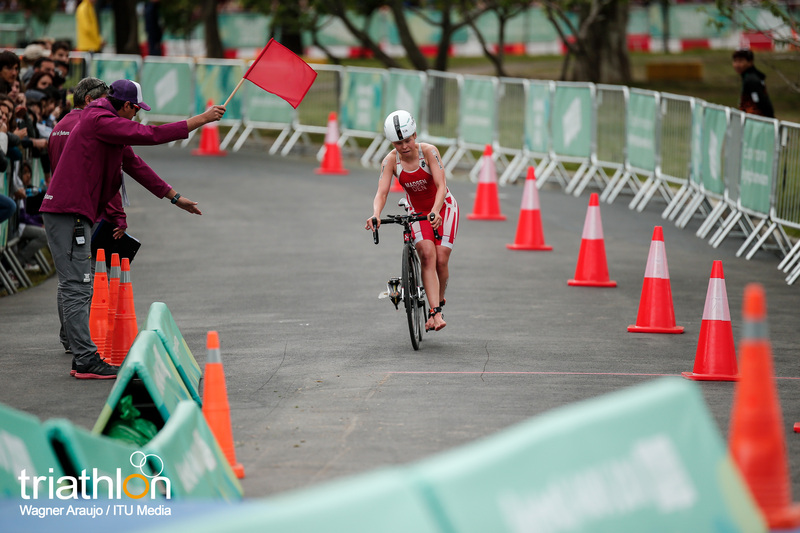 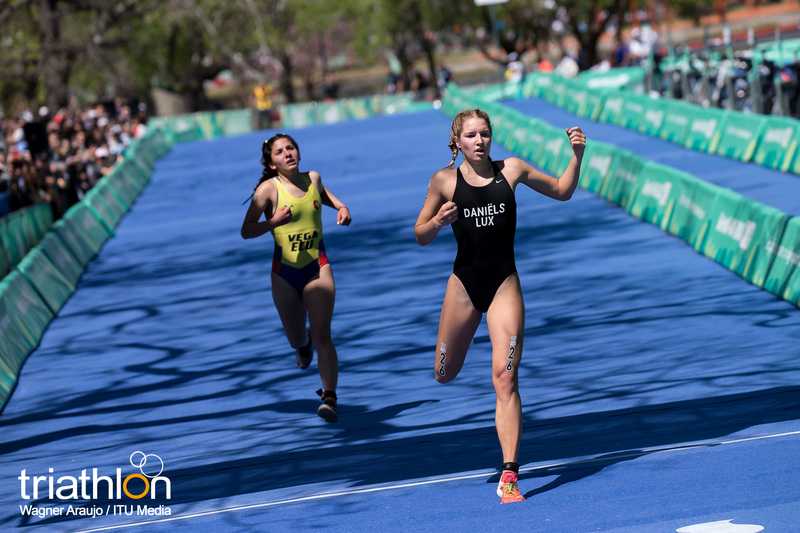 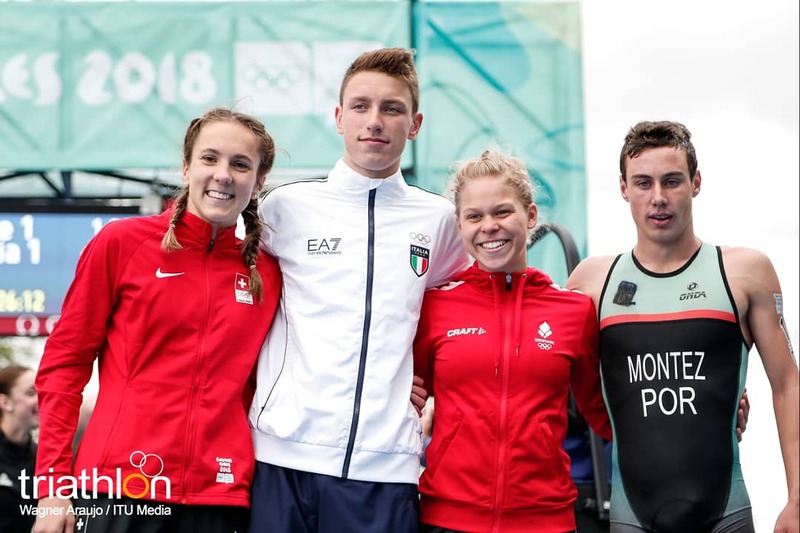 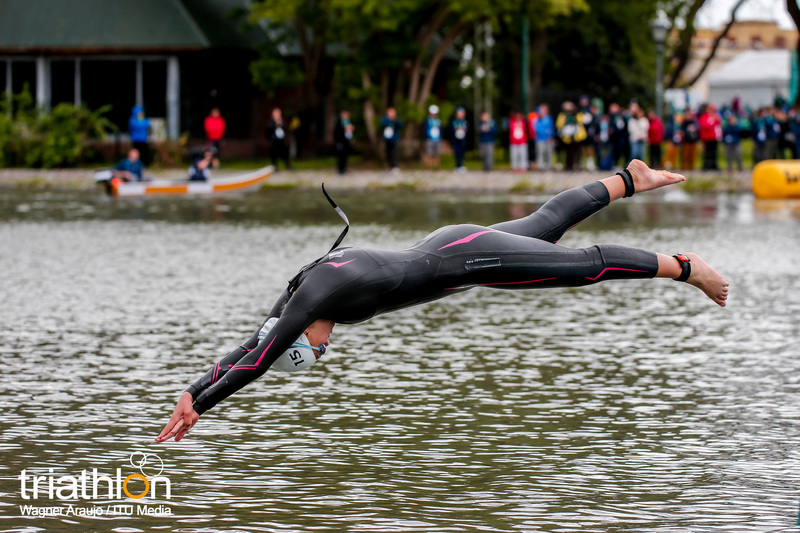 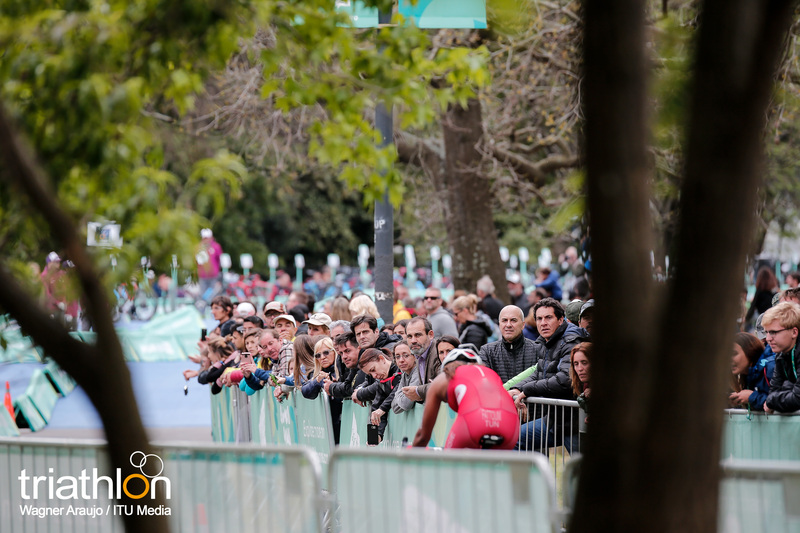 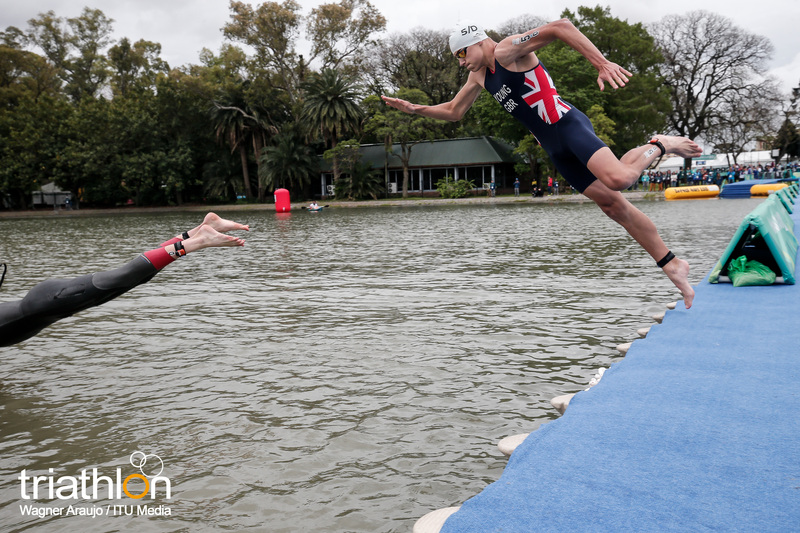 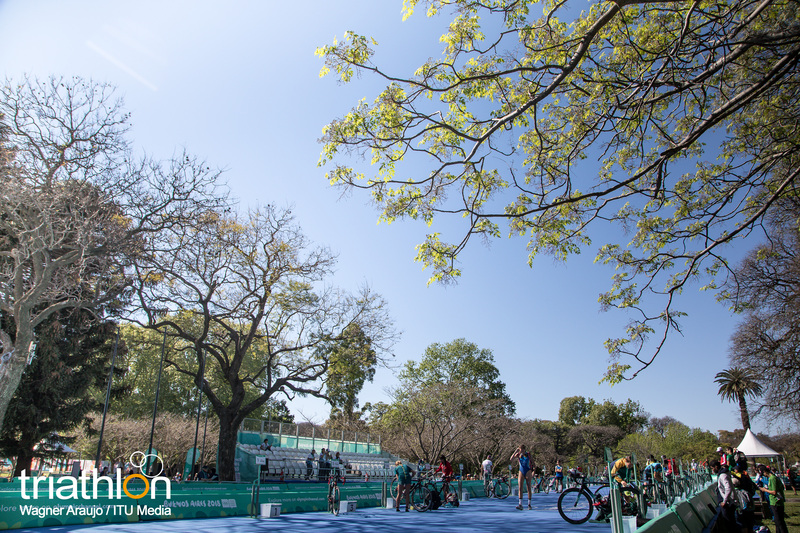 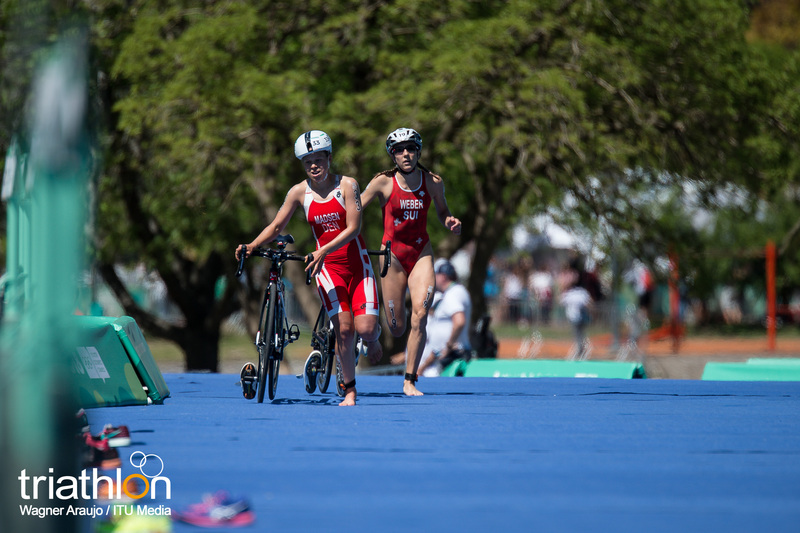 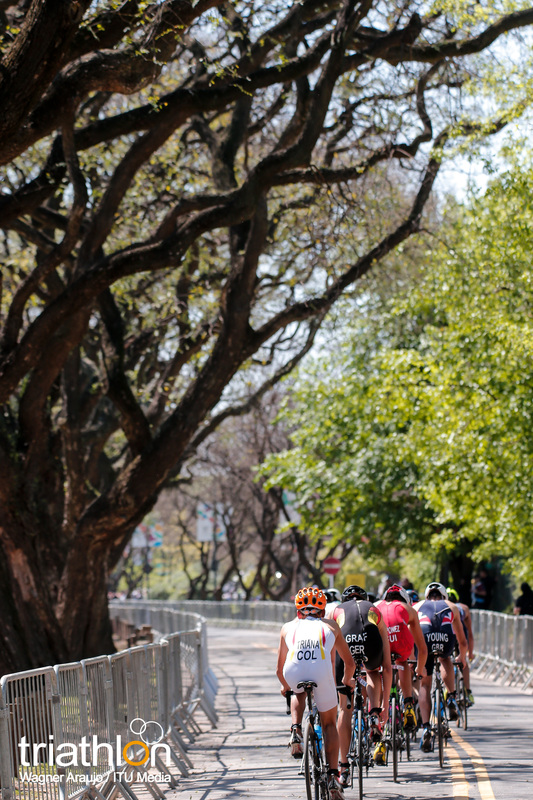 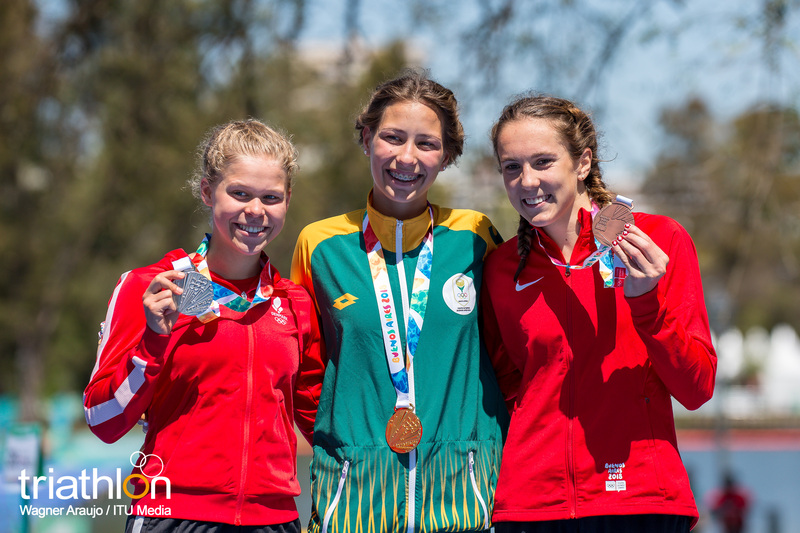 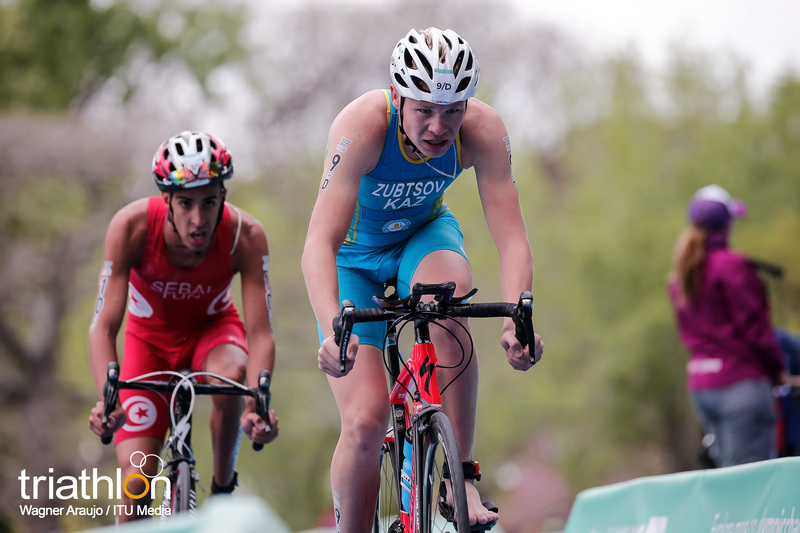 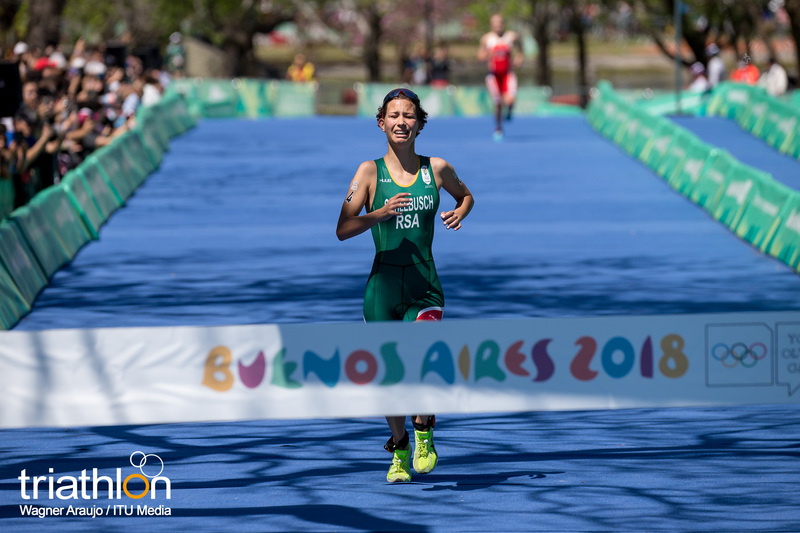 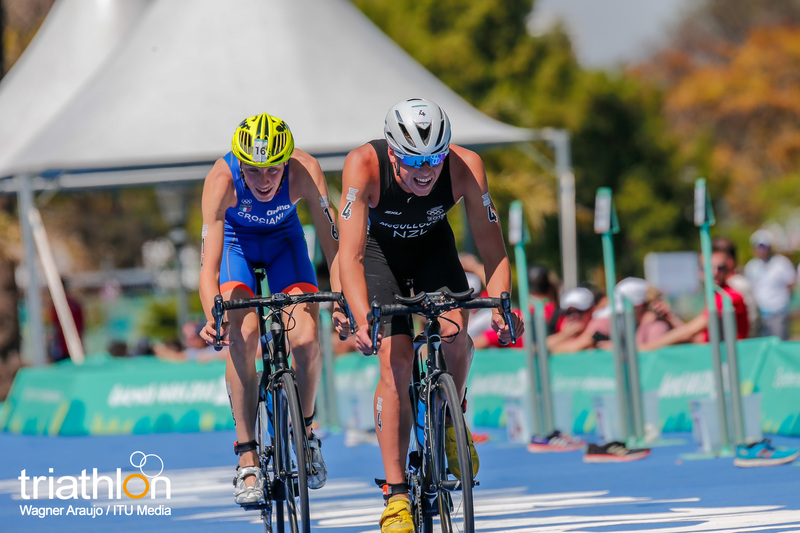 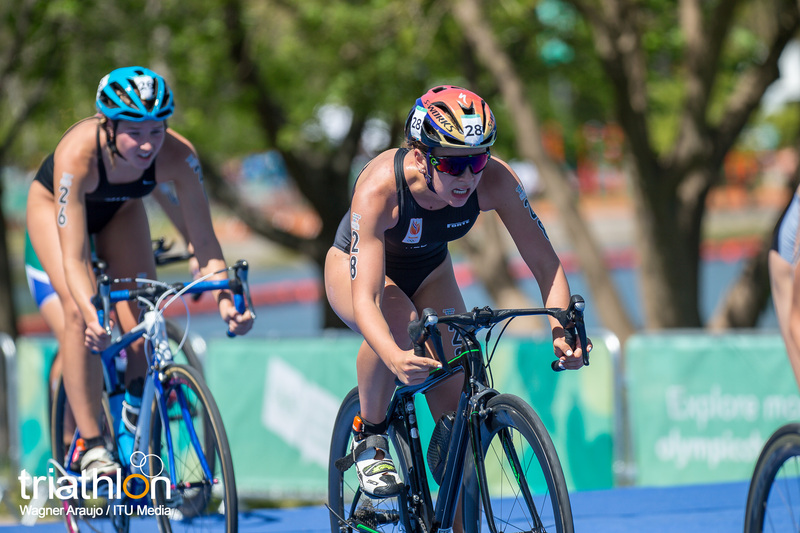 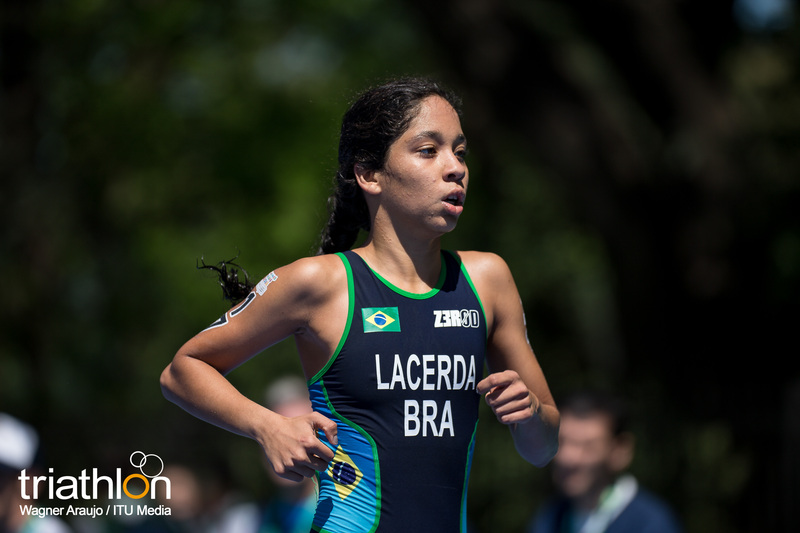 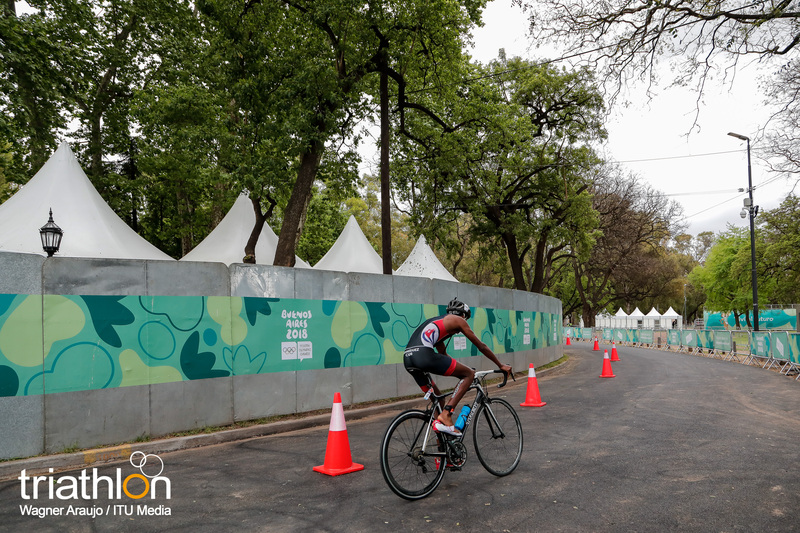 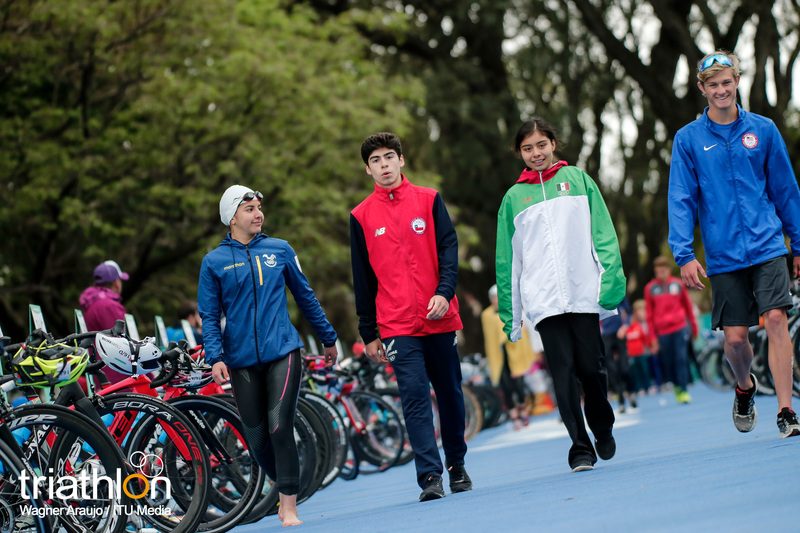 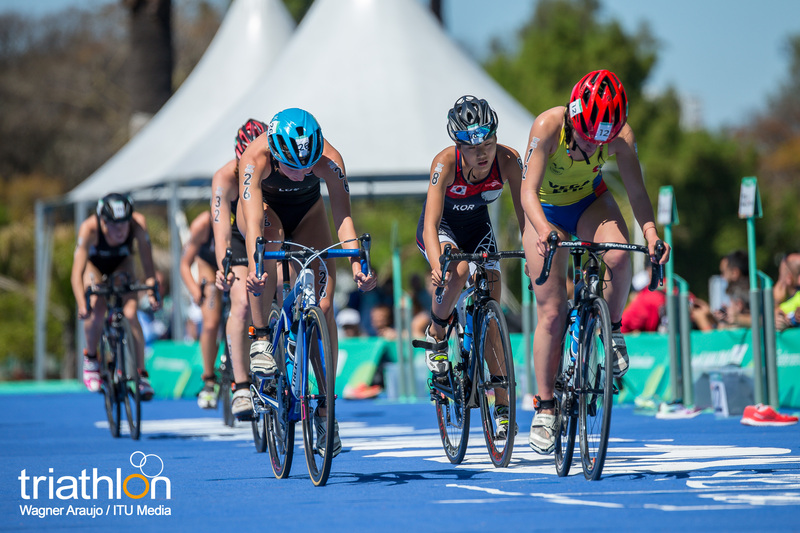 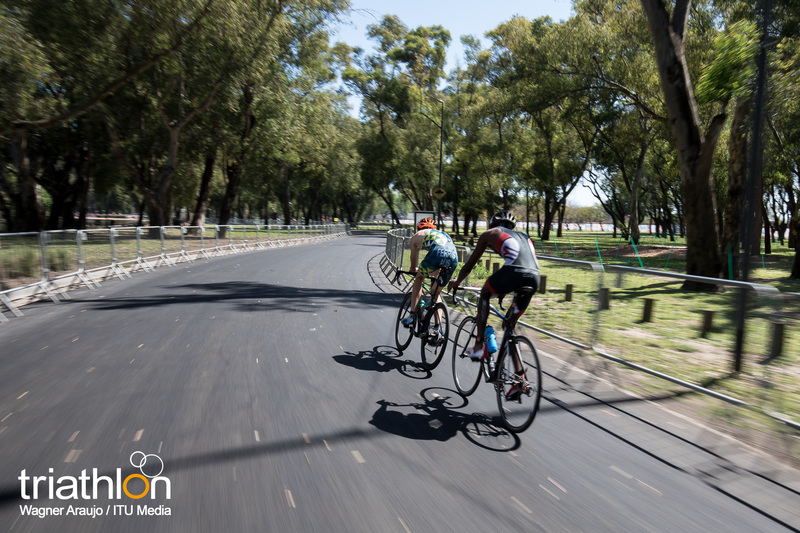 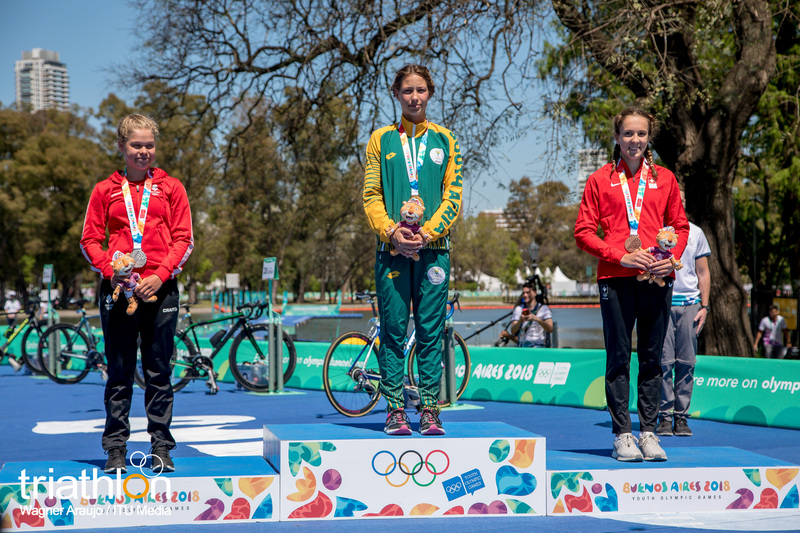 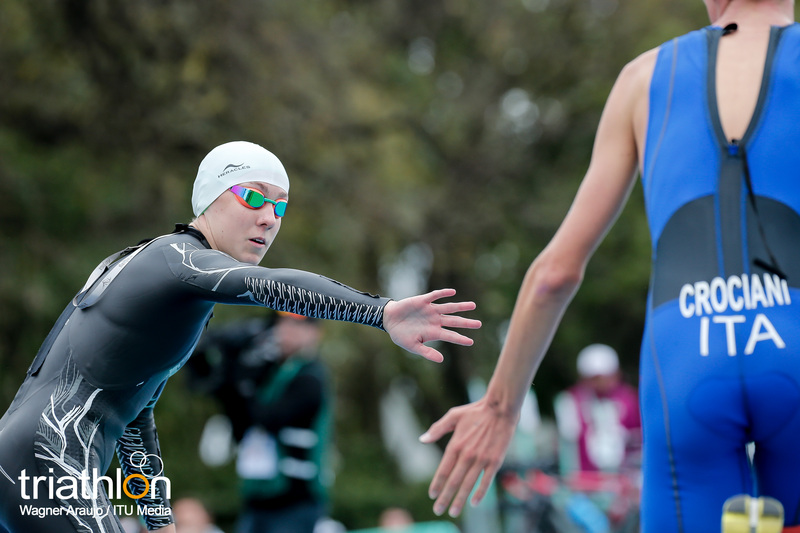 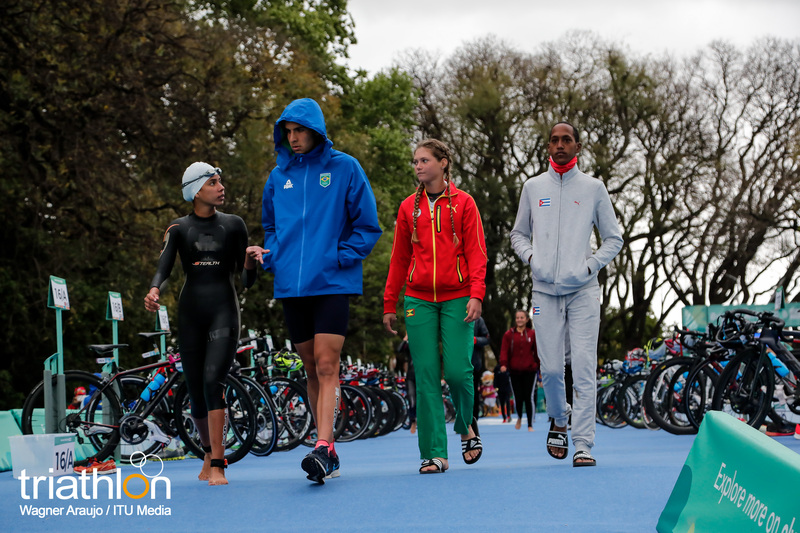 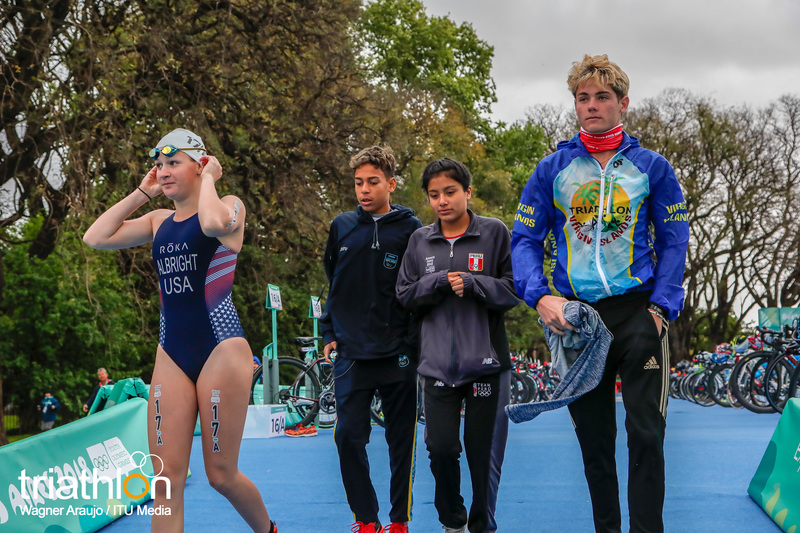 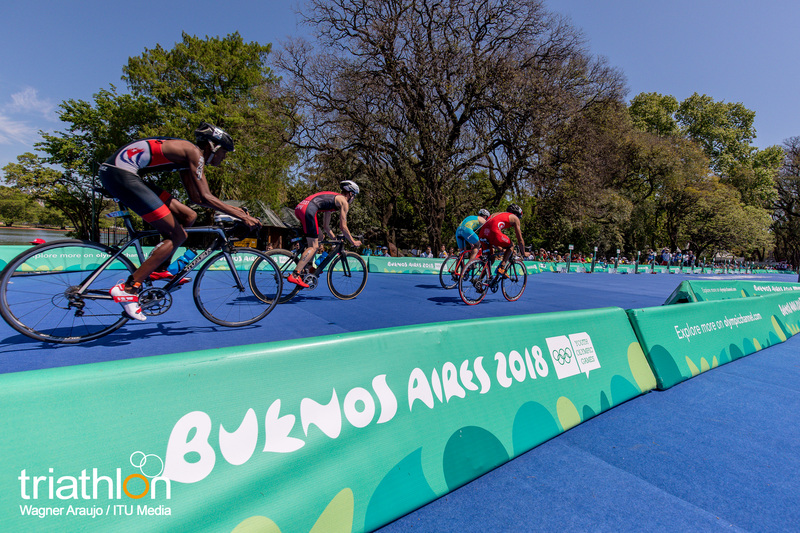 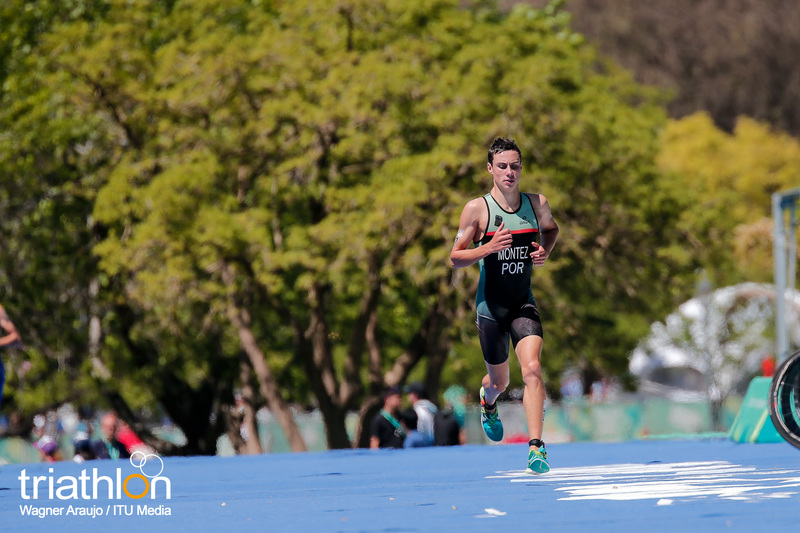 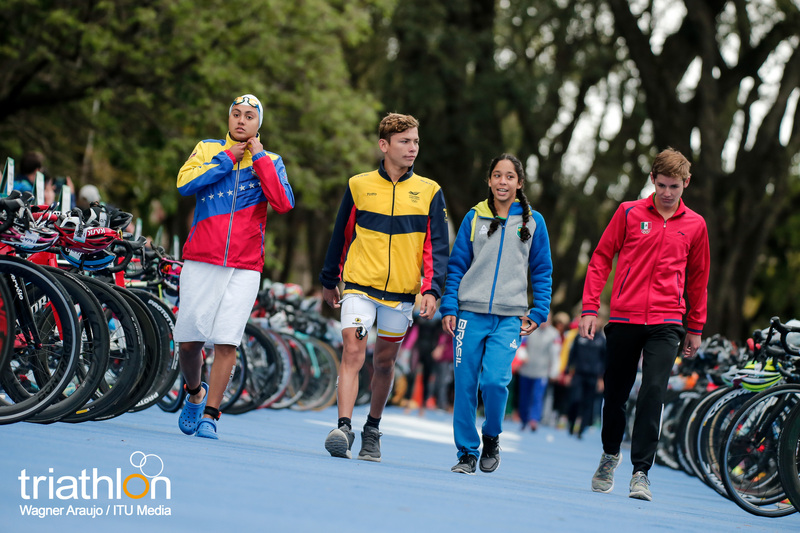 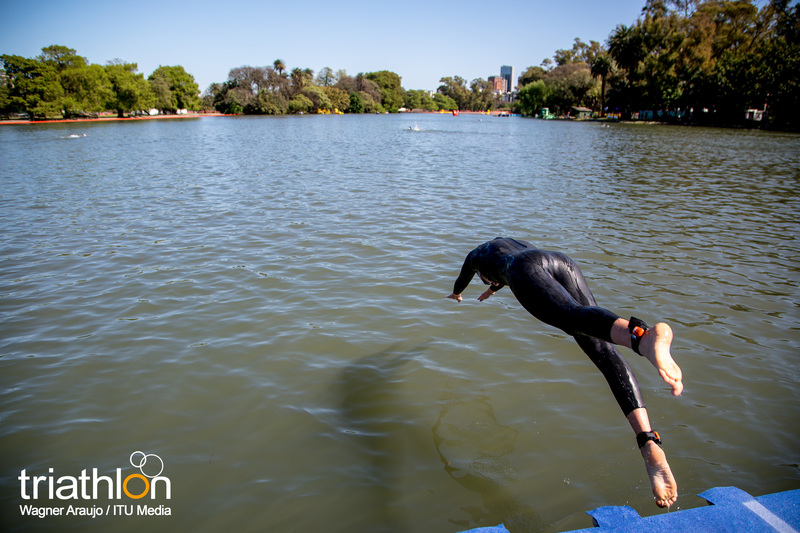 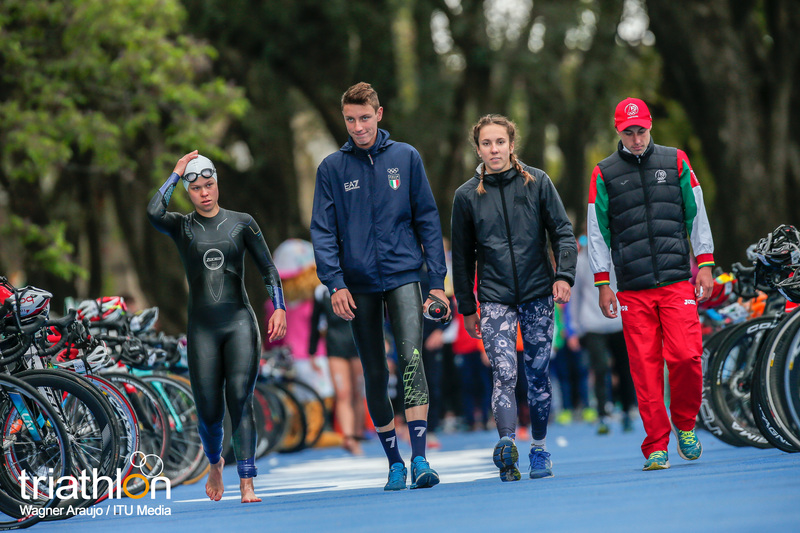 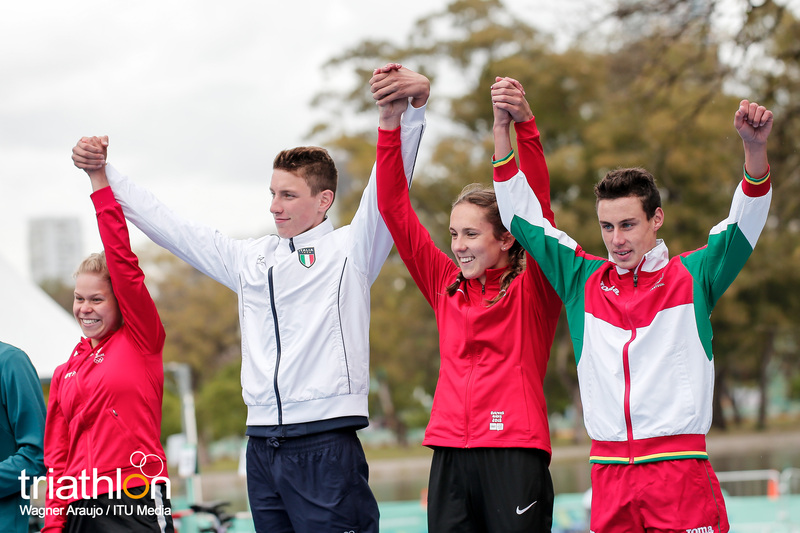 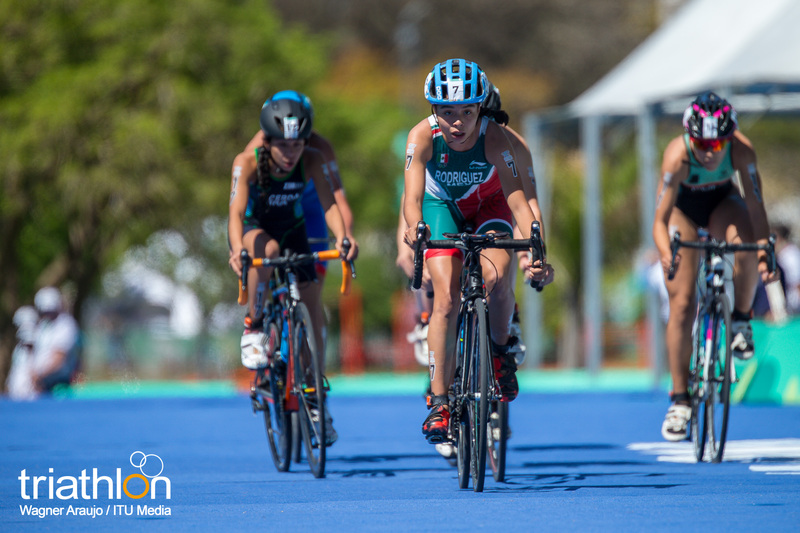 The triathlon format for the Buenos Aires Youth Olympic Games remains the same as the two previous incarnations with three titles available: men’s sprint, women’s sprint and a mixed relay with the teams to be determined by results from the two individual races. 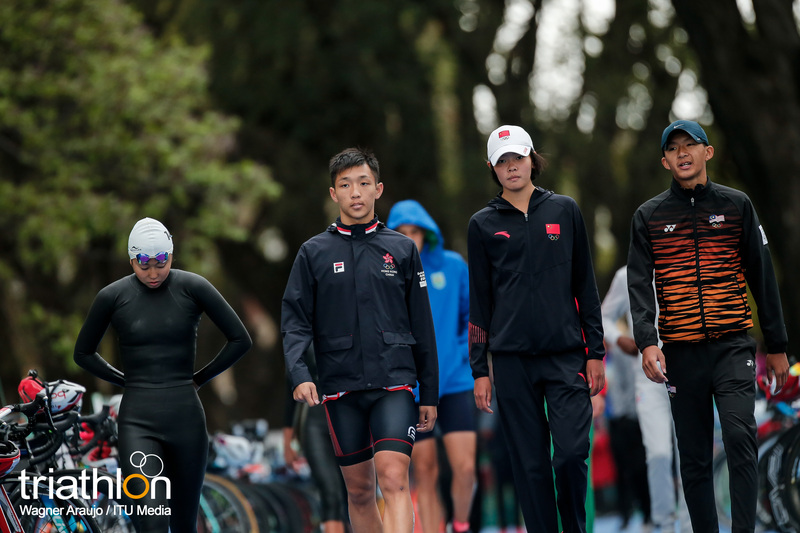 Singapore 2010 was the first time the race had been trialed in a global multi-sport Games, and its growing success has led to the introduction of the Mixed Relay event in the Tokyo 2020 Olympic programme for the first time in an Olympic Games. 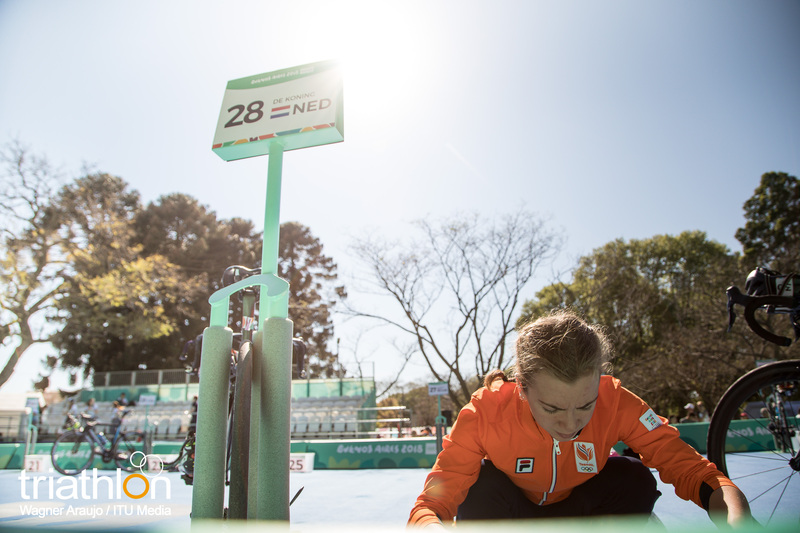 Qualification for the 58 open quota places can be achieved via five continental qualifiers being held in the first half of 2018, beginning with the Oceania event in New Plymouth, New Zealand on 25 March. 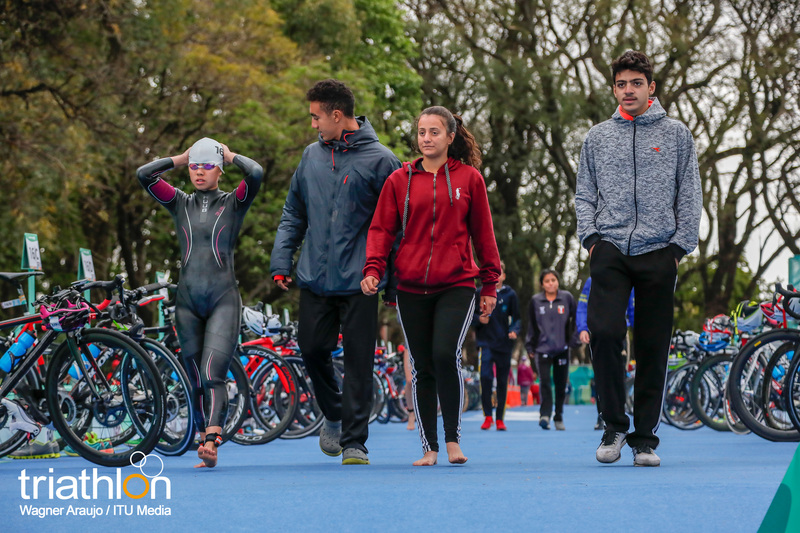 The American qualifier takes place in Salinas, Ecuador on 29 April, before the Subic Bay ASTC race in the Philippines. 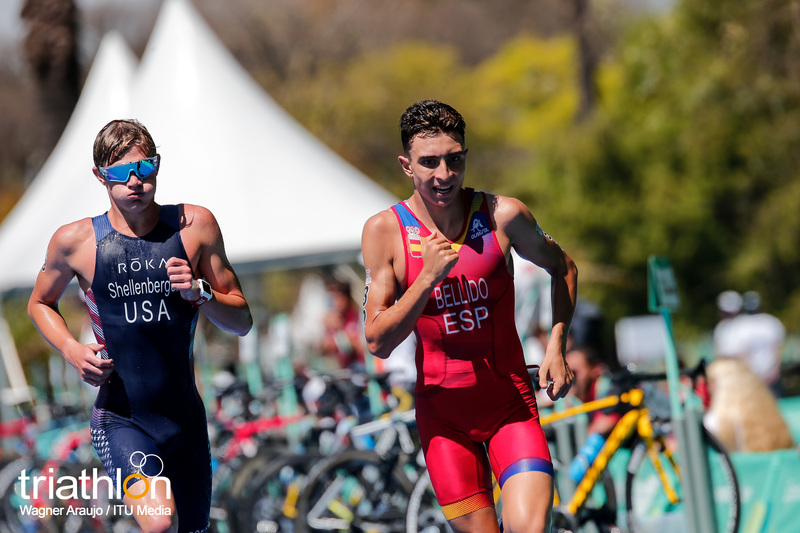 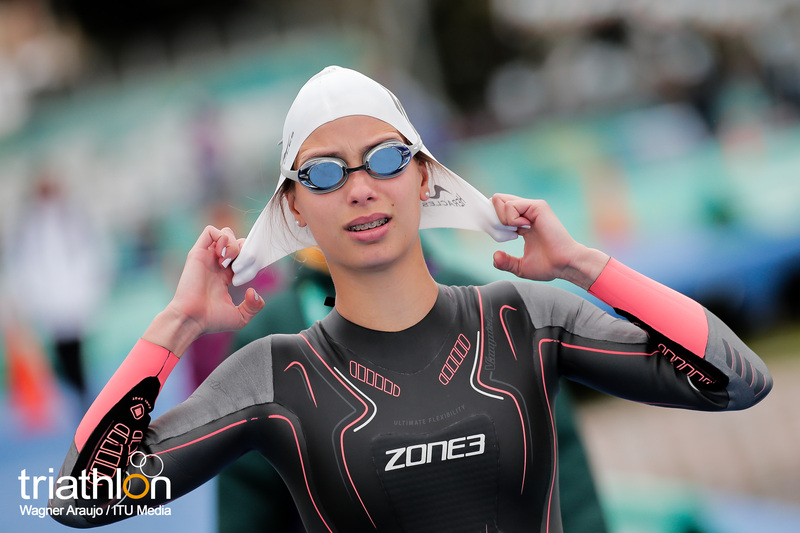 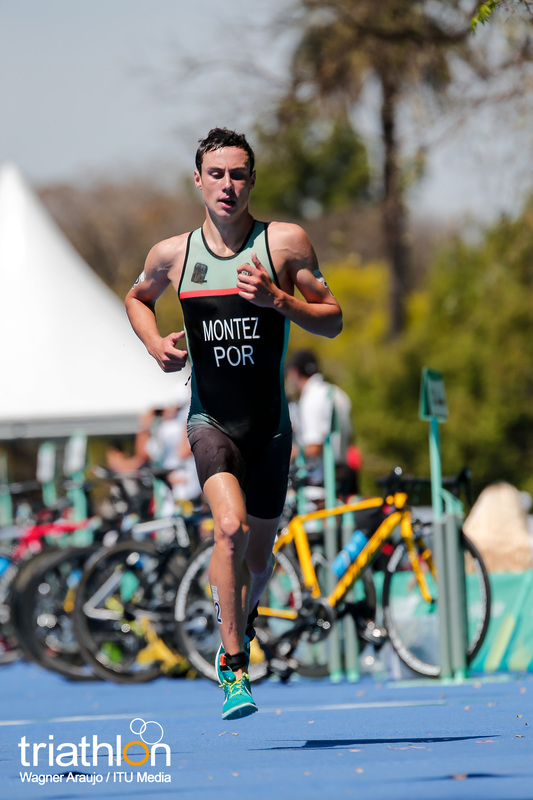 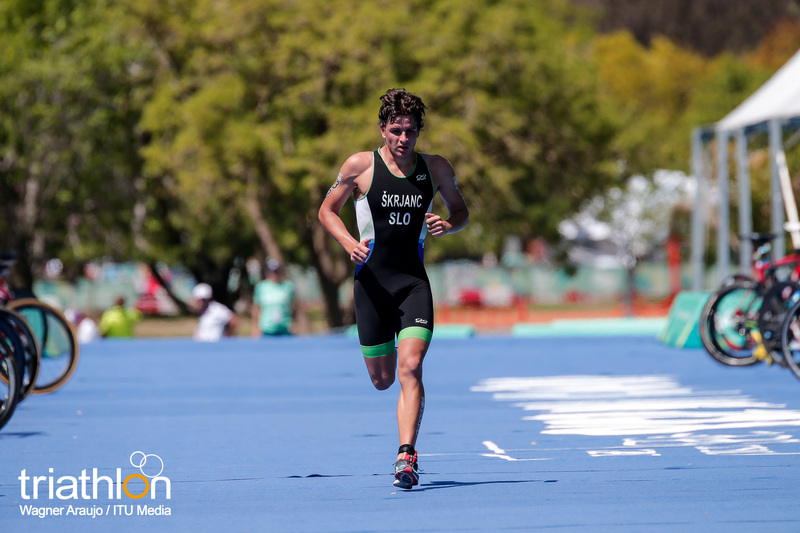 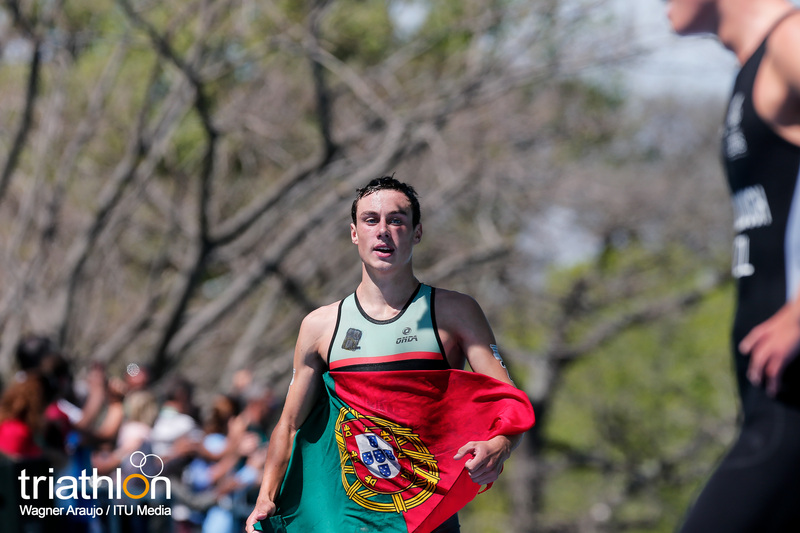 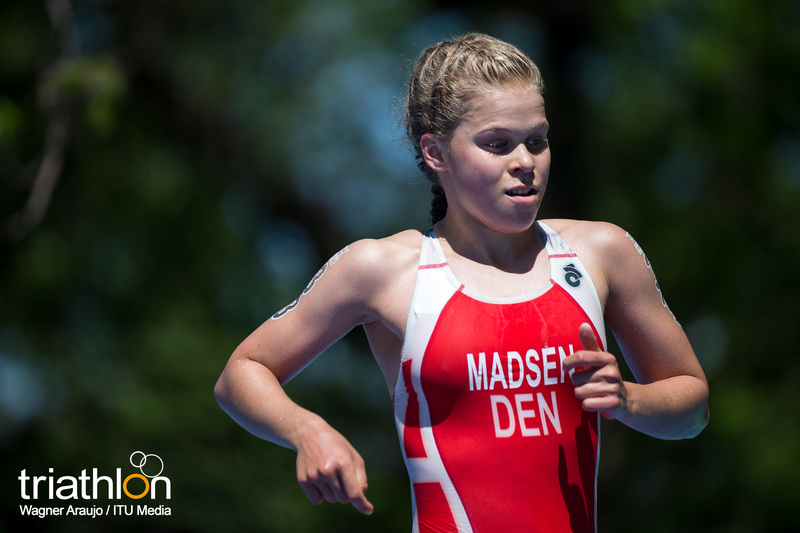 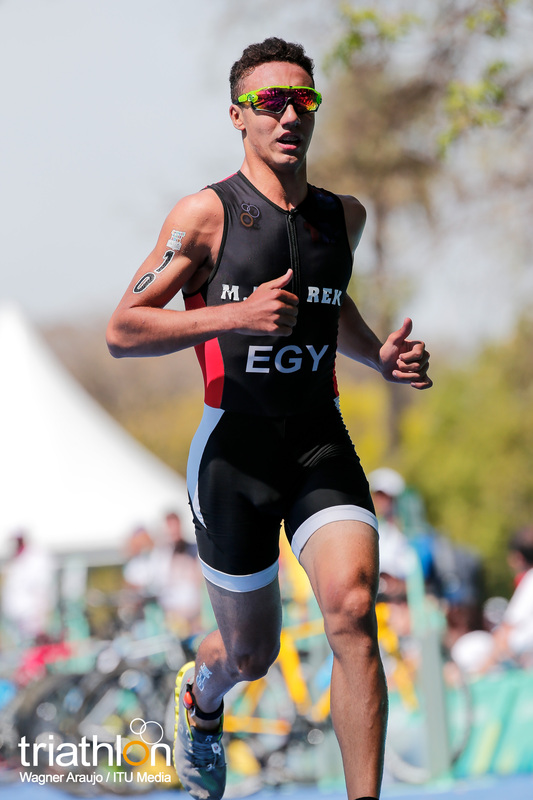 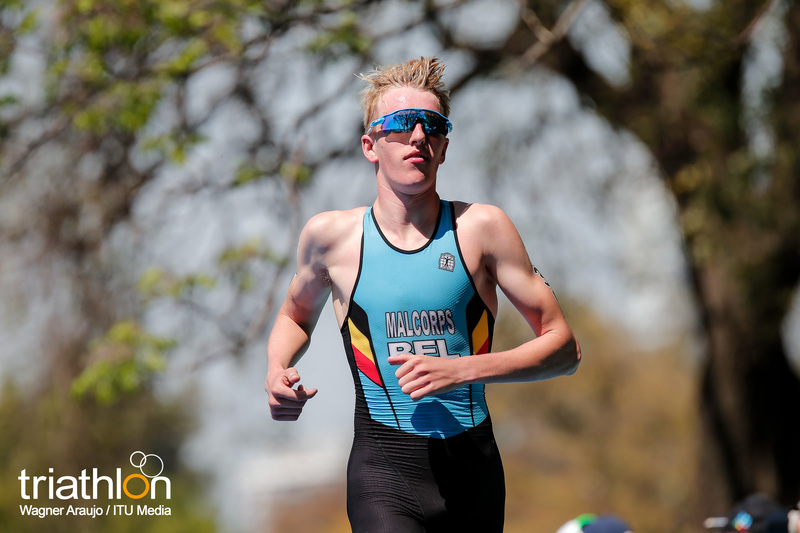 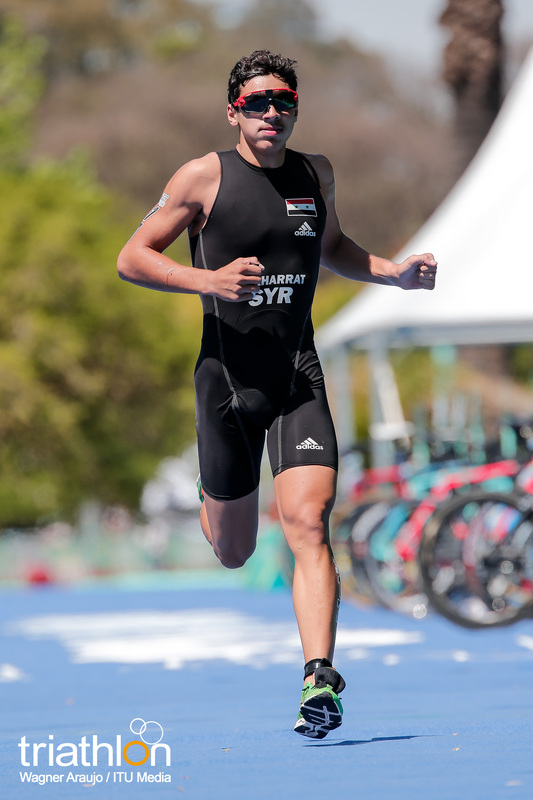 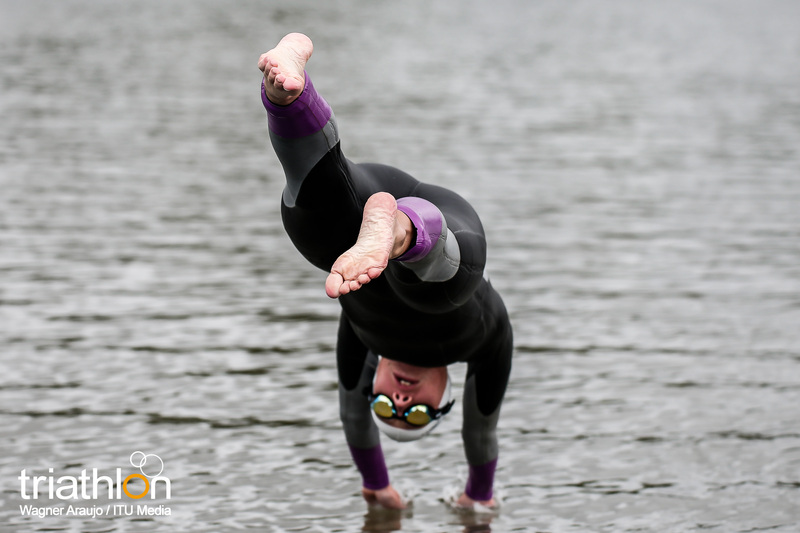 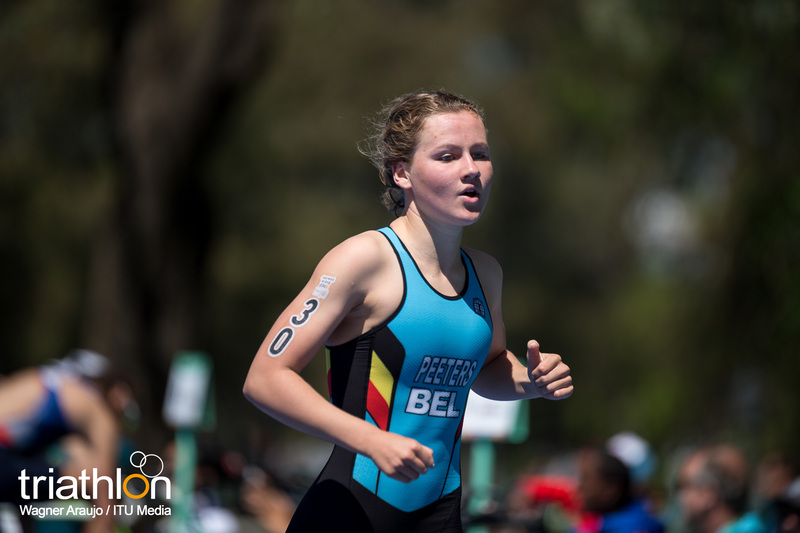 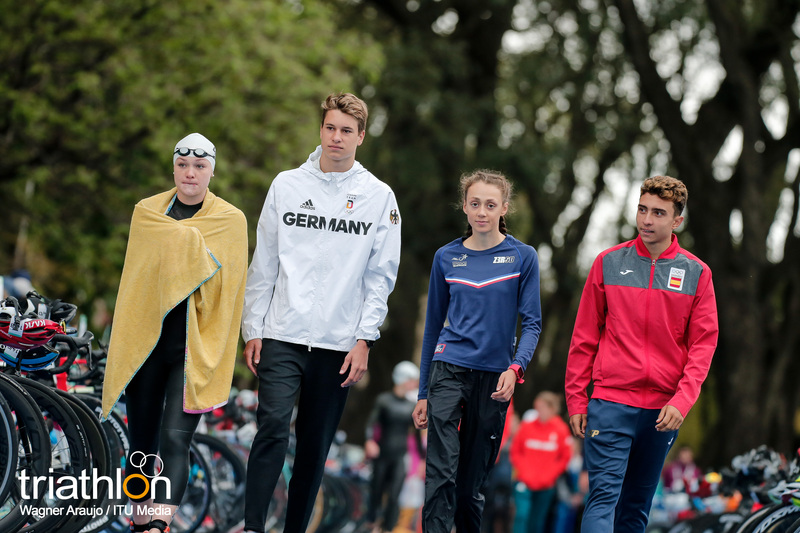 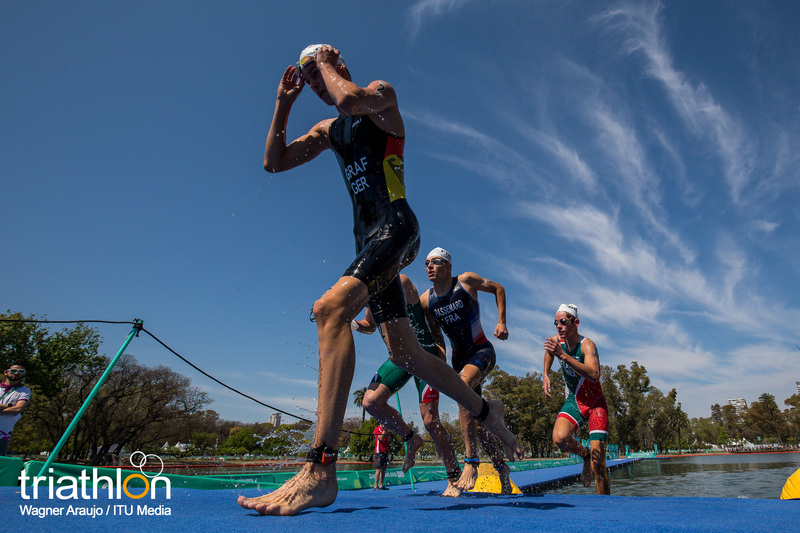 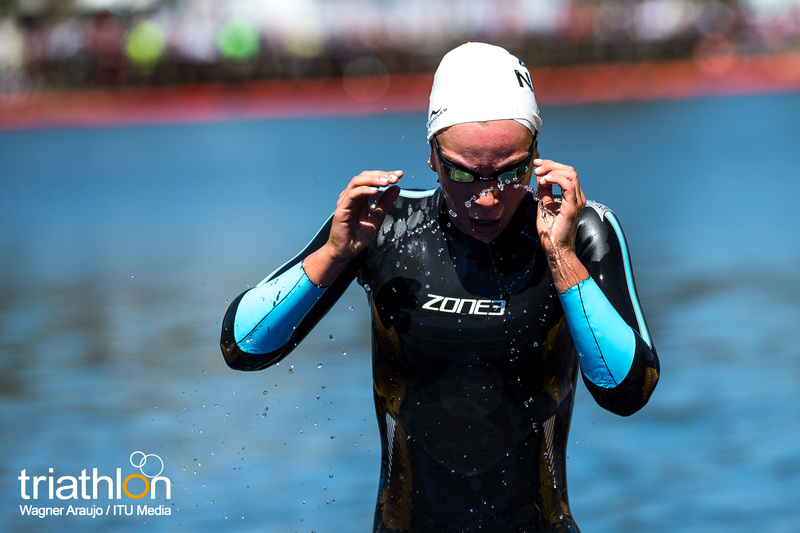 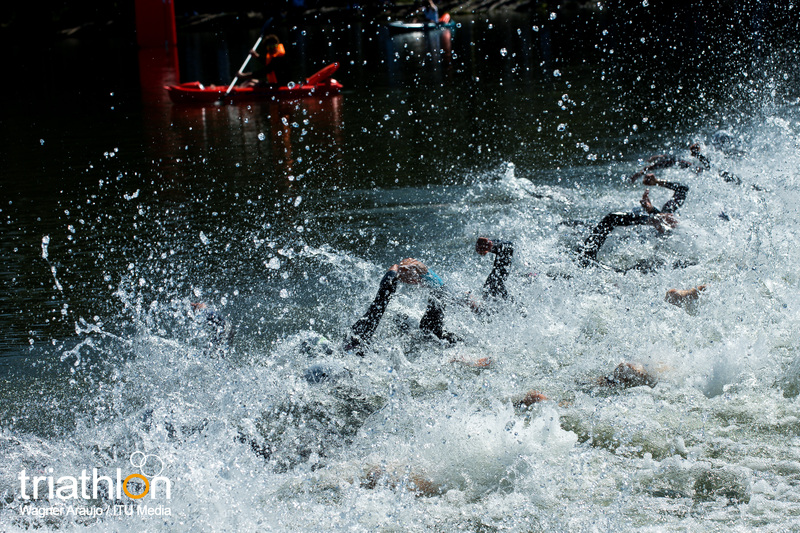 From 7-8 July, the European qualifier hits Banyoles, Spain and, finally, the African Youth Games in Algiers in late July will qualify triathletes from the great continent. 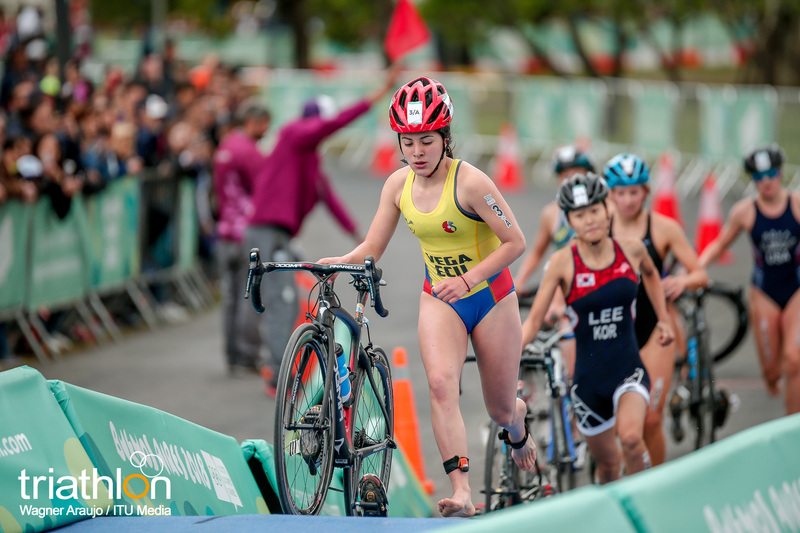 At the inaugural Youth Olympic Games in Singapore 2010, it was Japan’s Yuka Sato who produced a magnificent run display to win gold by 18 seconds ahead of Australian Ellie Salthouse. 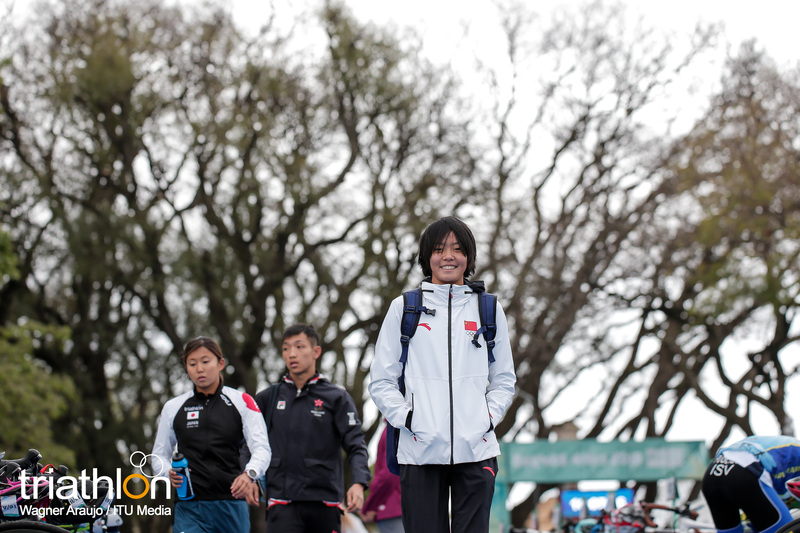 Sato went on to secure her first Elite World Cup podium finish two years later in Tongyeong, a race she then won in 2015 as her career took off. 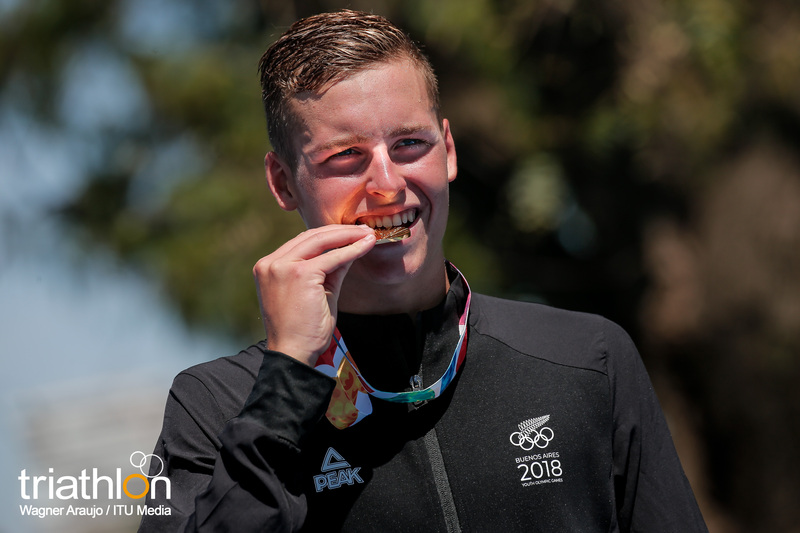 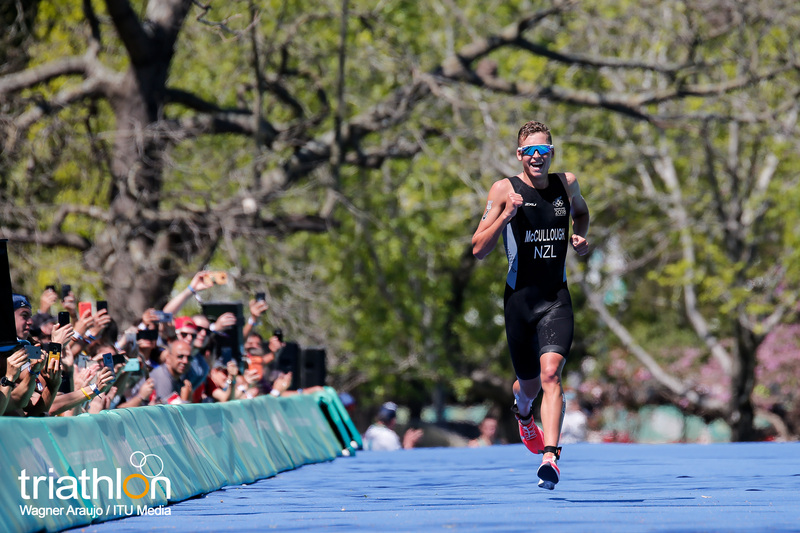 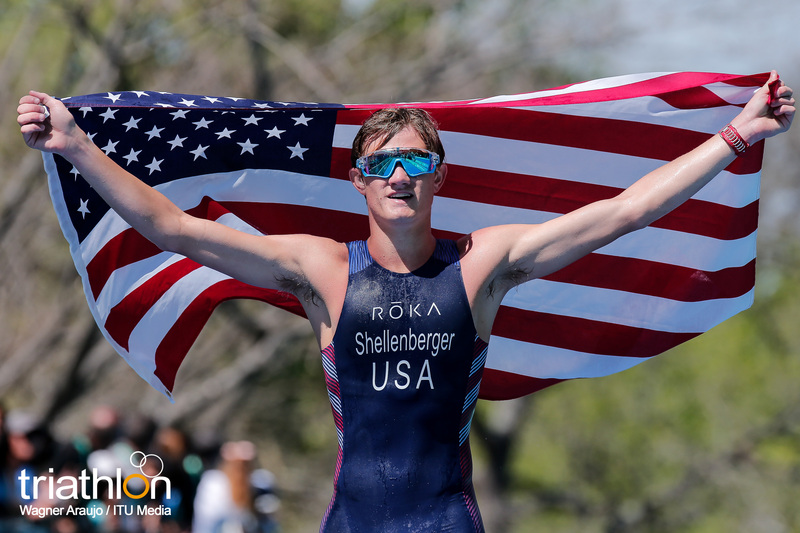 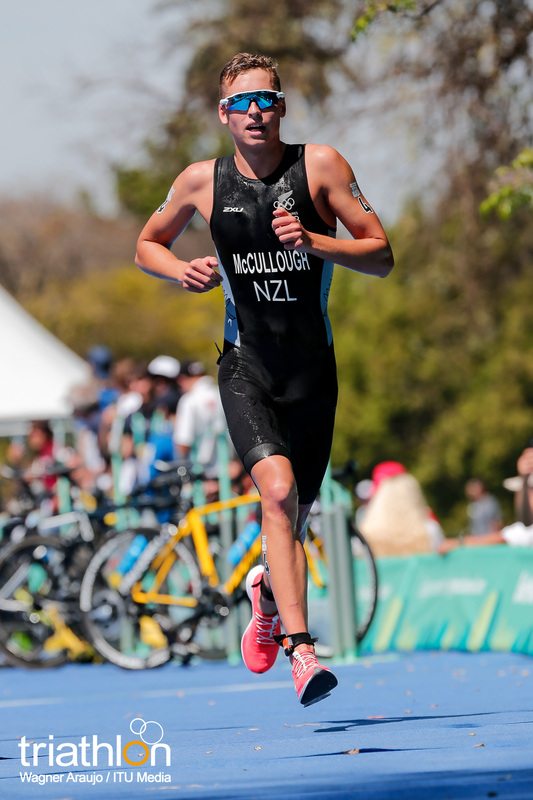 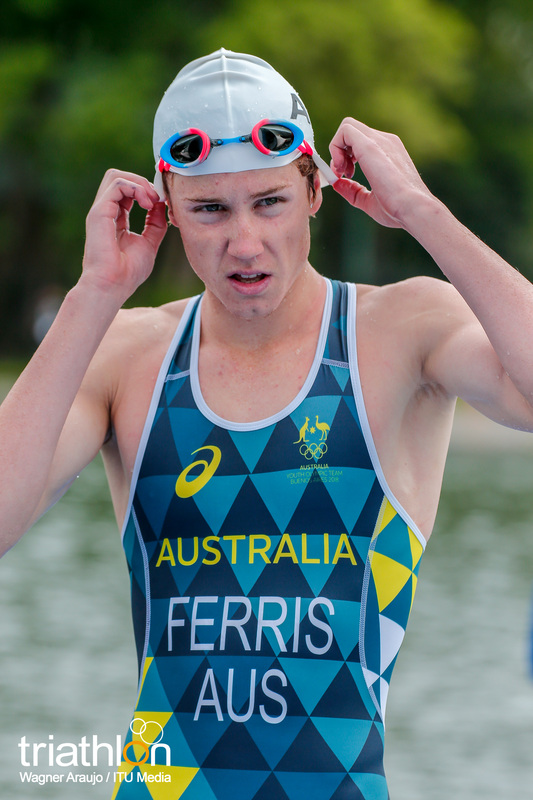 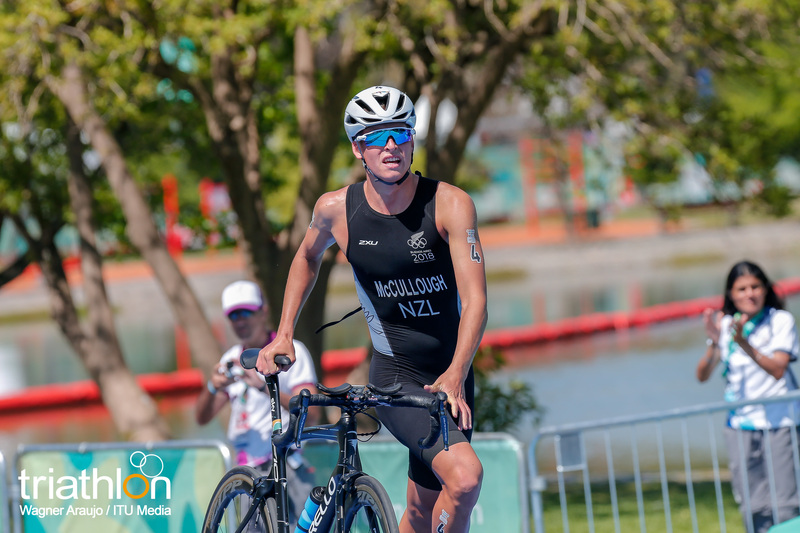 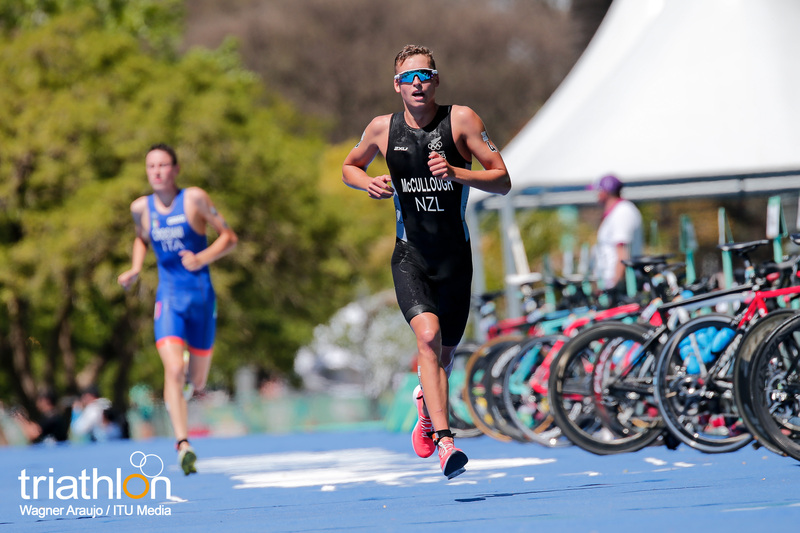 In the men’s race eight years ago, it was New Zealander Aaron Barclay who won the first men’s Youth Olympic Triathlon gold ahead of USA’s Kevin McDowell, who has since found himself on no fewer than five ITU World Cup podiums and who stormed through to Pan-American Games silver in 2015. 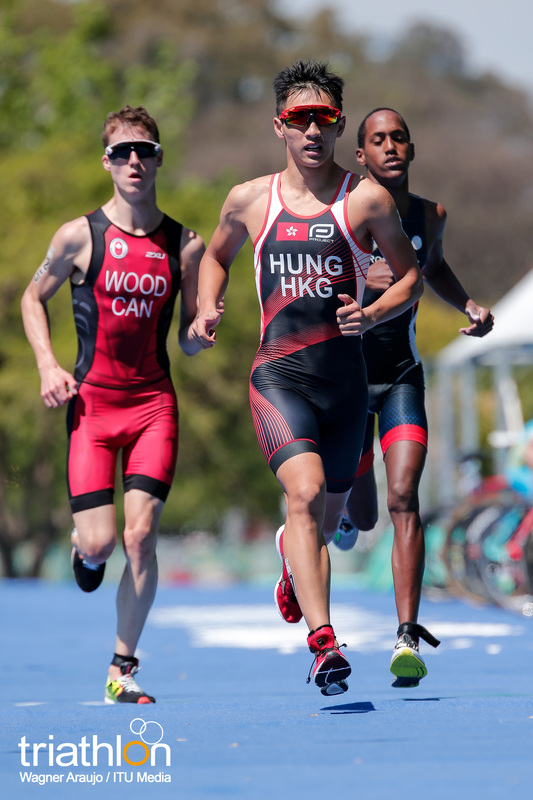 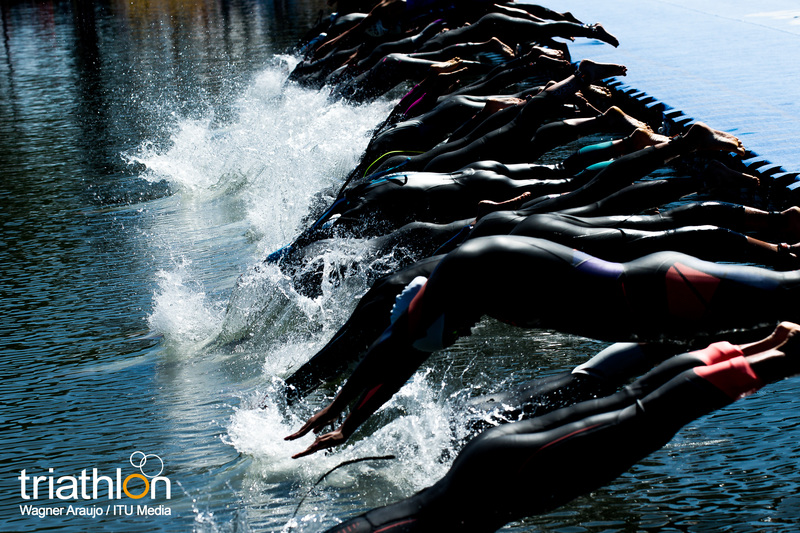 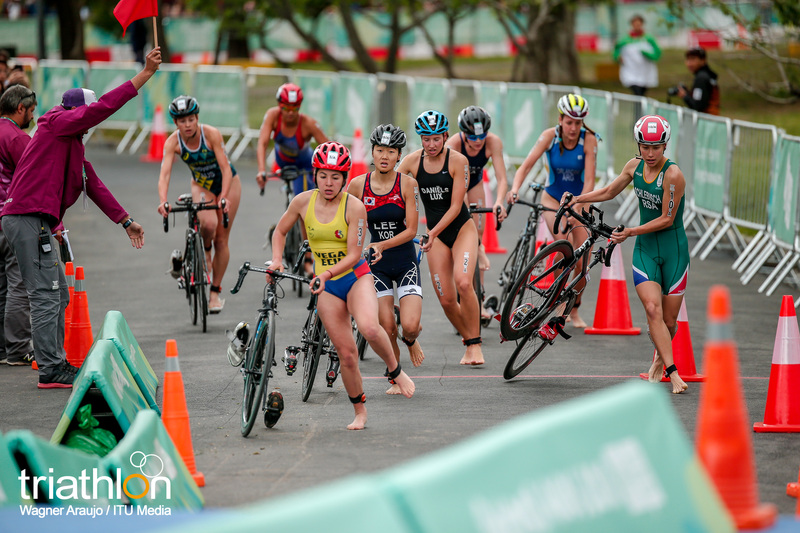 Four years later, the second Youth Olympic Games took to the Chinese city of Nanjing, with the triathlon course set on and around the Xuanwu Lake. 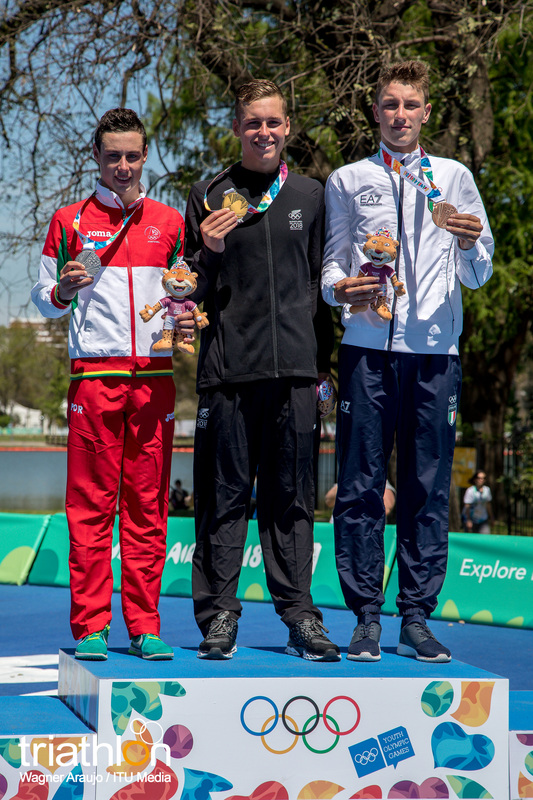 There, it was rising British talent Ben Dijkstra who took the men’s title, pipping New Zealand’s Daniel Hoy at the line by the finest of margins. 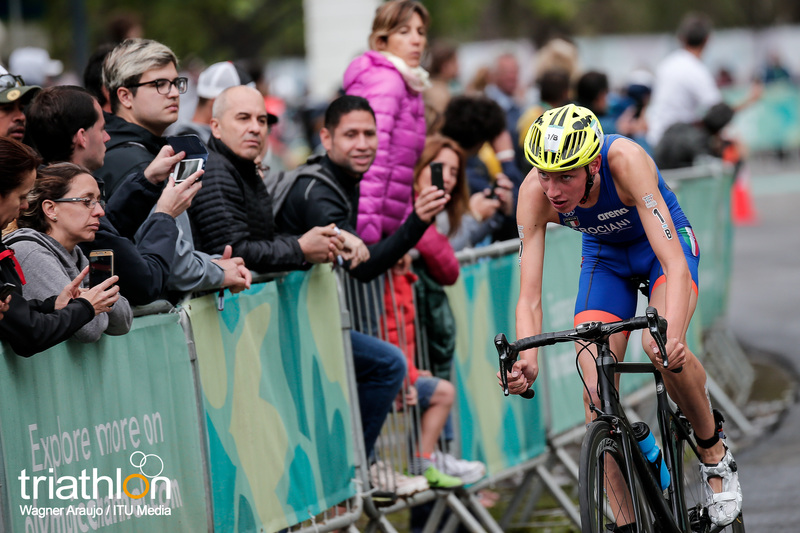 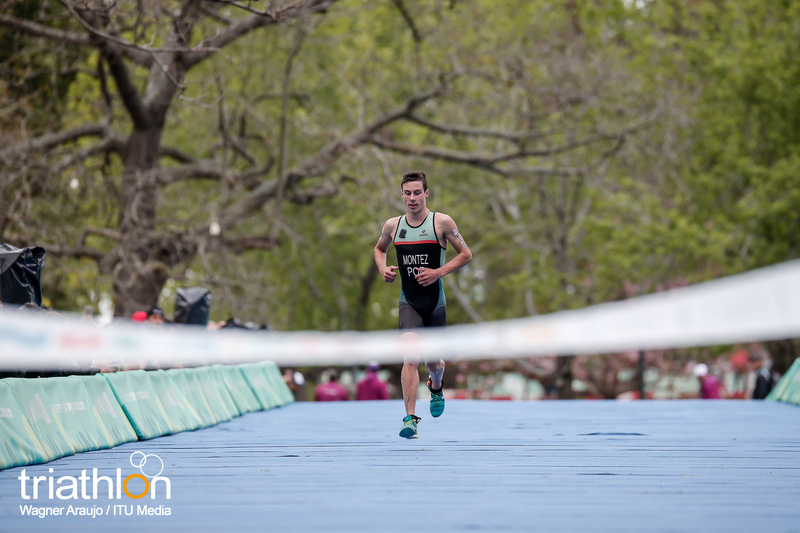 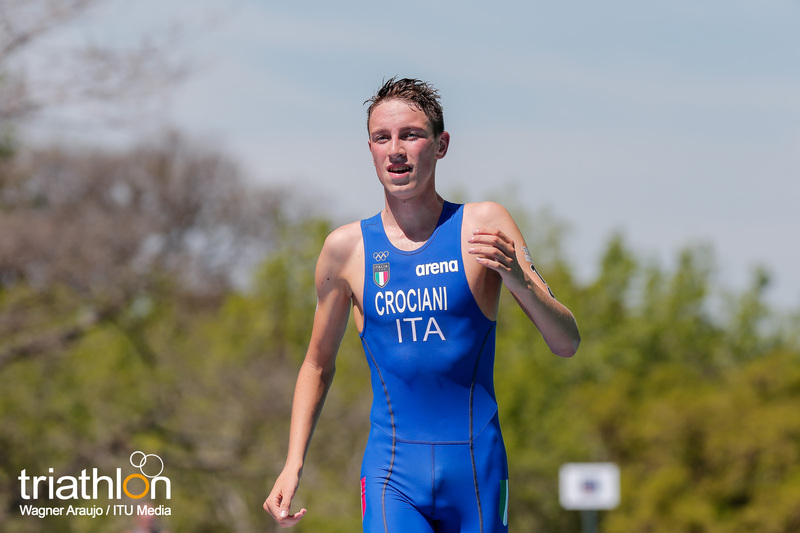 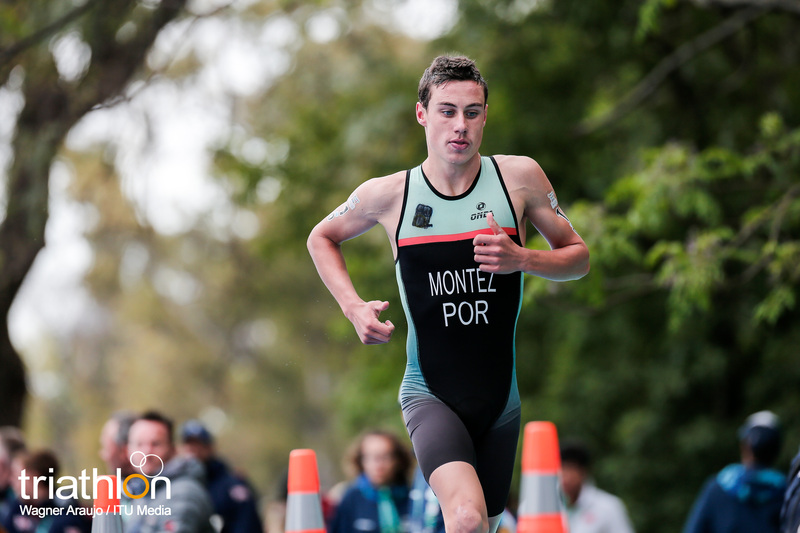 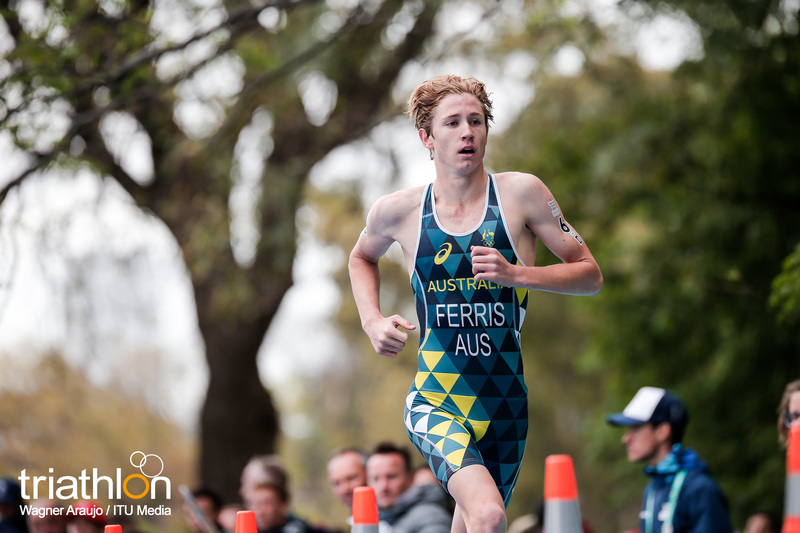 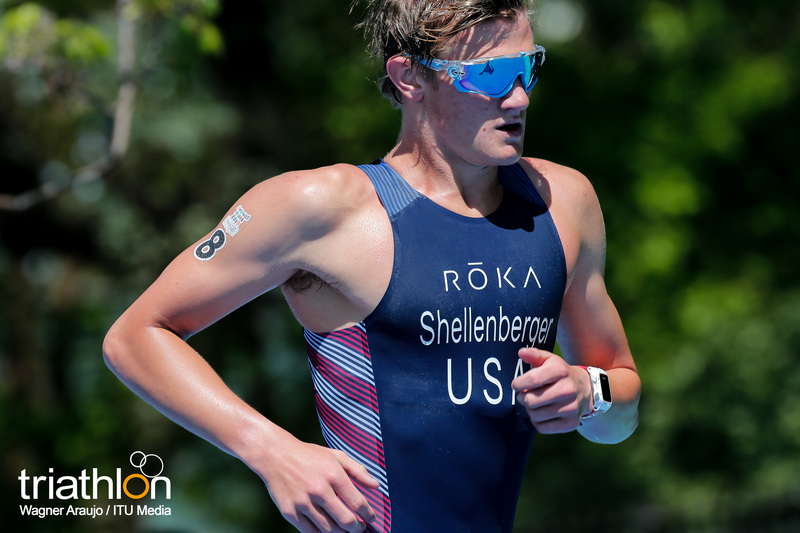 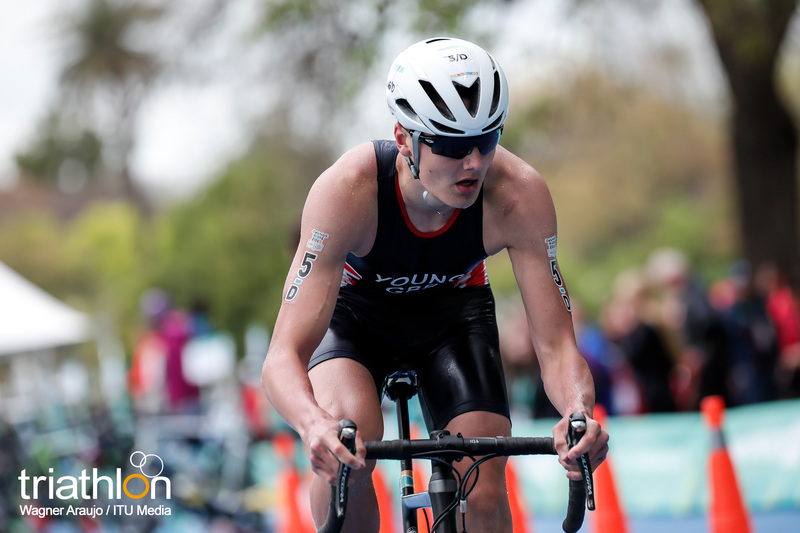 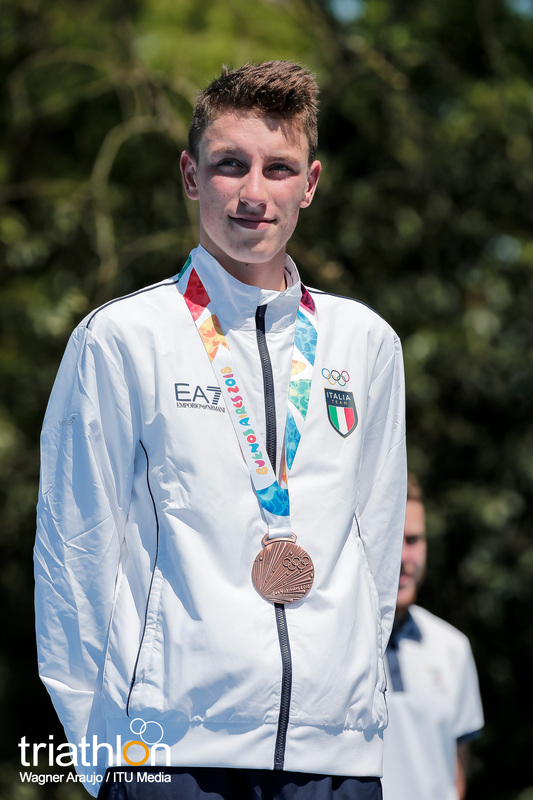 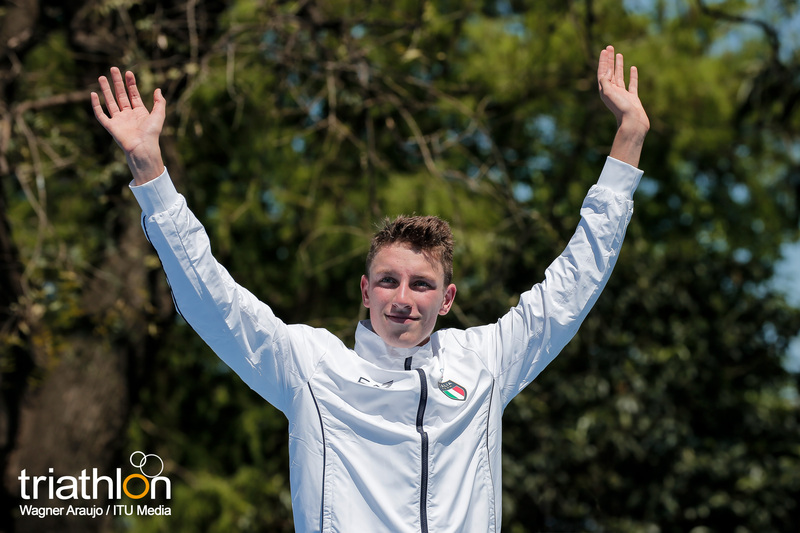 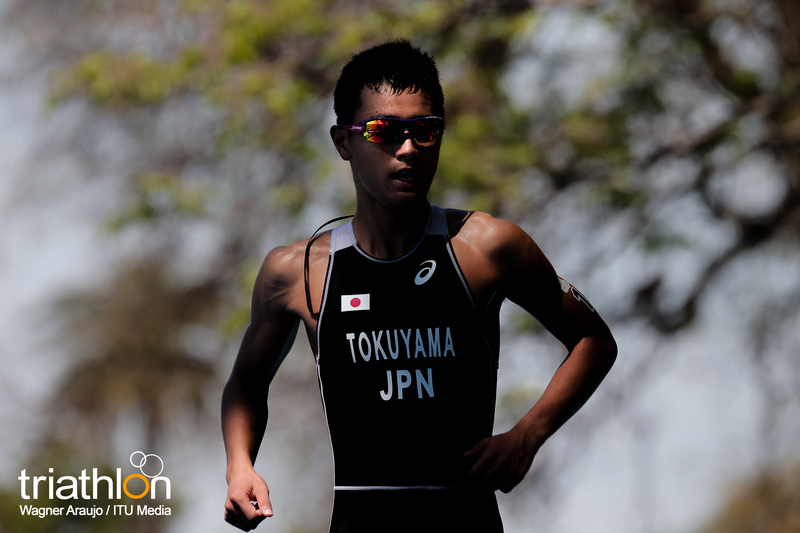 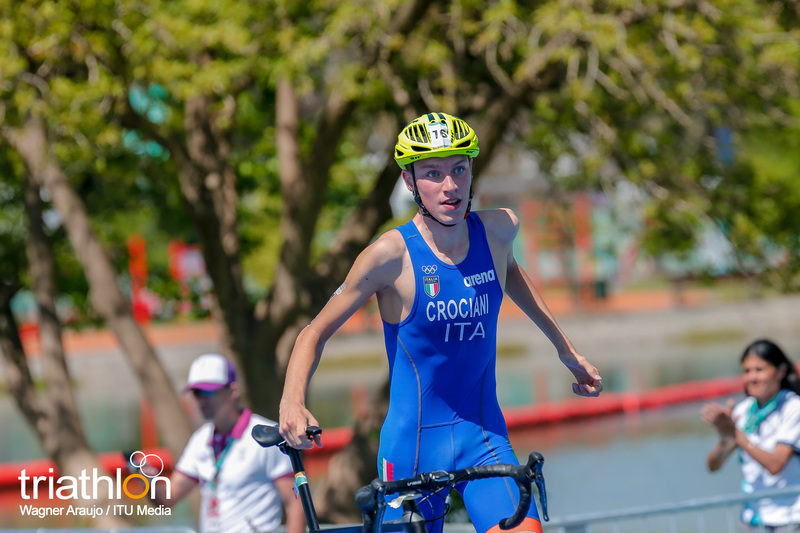 Victory would propel him towards numerous further national and international titles, as well as Junior silver at the 2017 WTS Grand Final in Rotterdam. 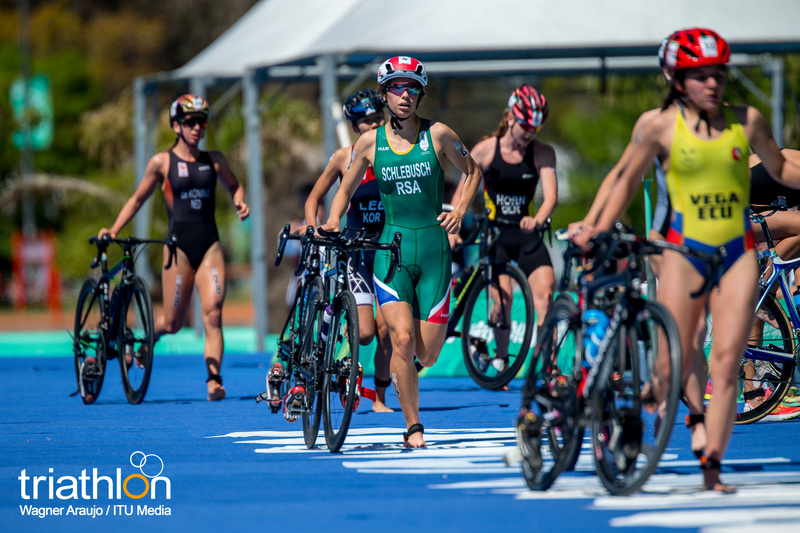 Australia’s Brittany Dutton won the women’s race, followed by USA’s Stephanie Jenks and Emilie Morier of France.